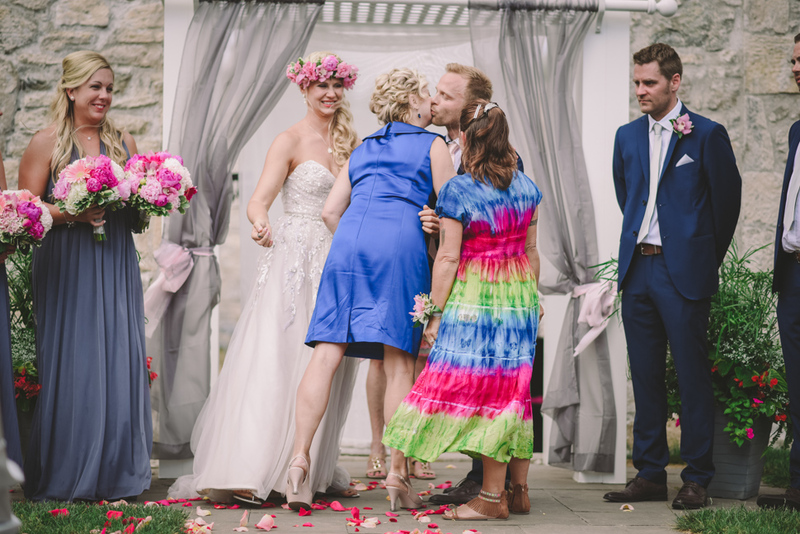 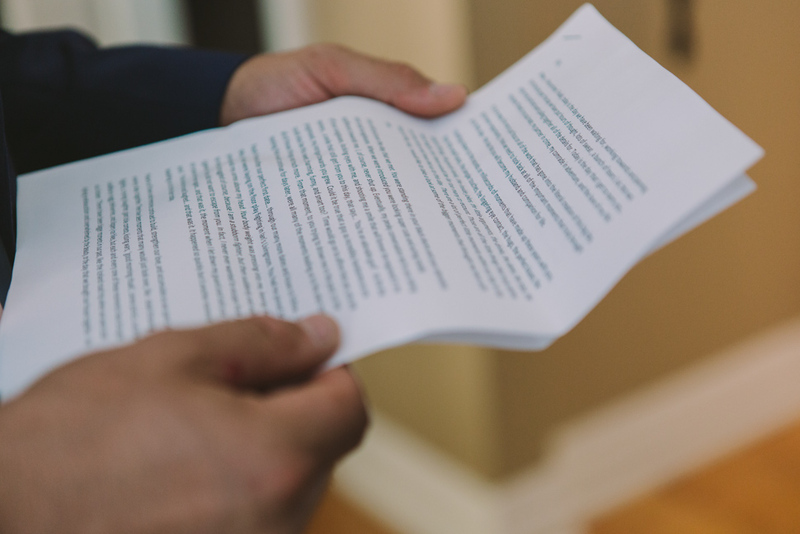 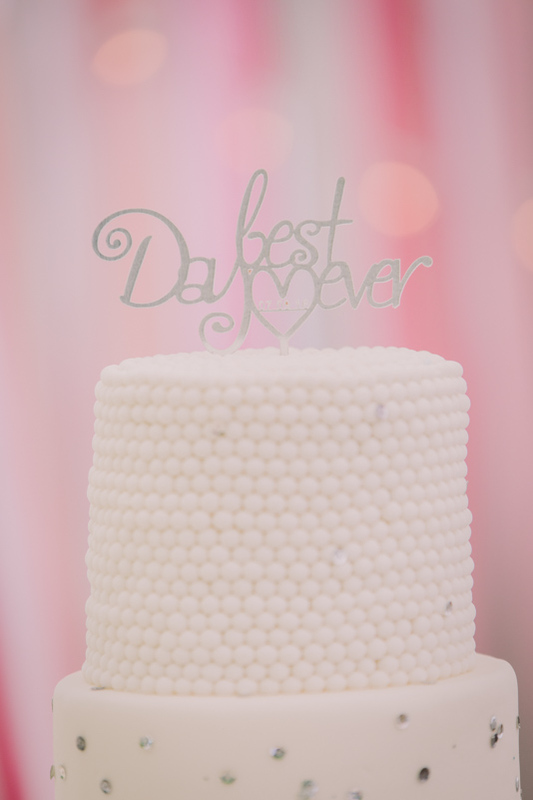 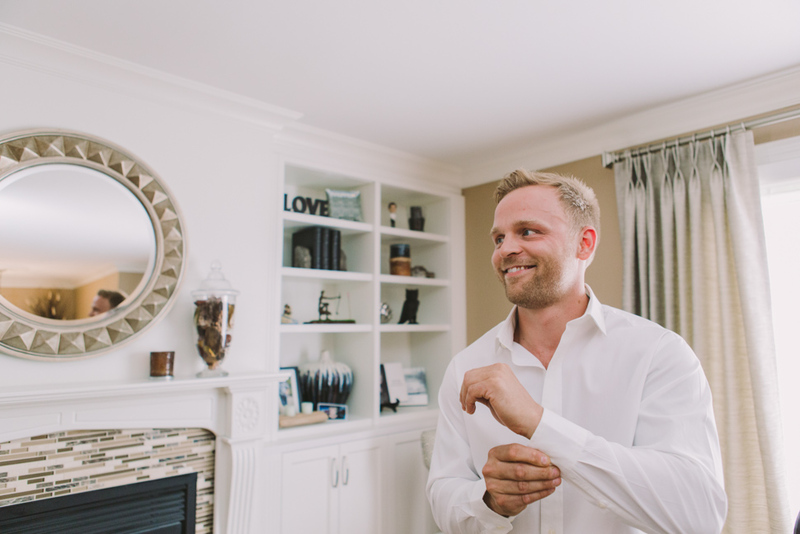 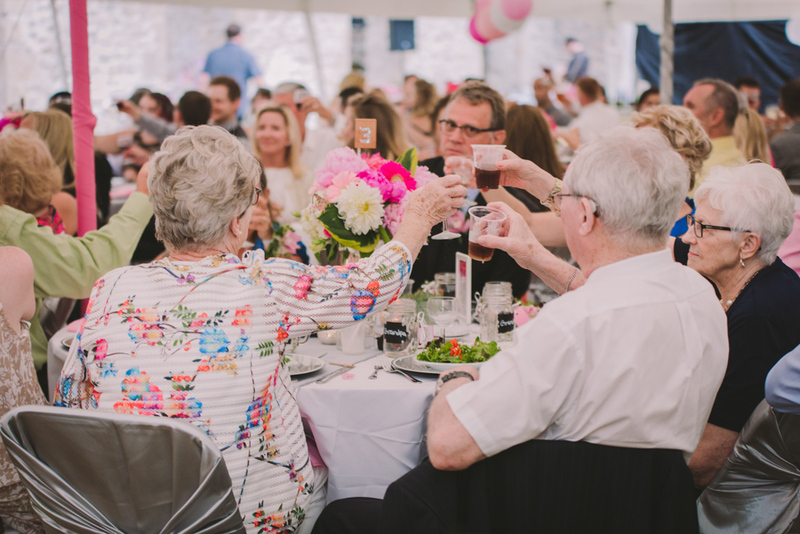 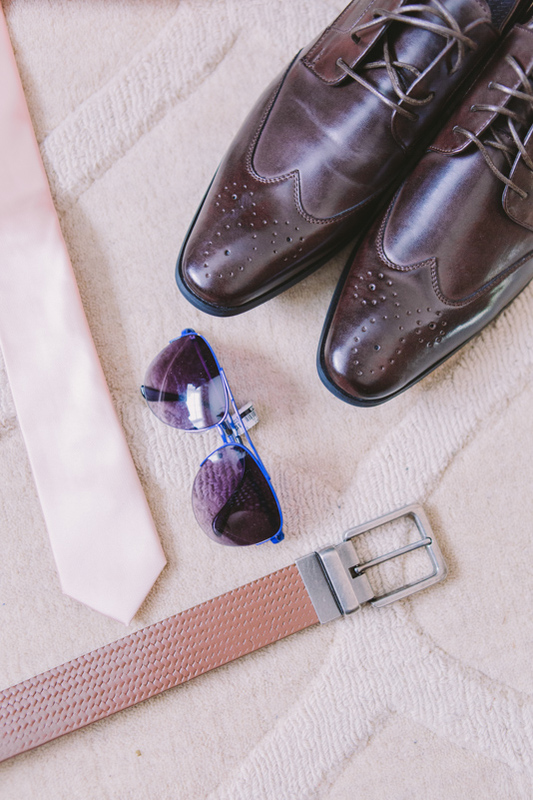 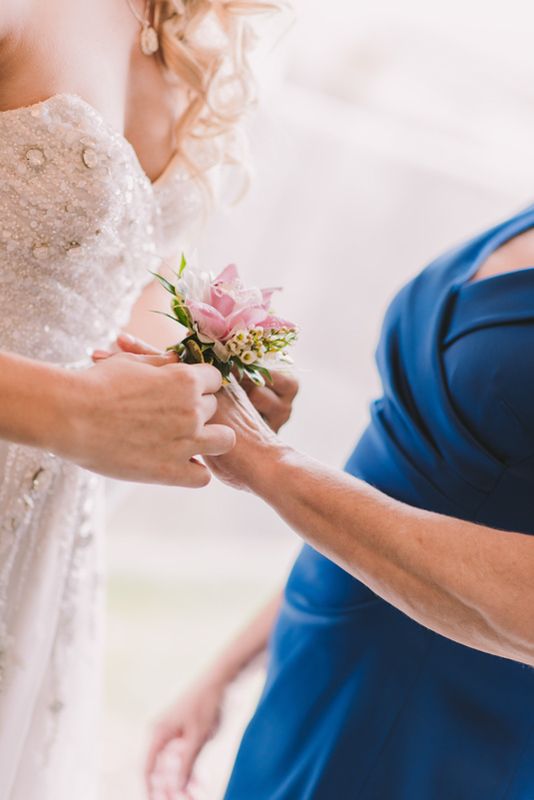 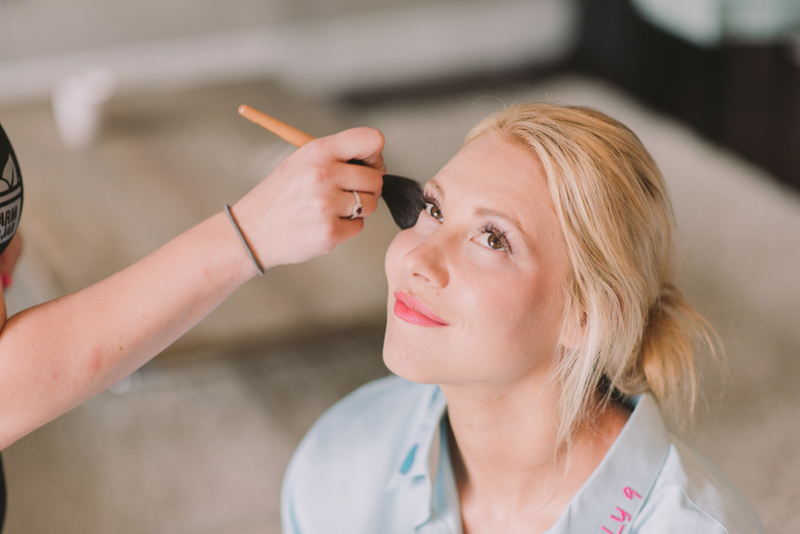 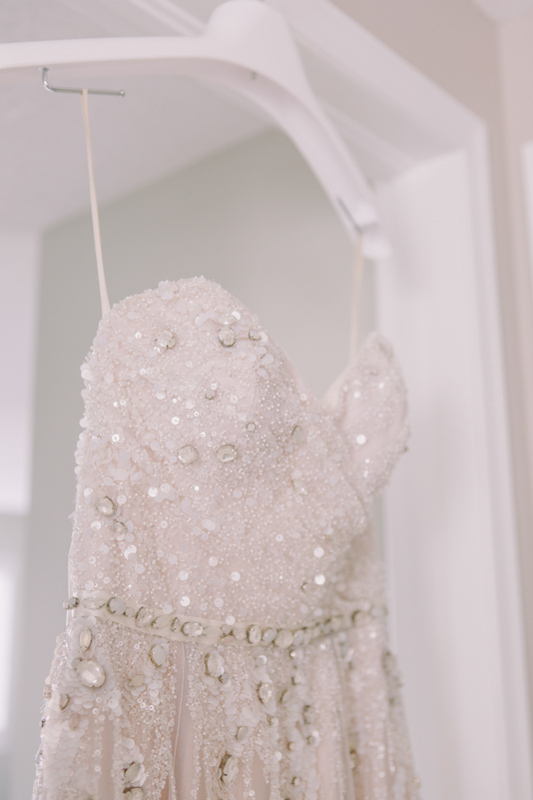 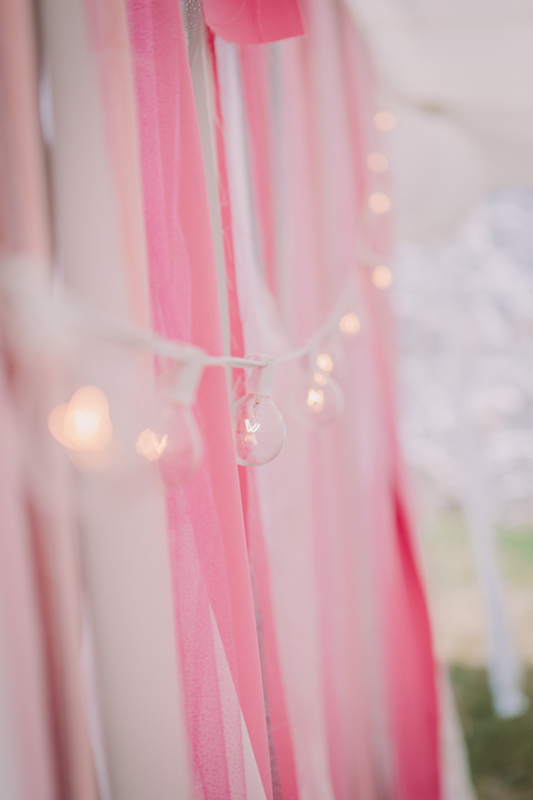 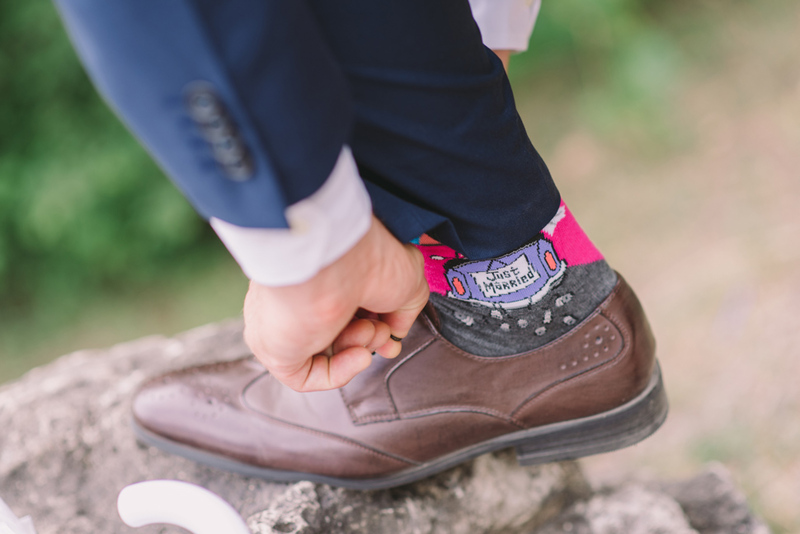 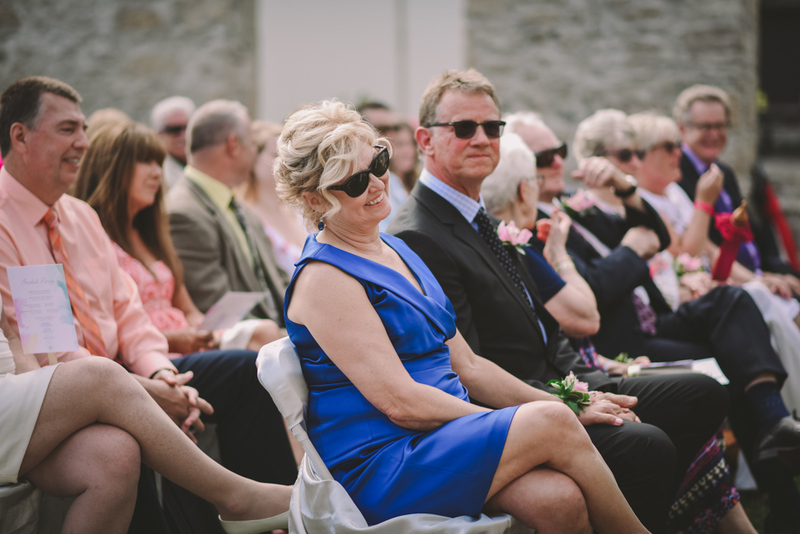 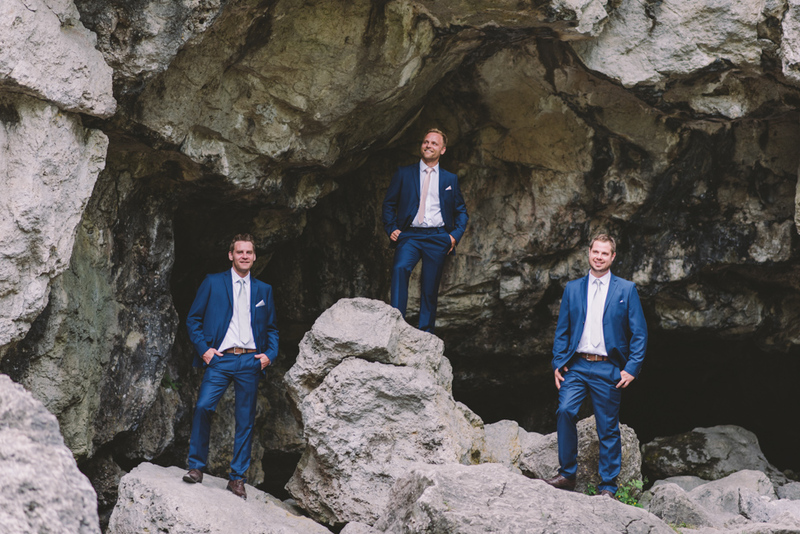 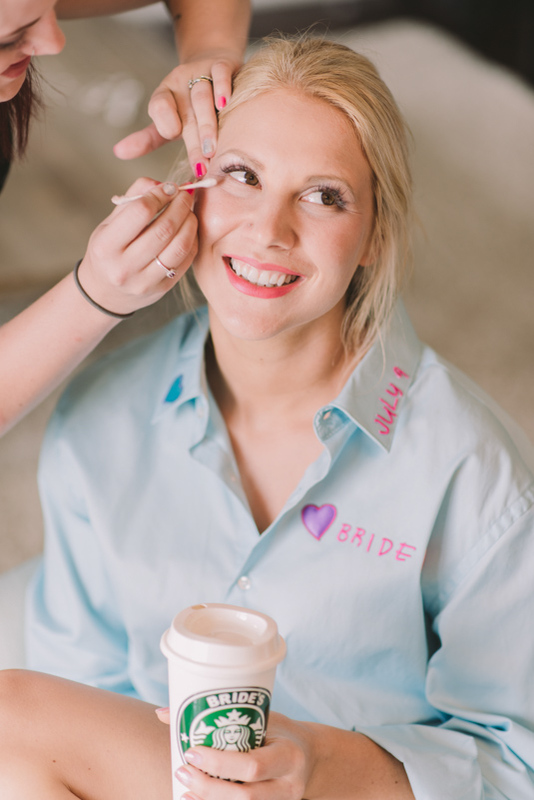 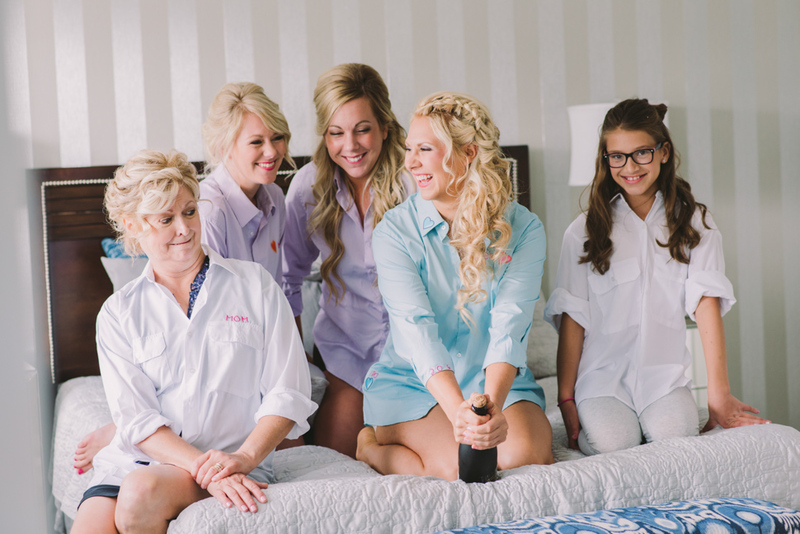 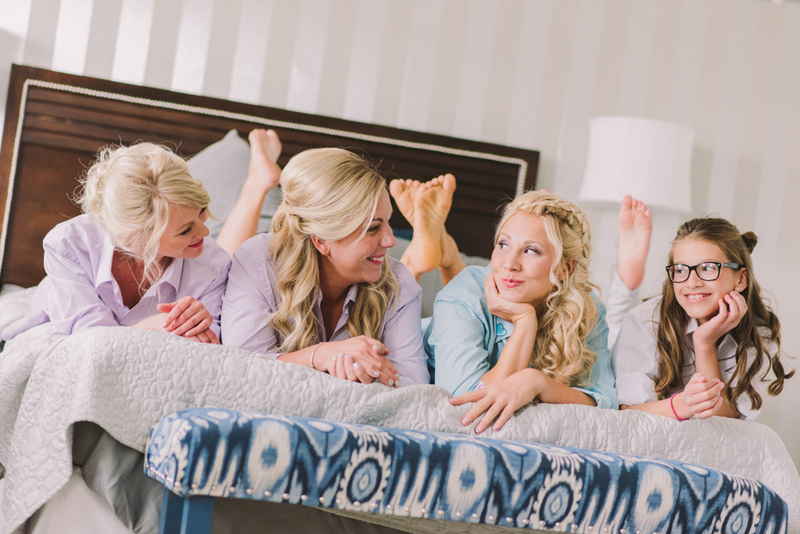 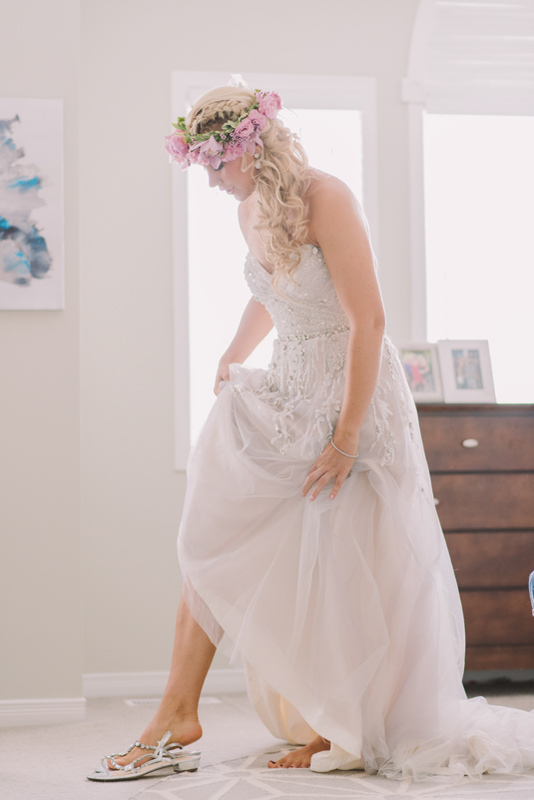 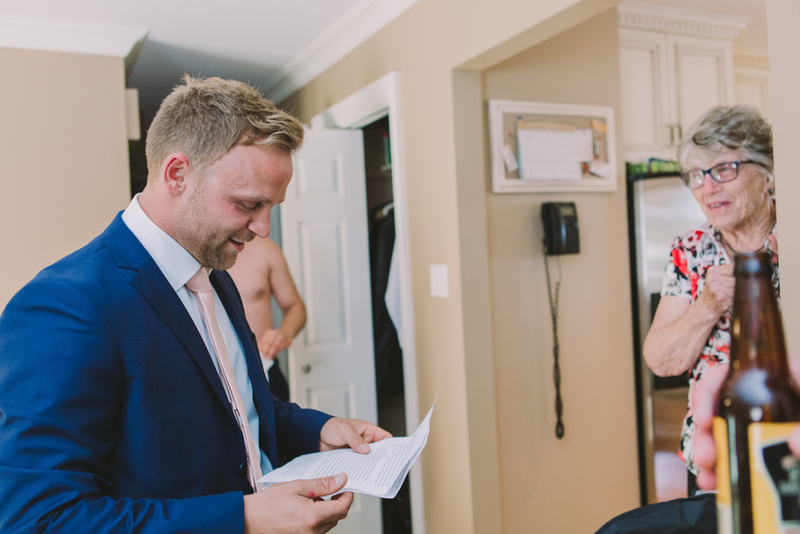 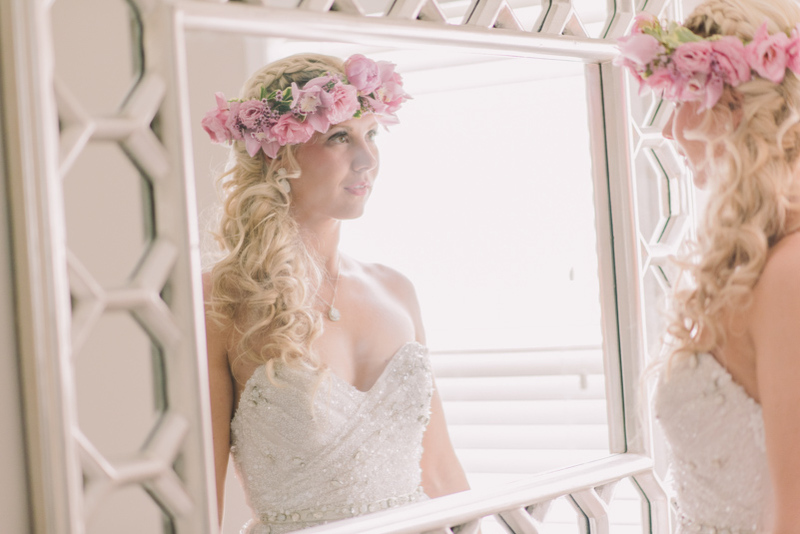 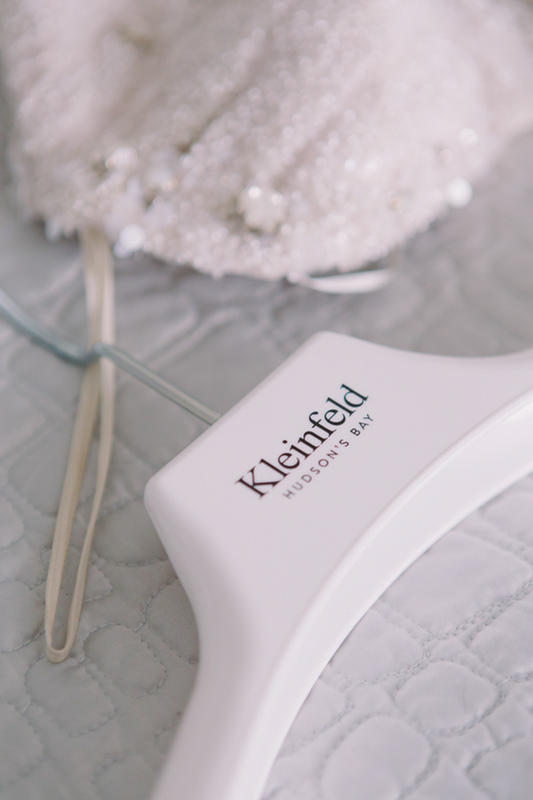 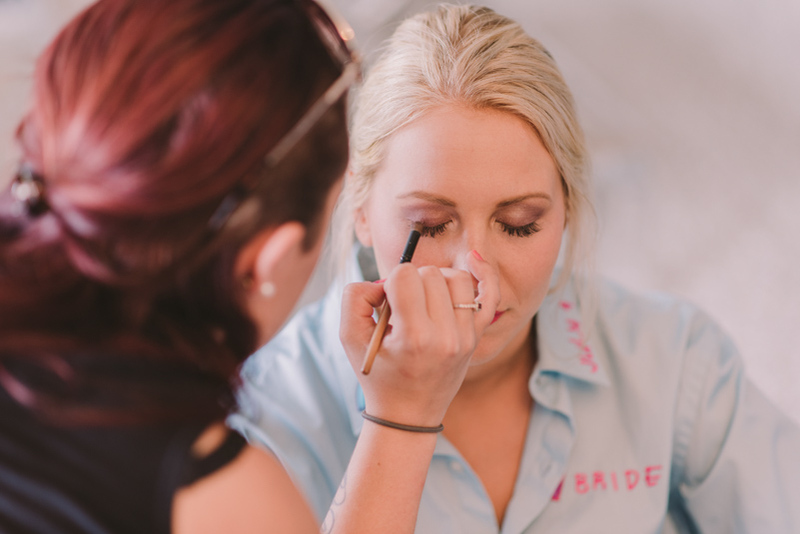 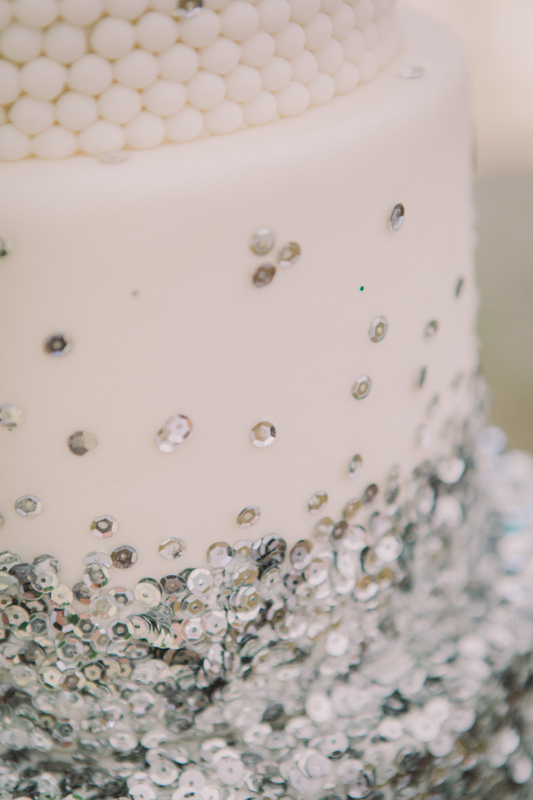 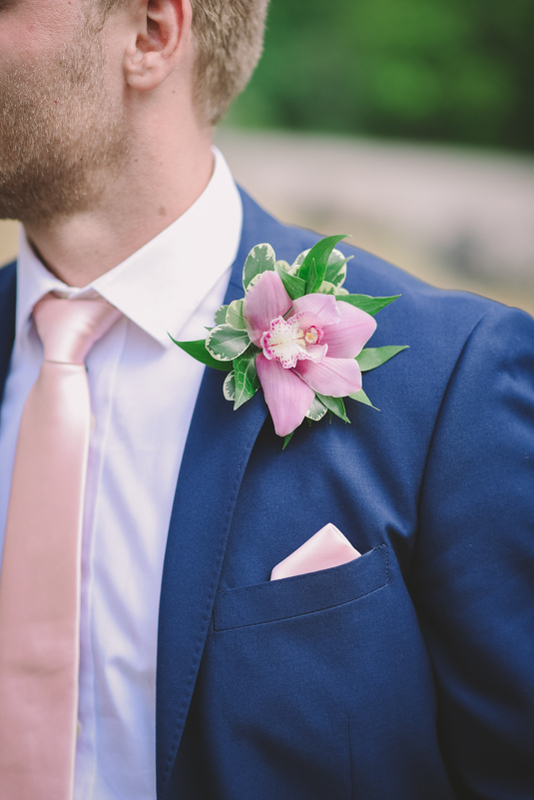 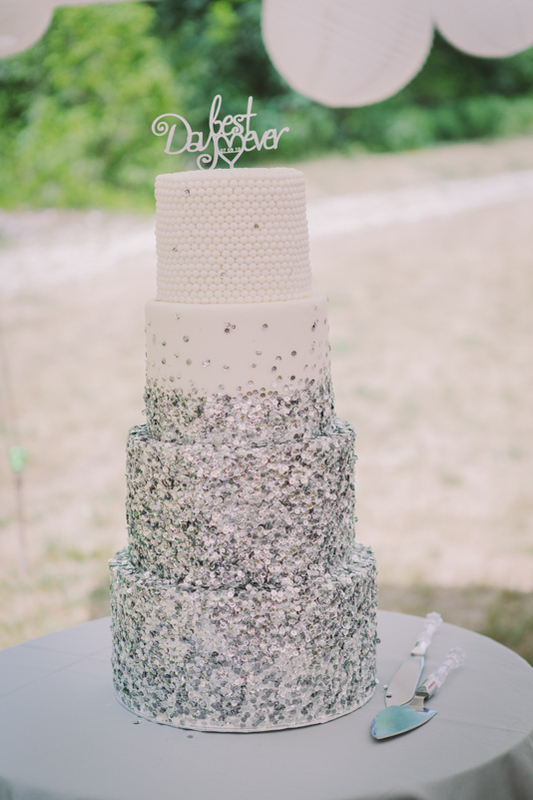 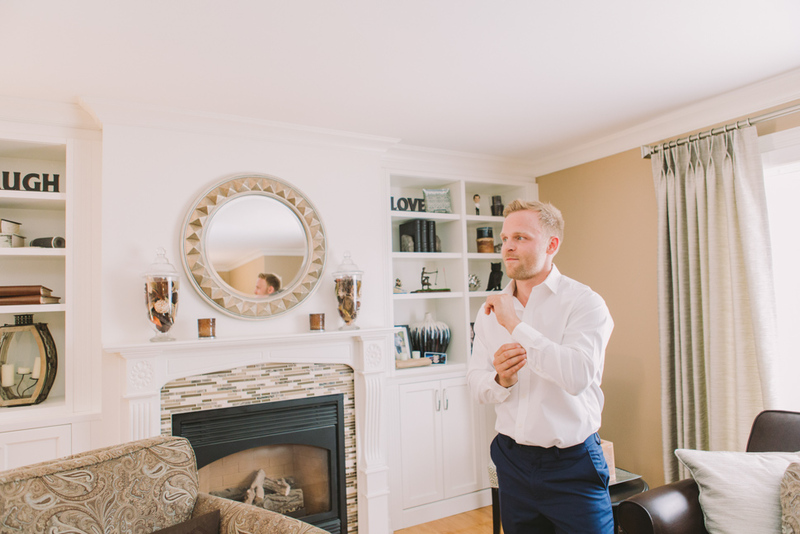 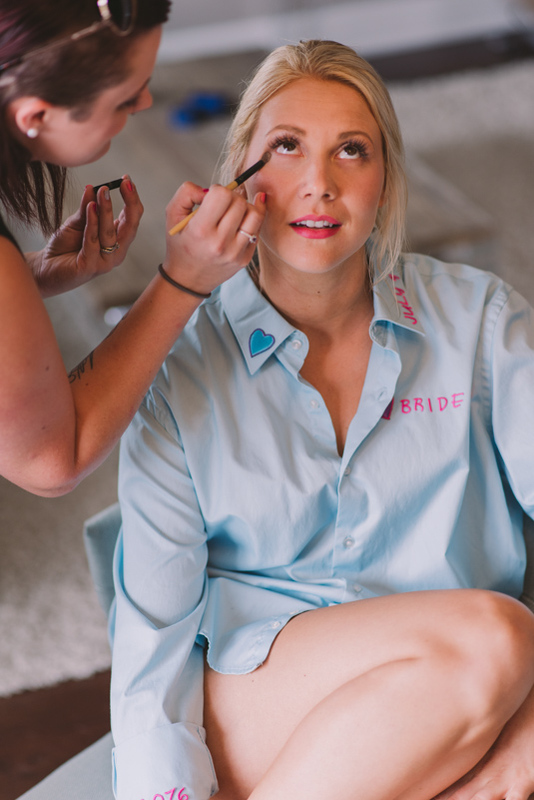 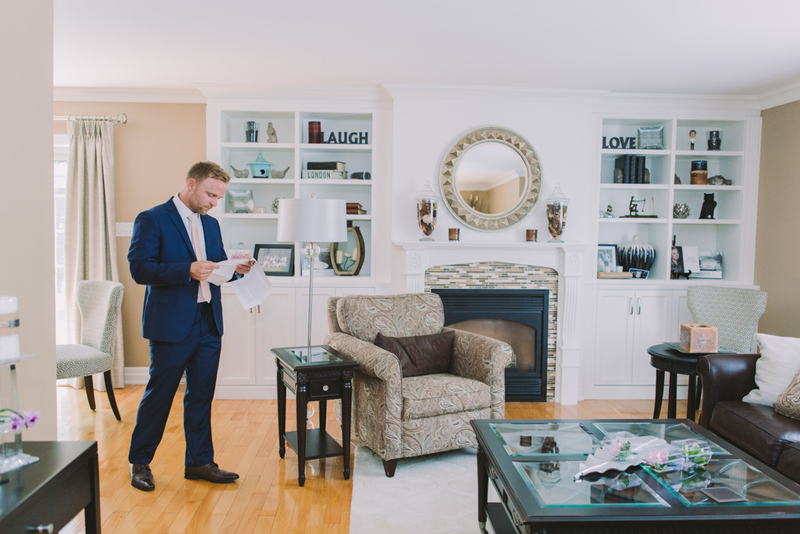 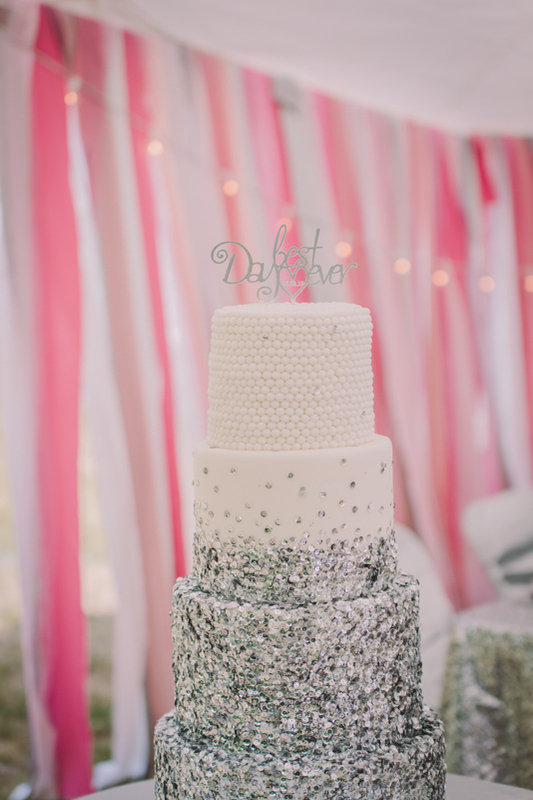 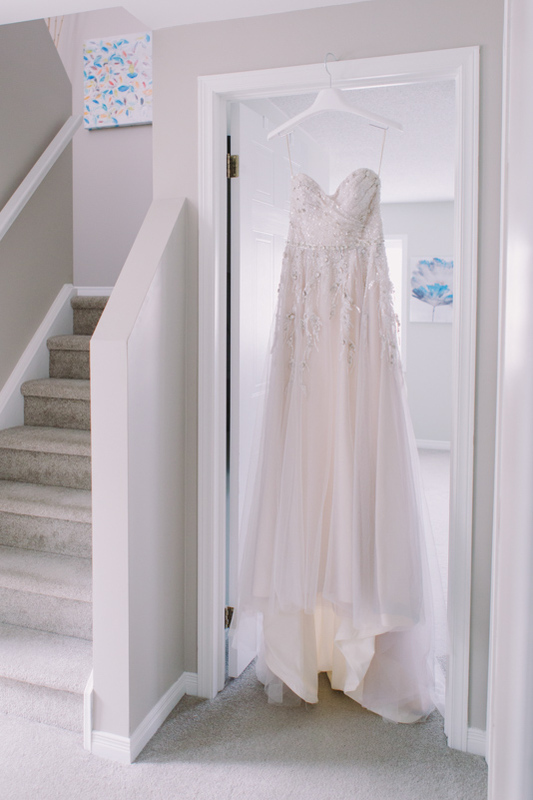 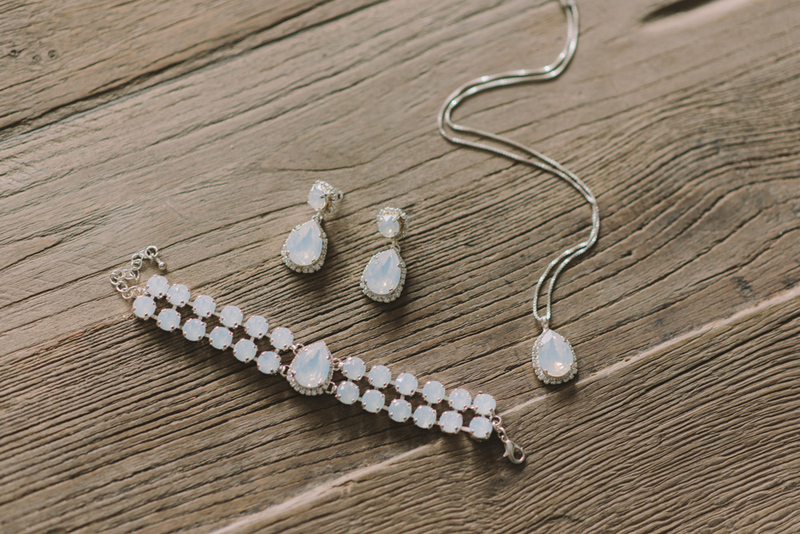 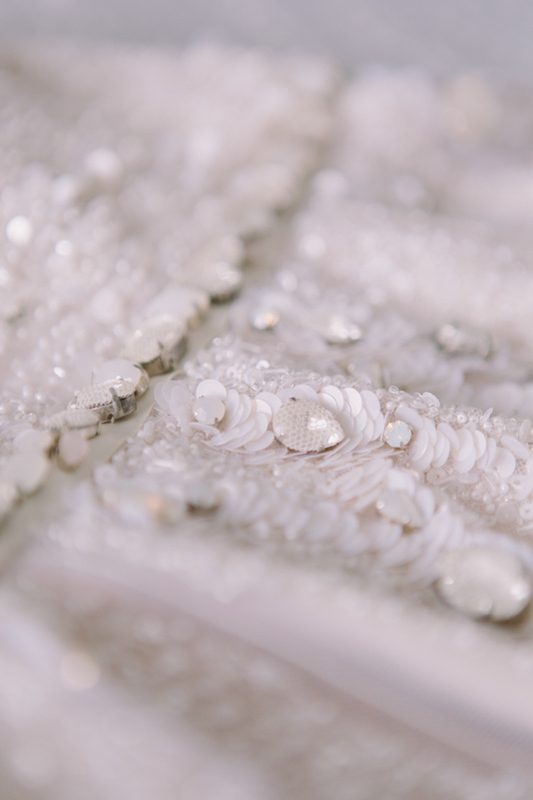 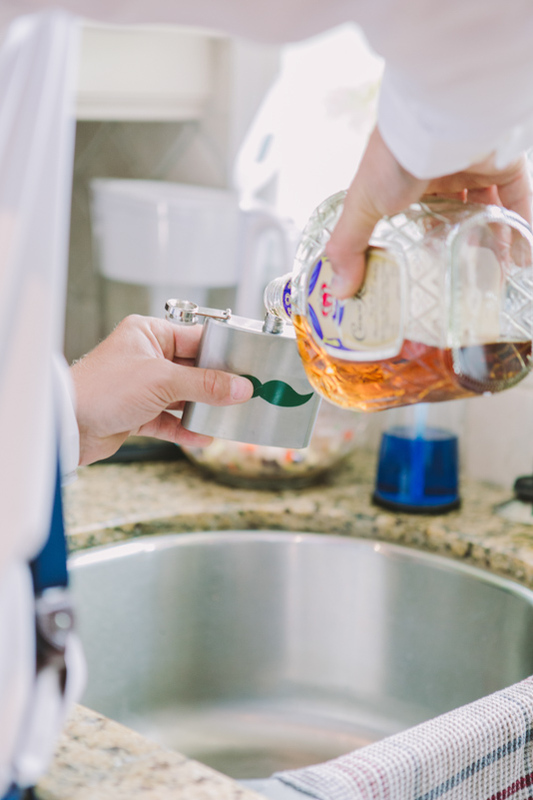 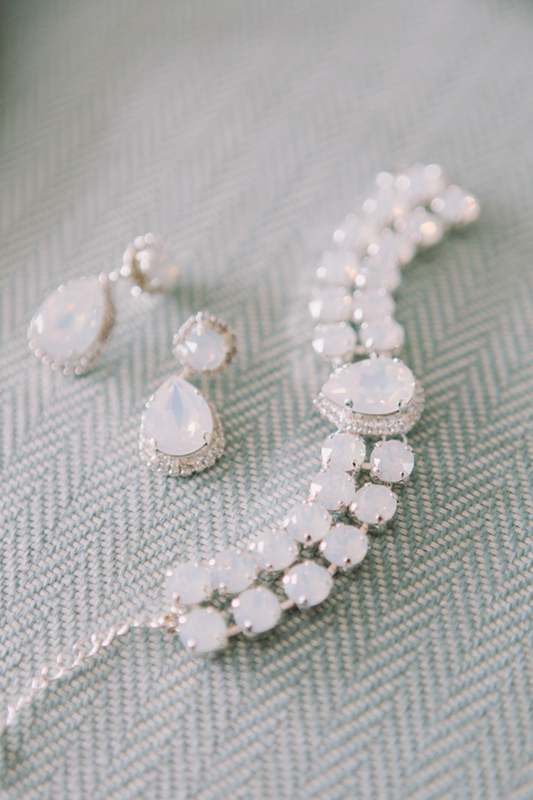 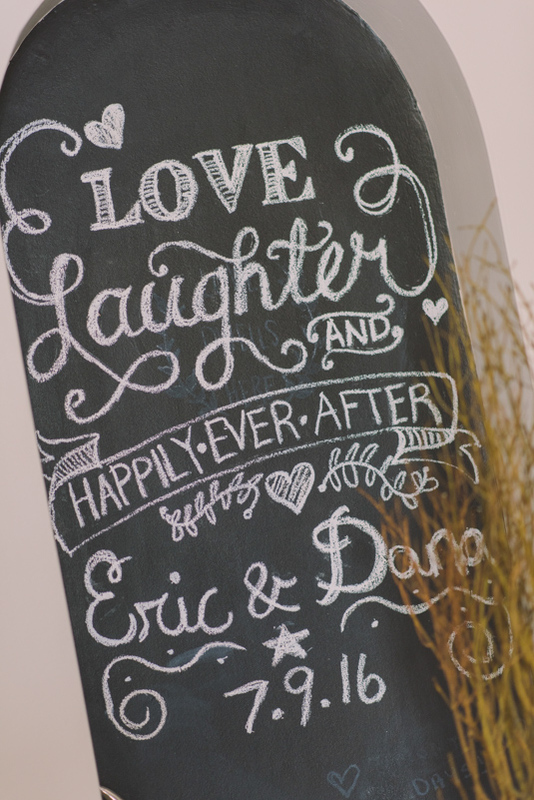 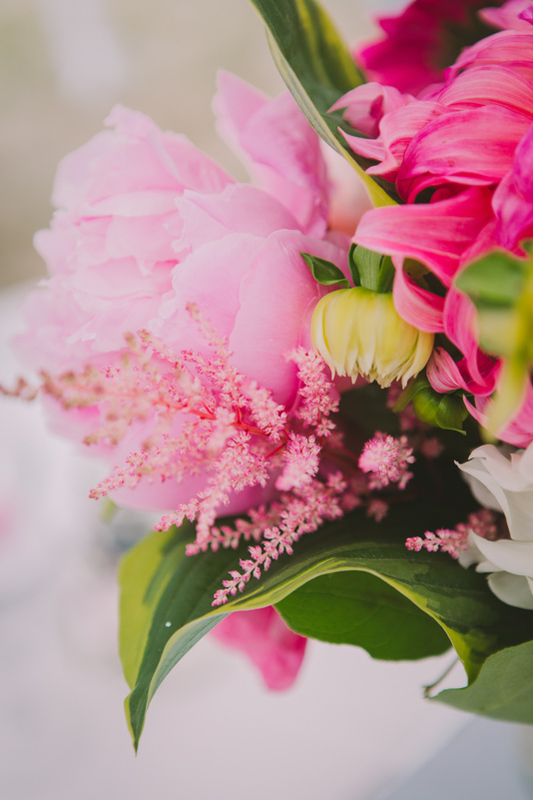 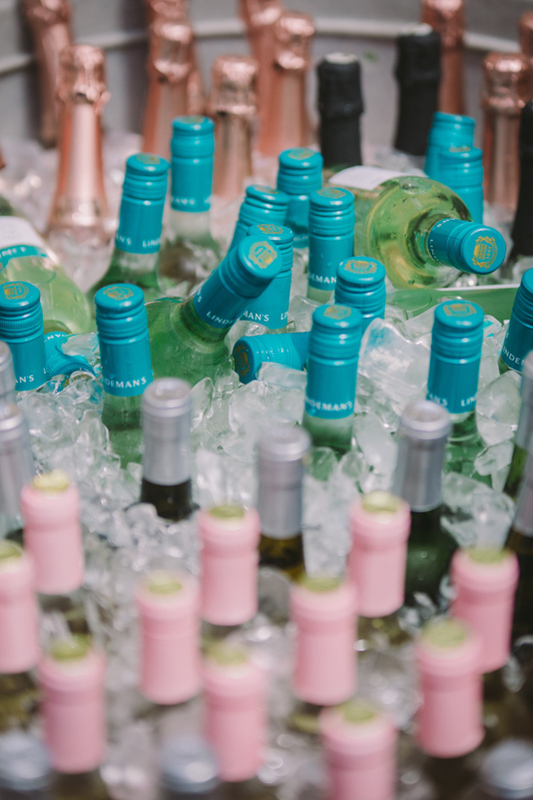 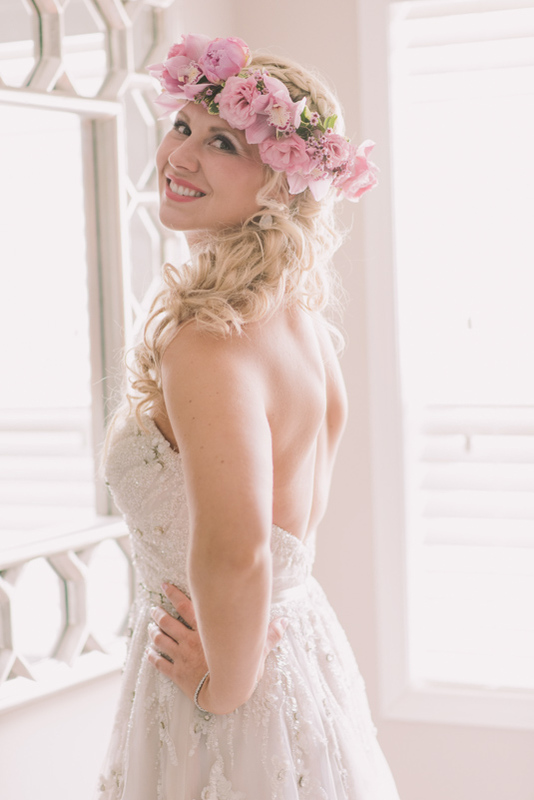 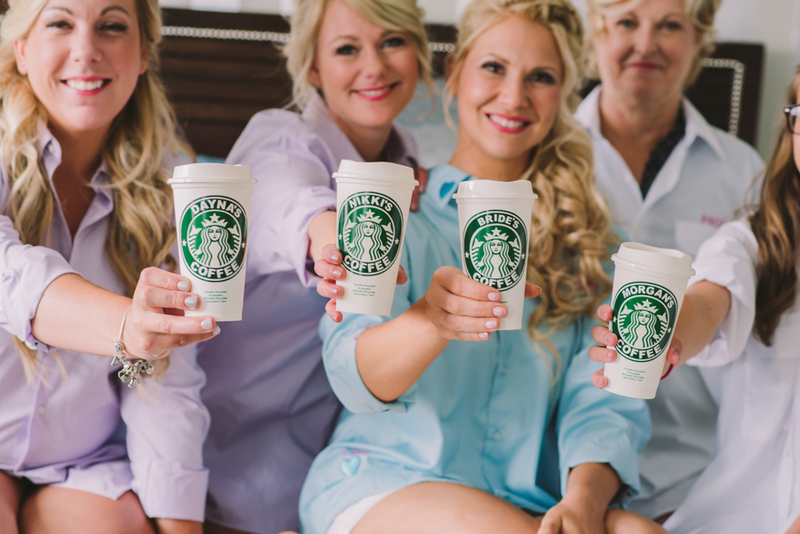 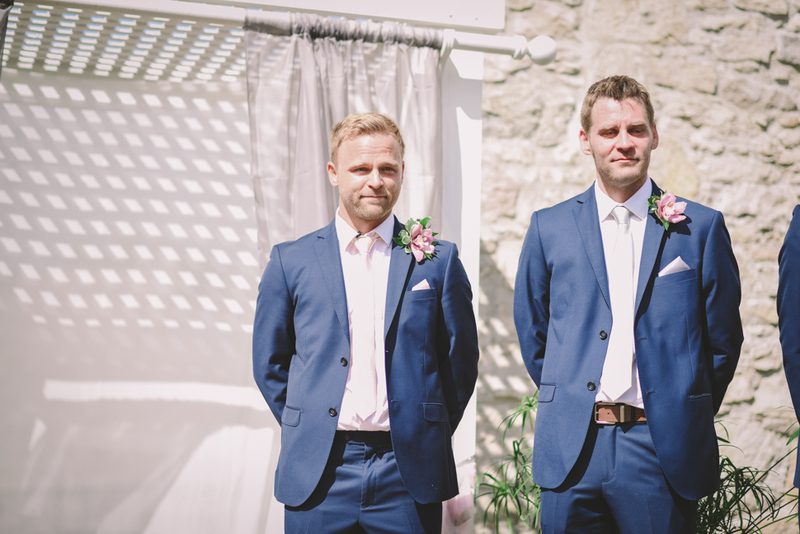 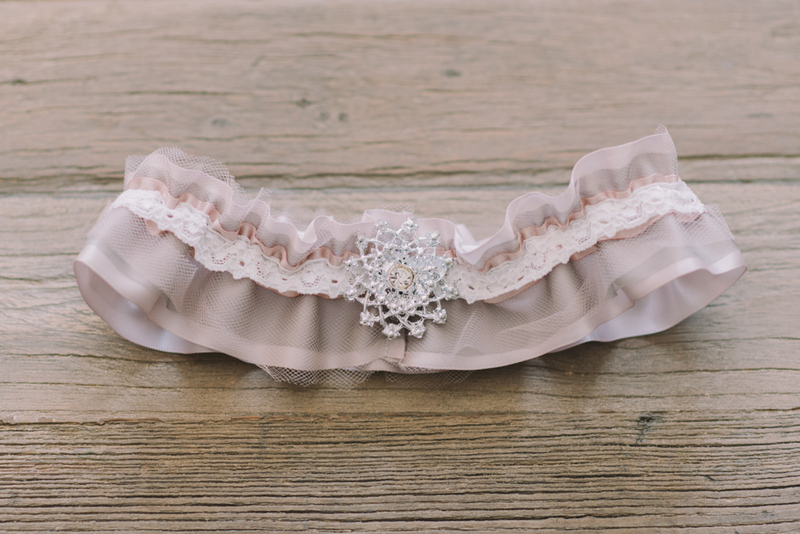 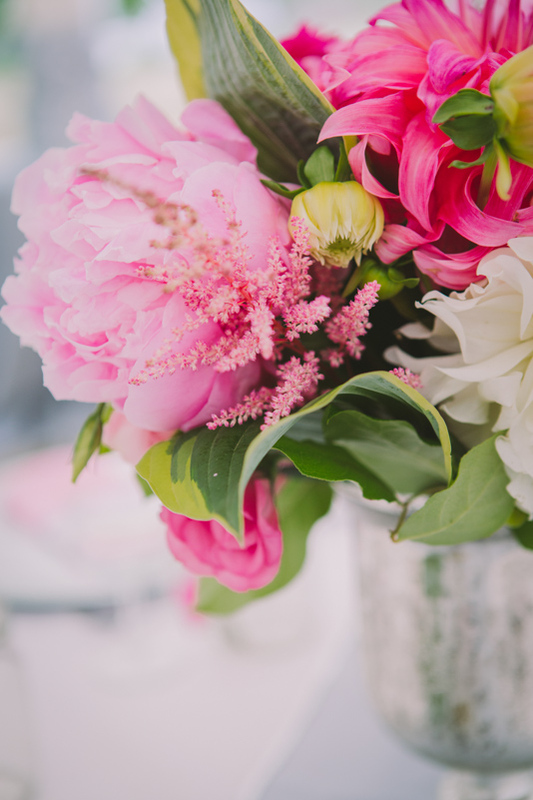 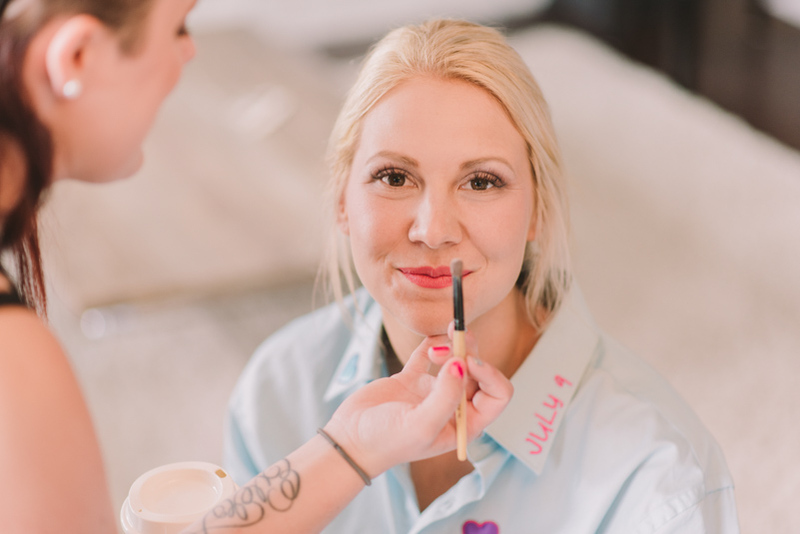 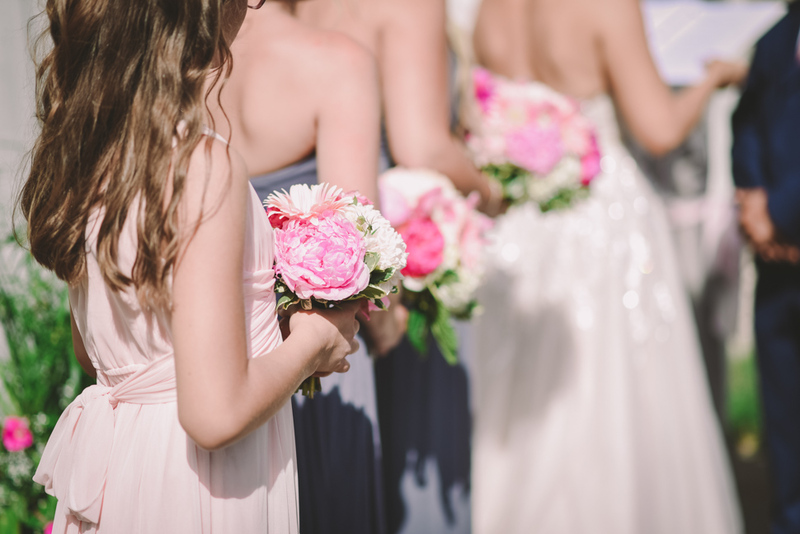 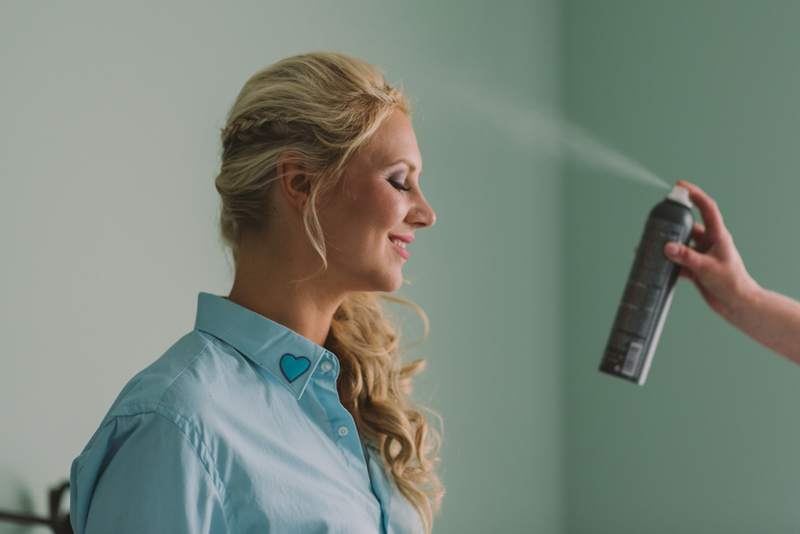 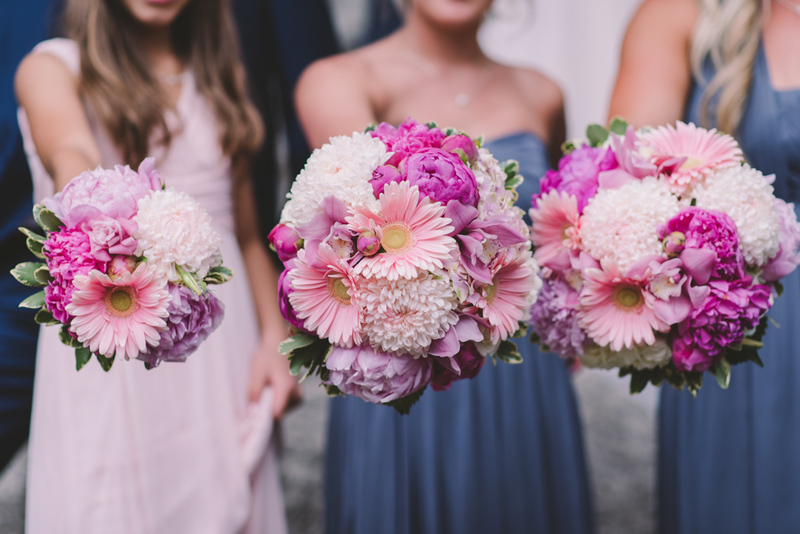 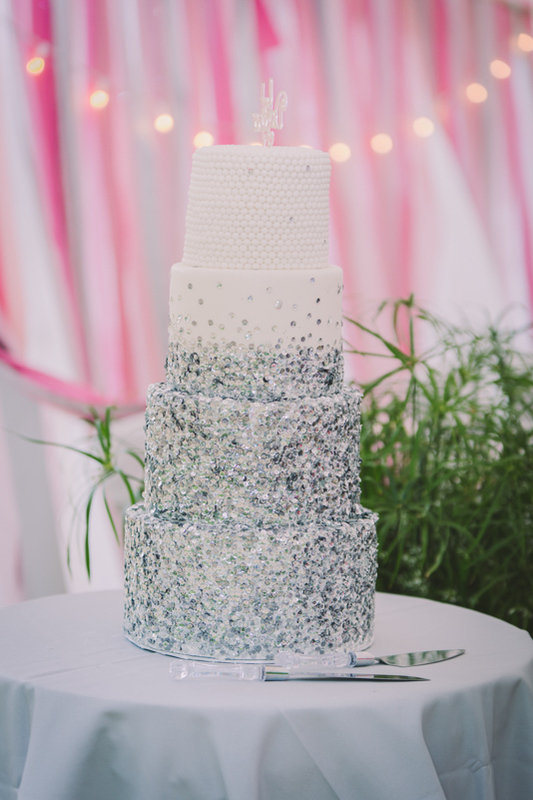 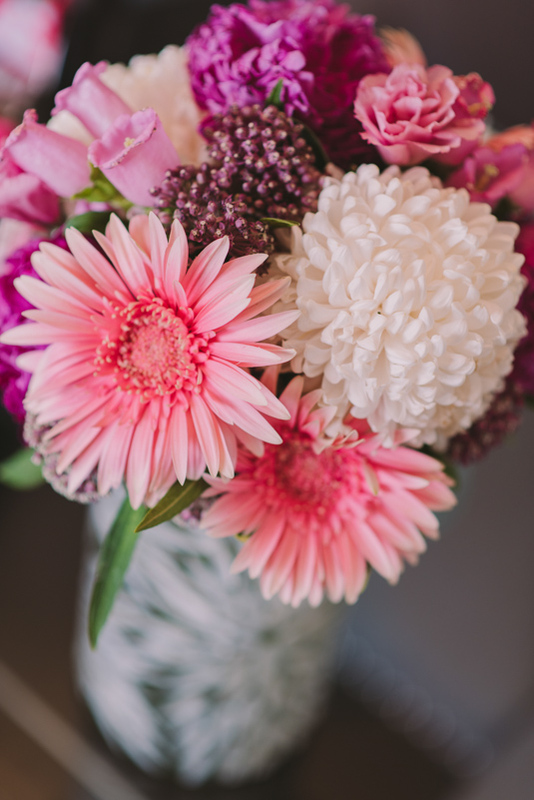 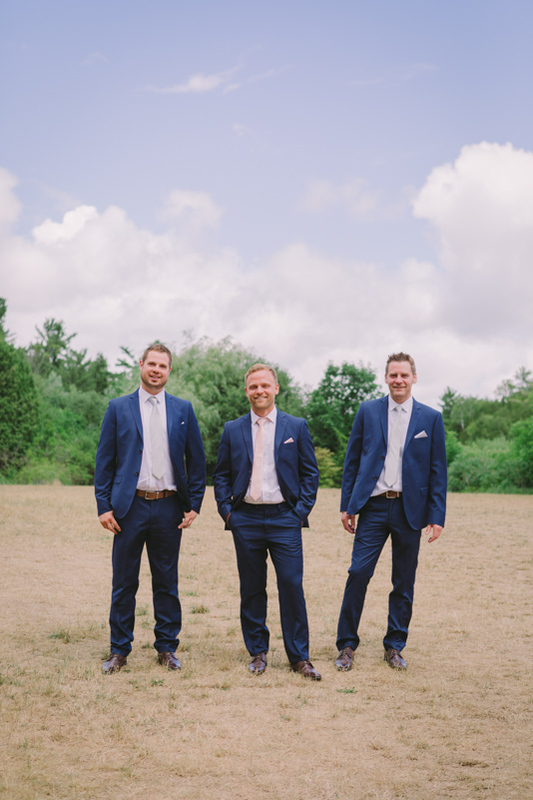 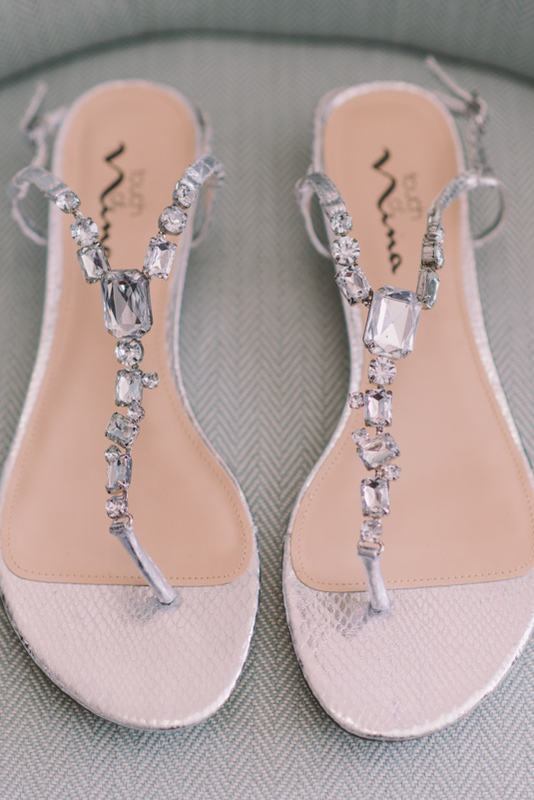 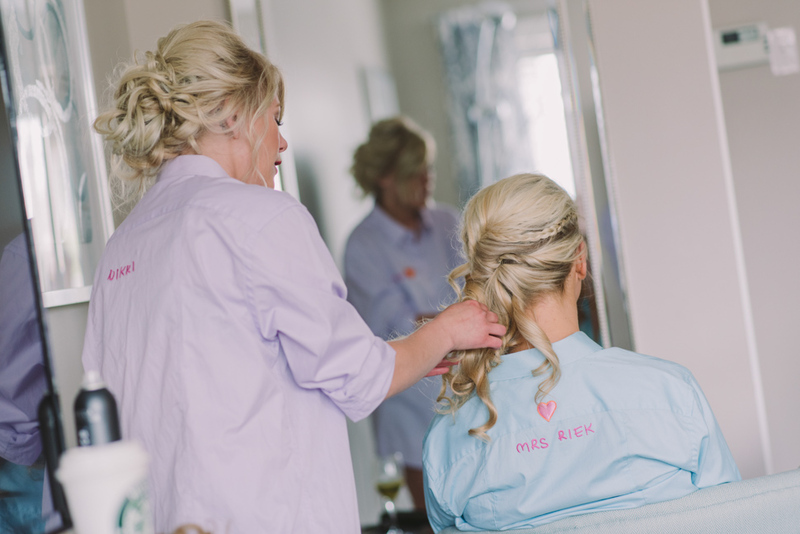 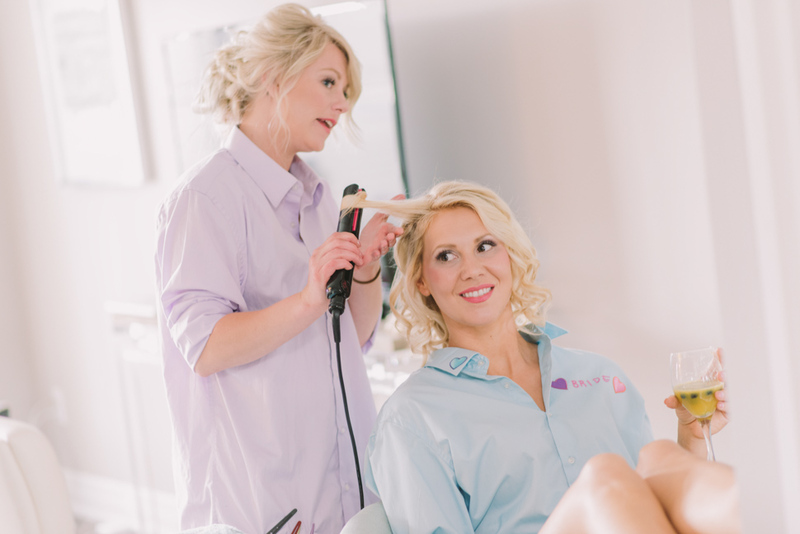 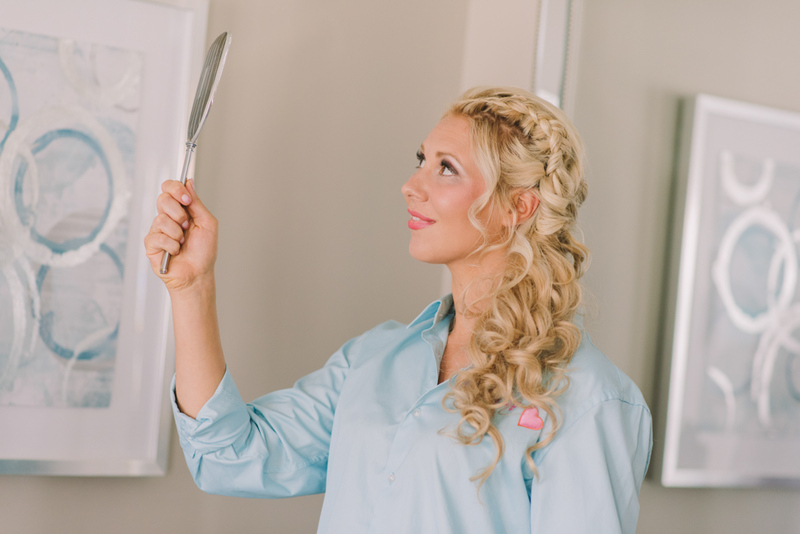 Rockwood Wedding Photography | Dana and Eric | Ema Wedding Co.
A few years ago, I had the honour of meeting Dana – who is now one of my closest friends. 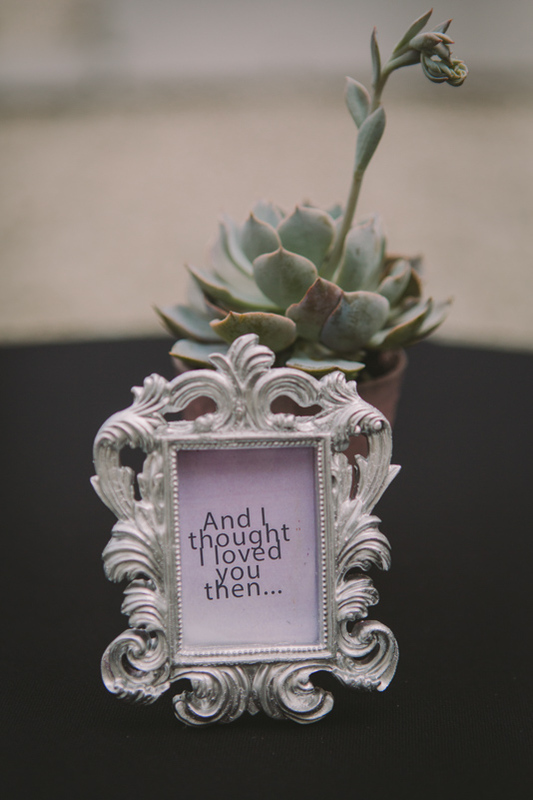 We were both involved in the same local events, including the Wedding Trends show in Kitchener, which she had organized. 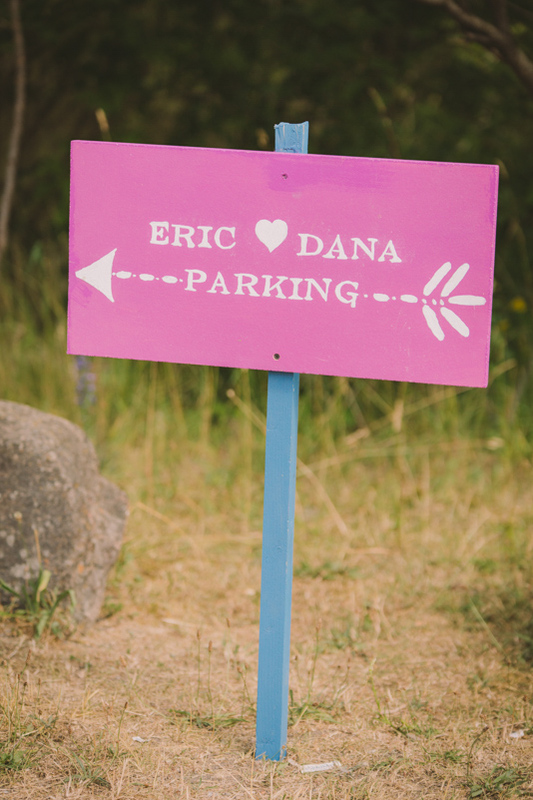 Dana is the type of person who would truly do anything for her friends. 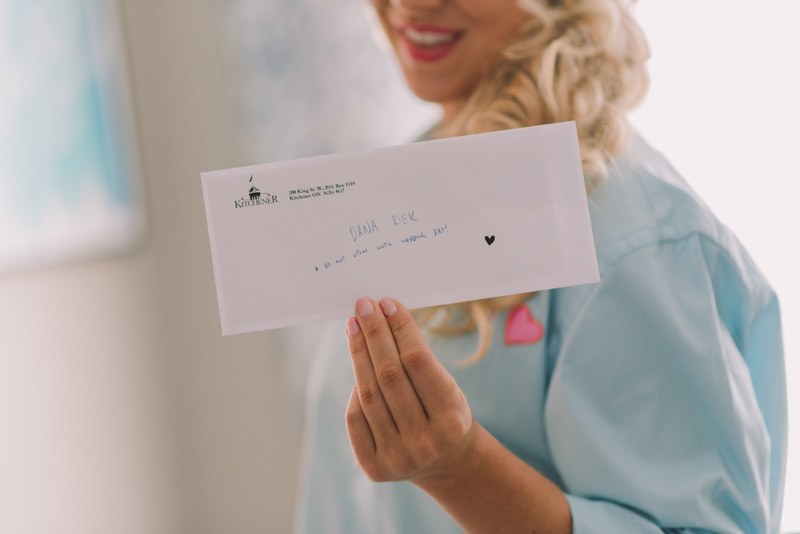 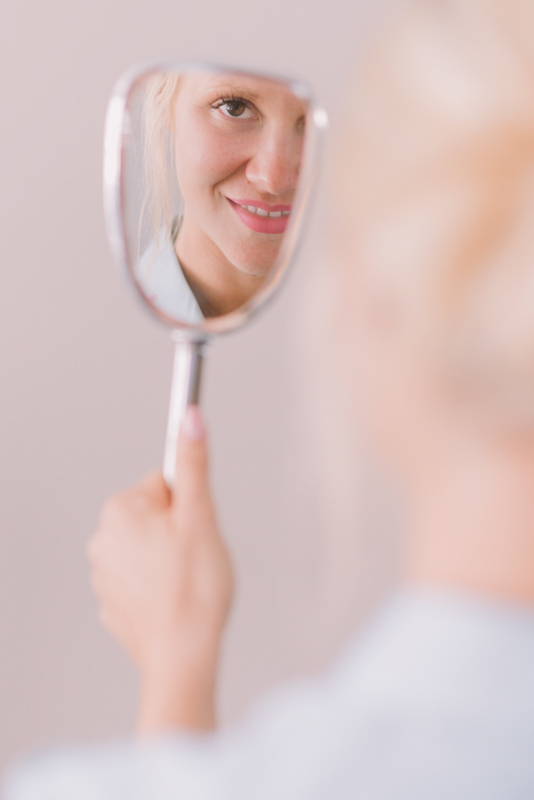 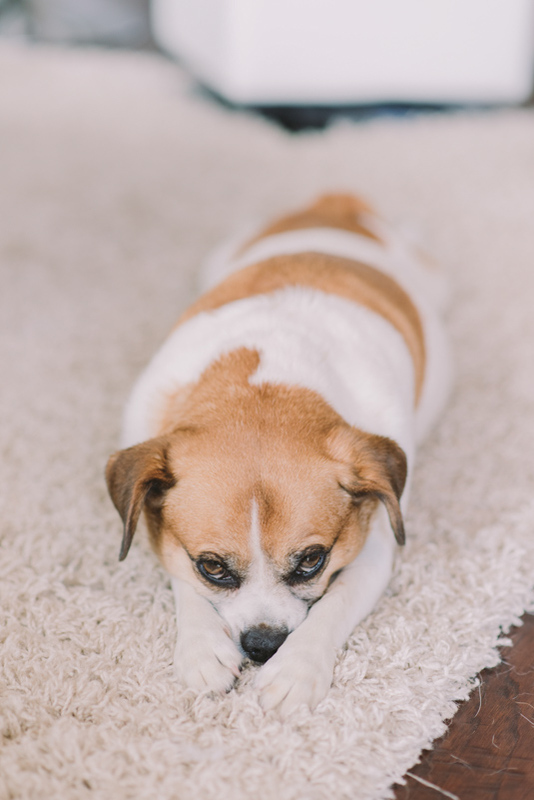 She is a kind soul…not to mention absolutely hilarious! 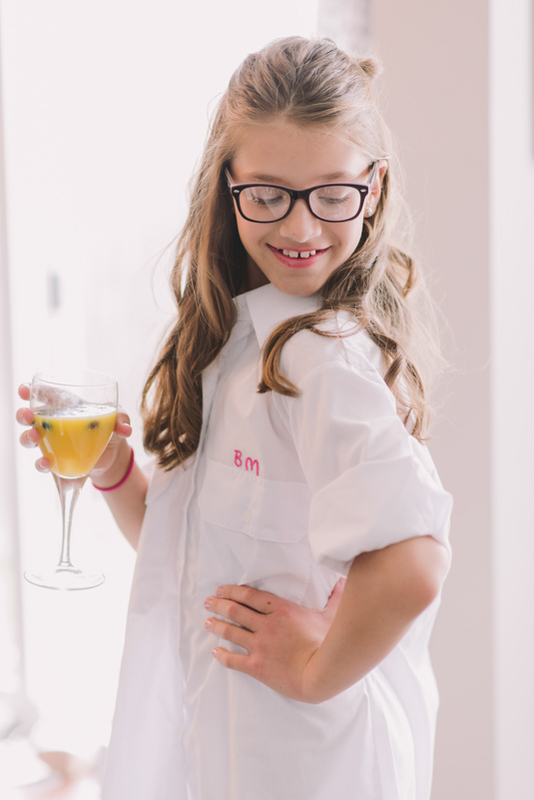 It was at one such event where I saw her impersonate a highly exaggerated and incredibly funny runway walk that had me in stitches. 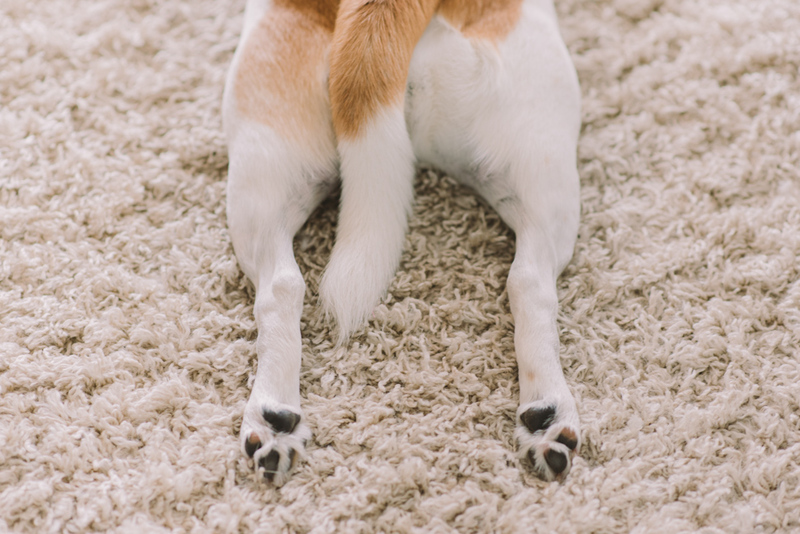 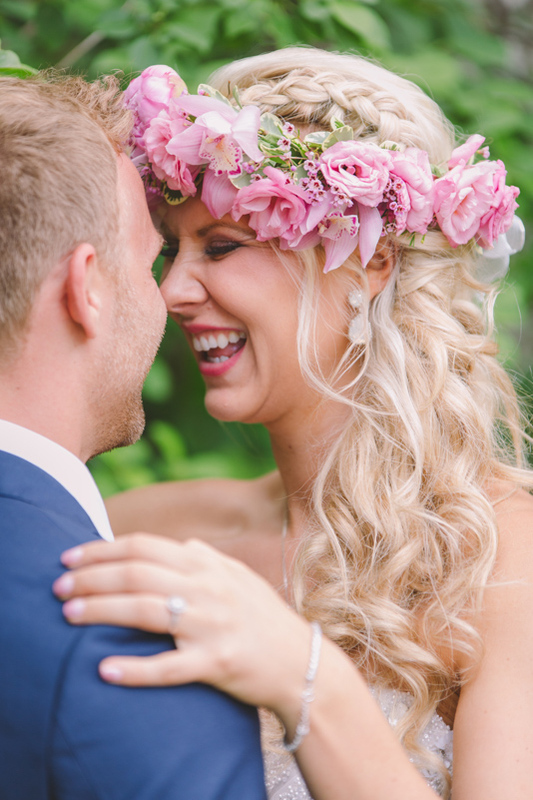 It was then that I told her we should definitely be friends – and she agreed! 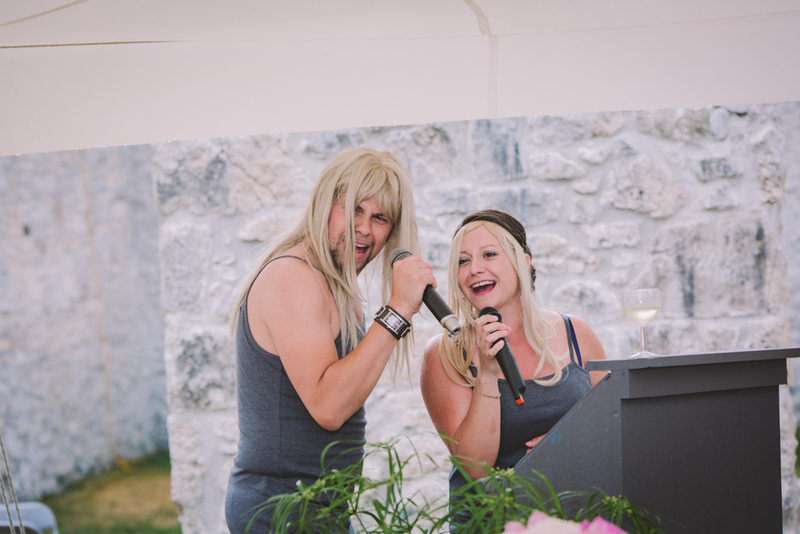 Considering how silly I can be, it was a match made in heaven! 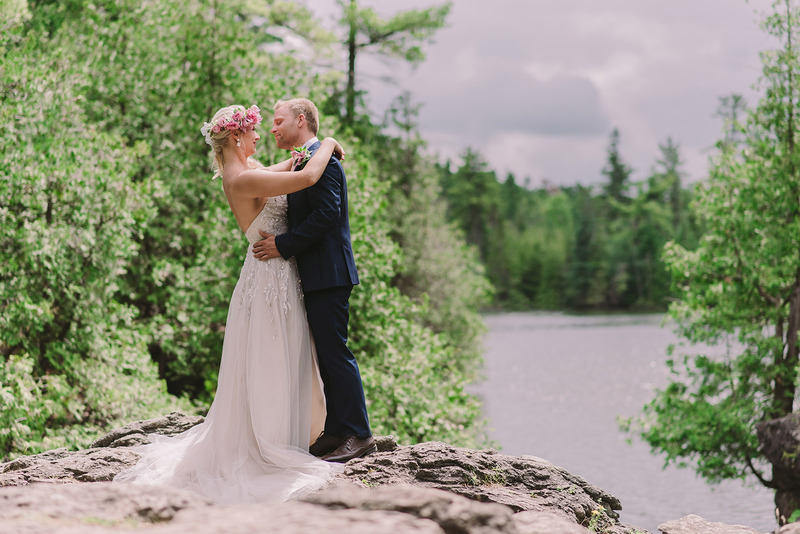 I was absolutely honoured that when Dana and Eric got engaged, they came to me for their wedding photography! 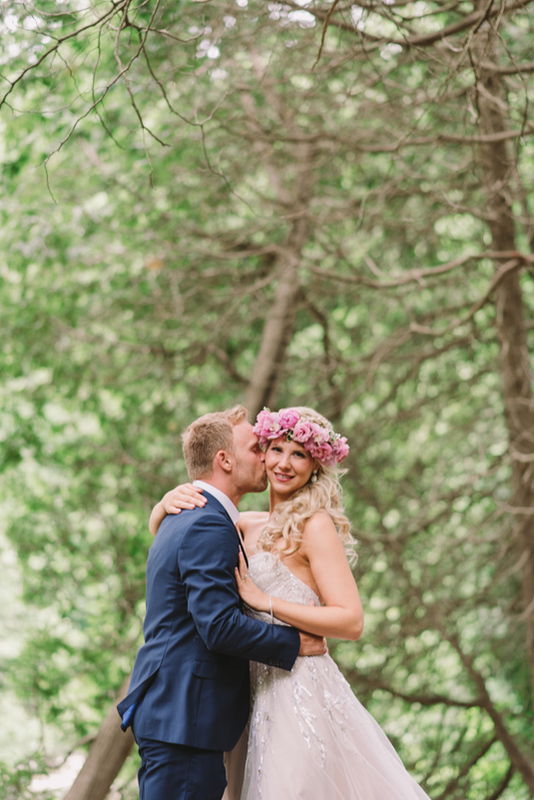 We photographed their engagement session at the peak of last year’s fall colours. 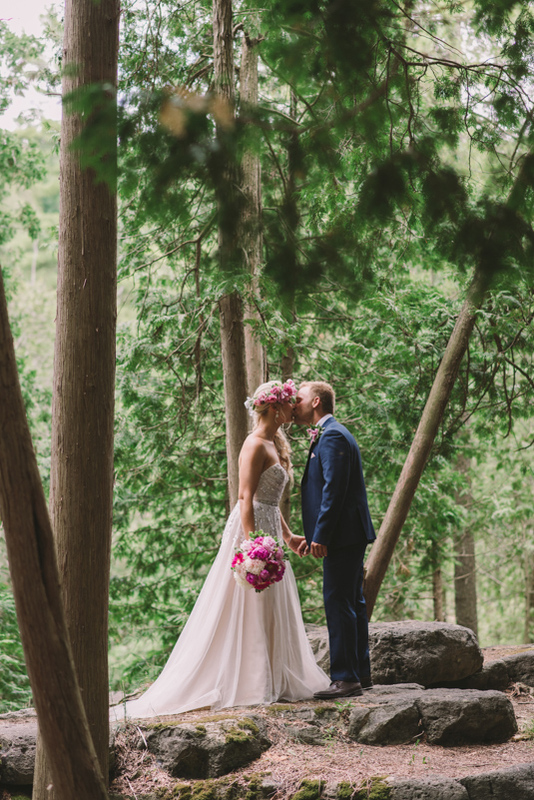 They were stunning! 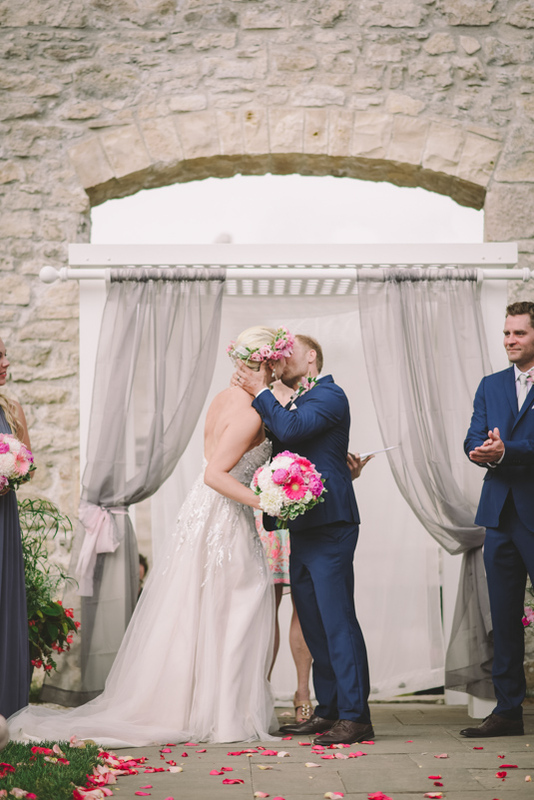 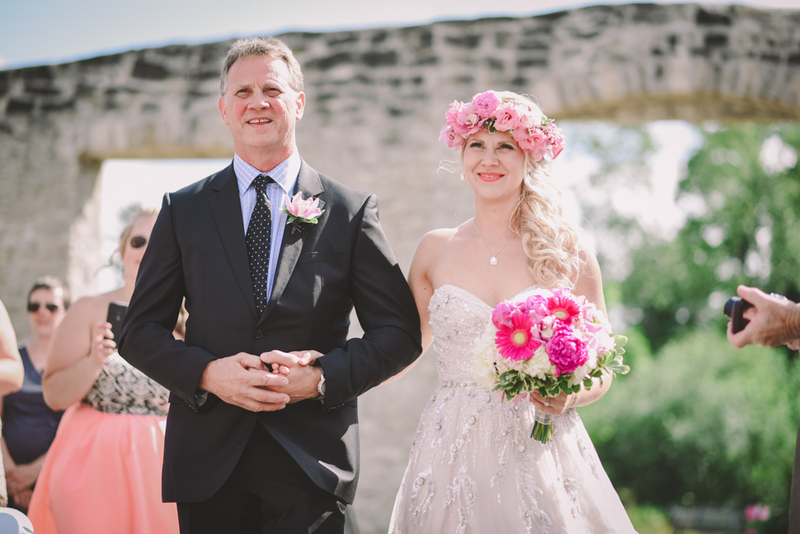 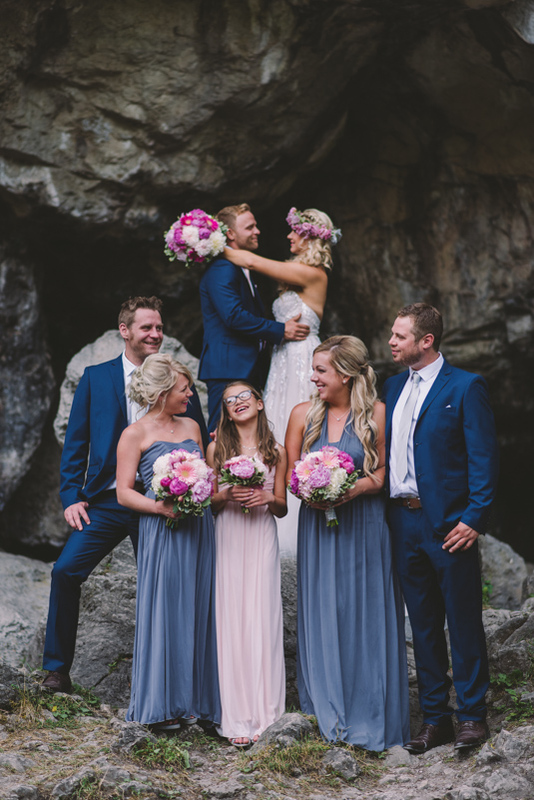 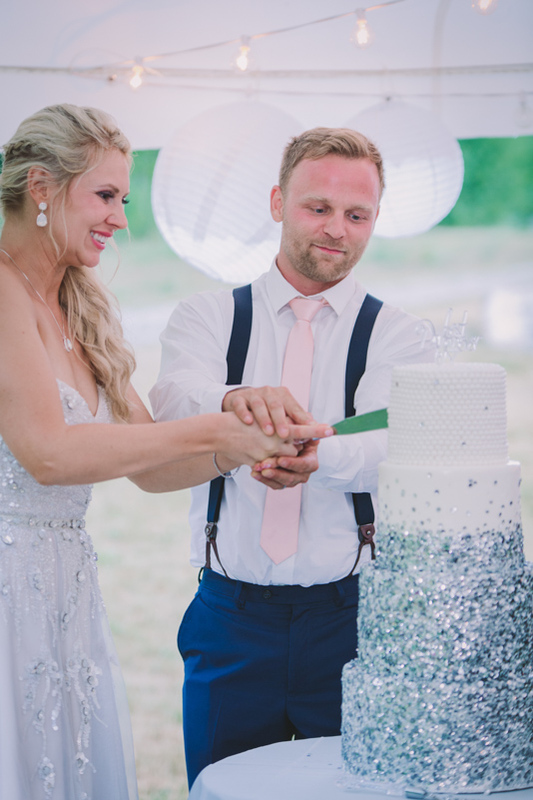 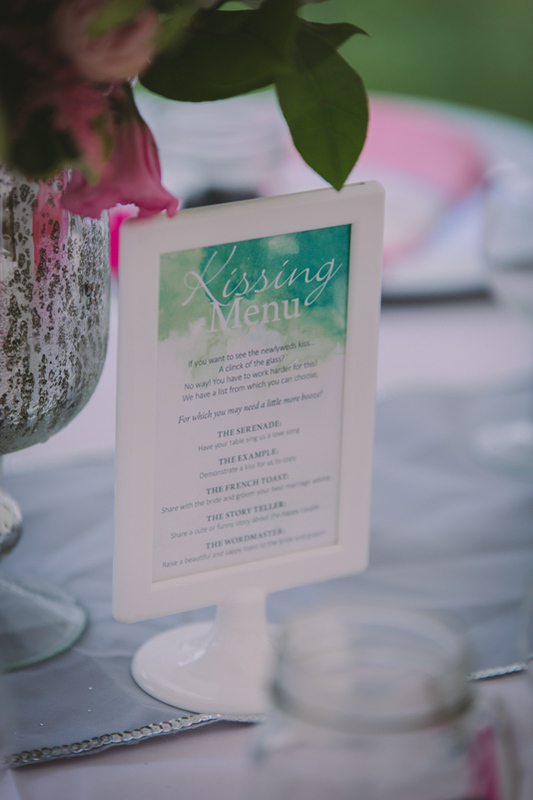 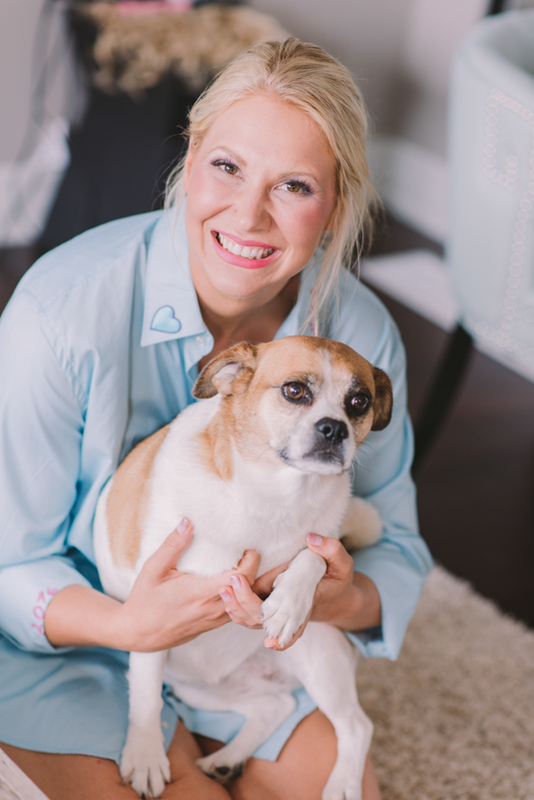 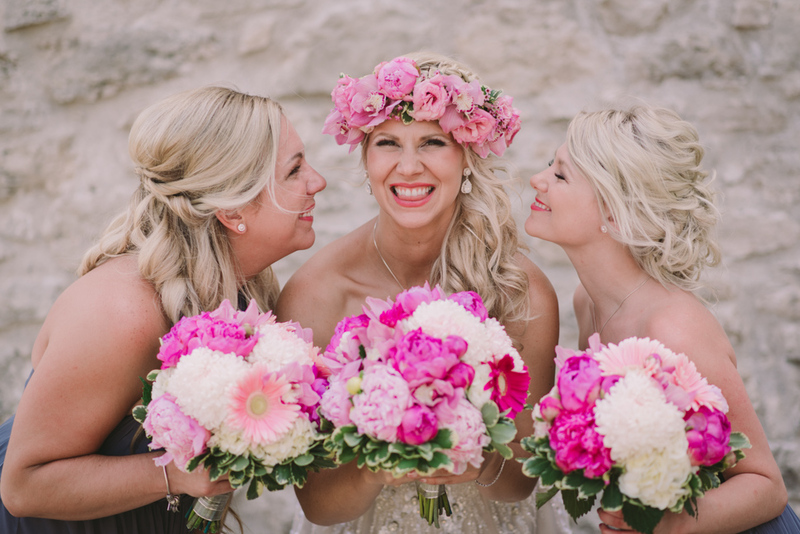 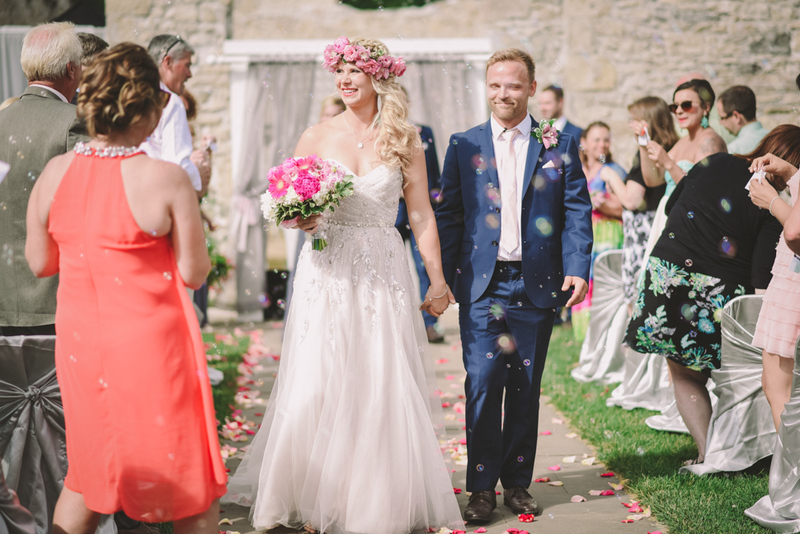 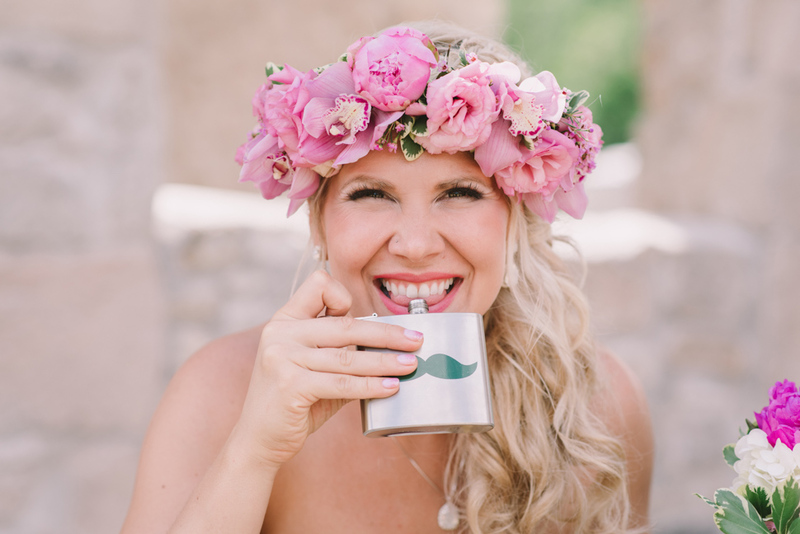 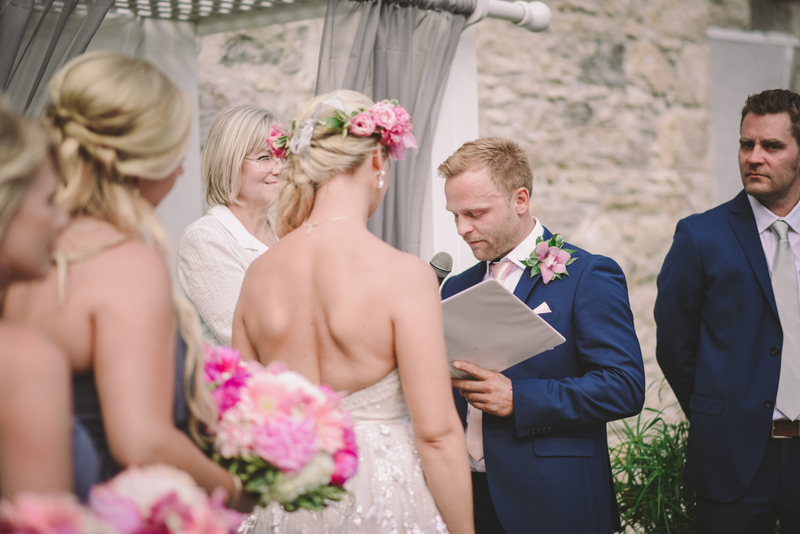 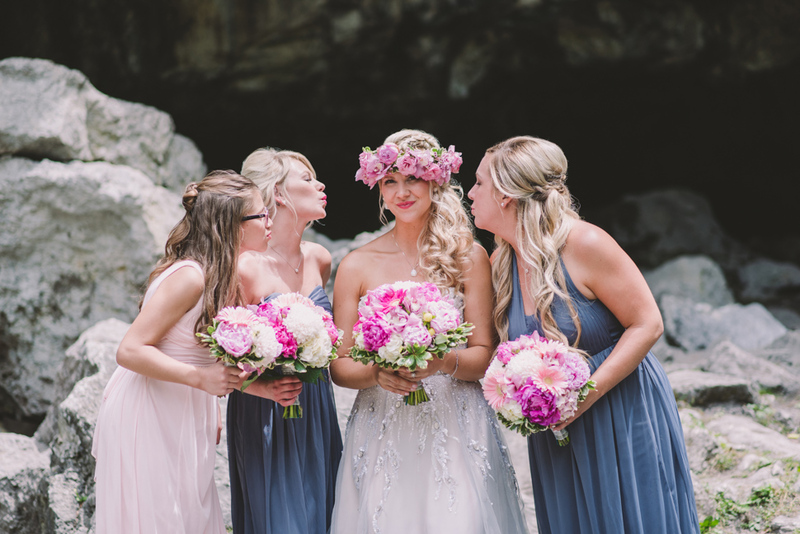 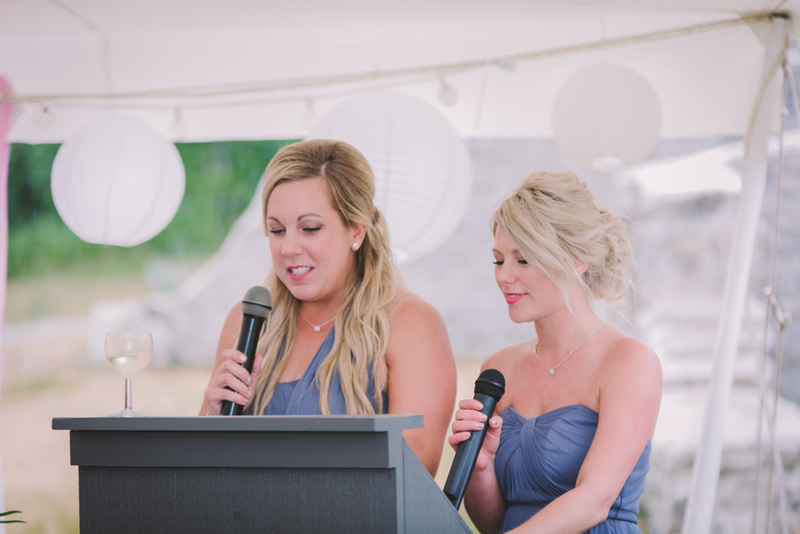 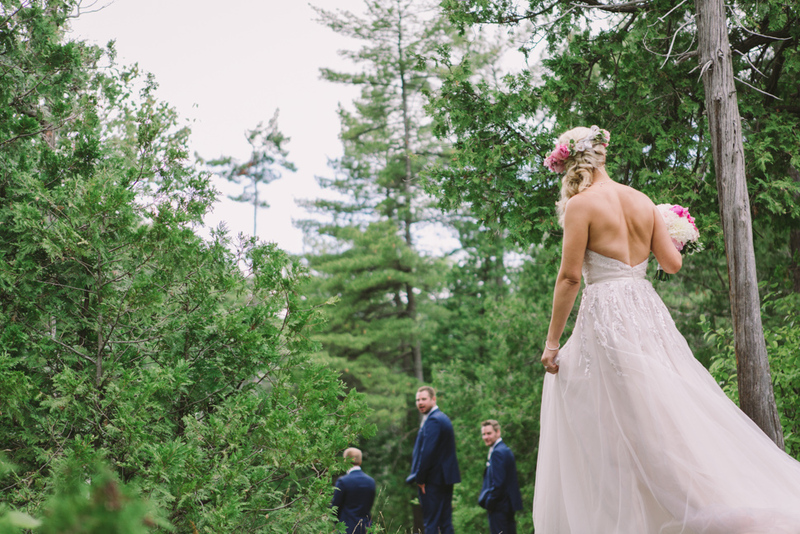 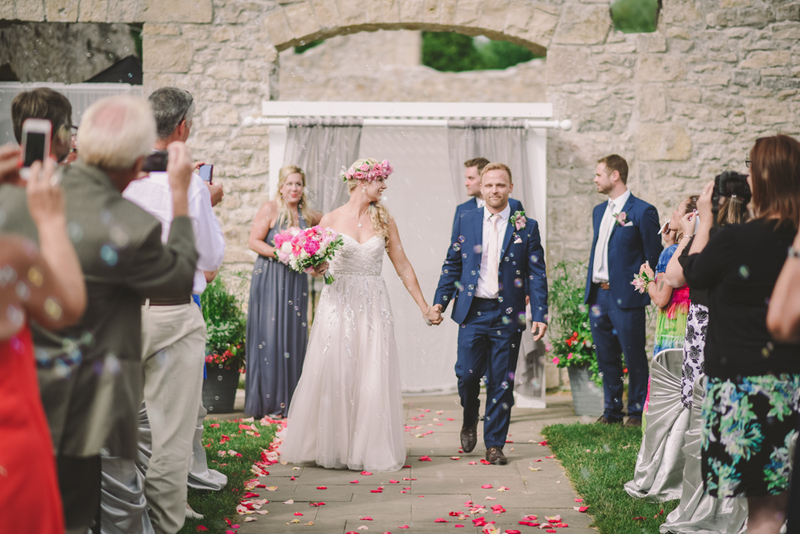 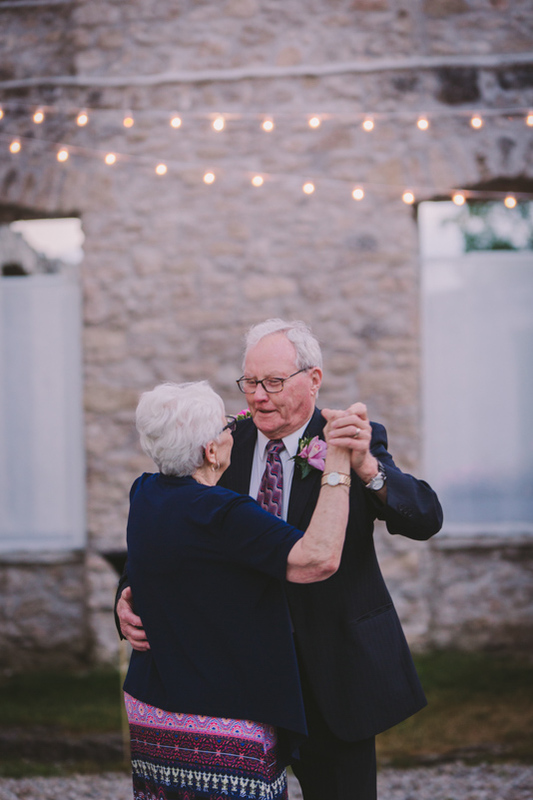 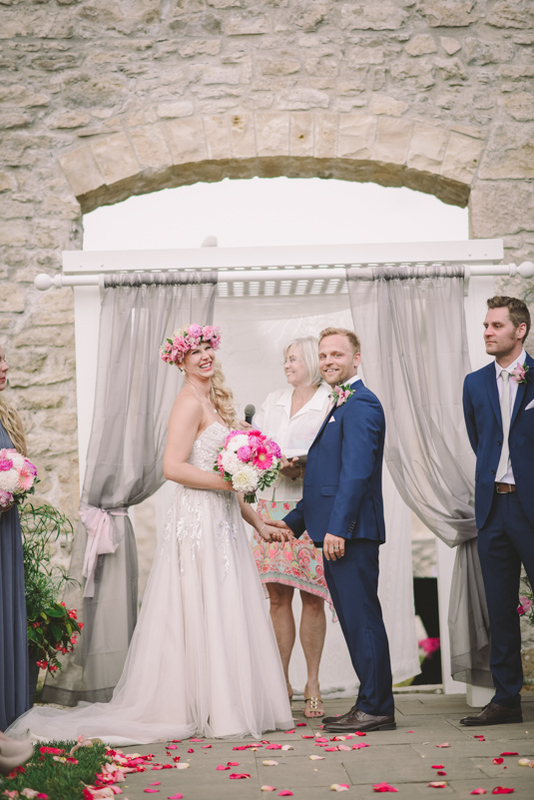 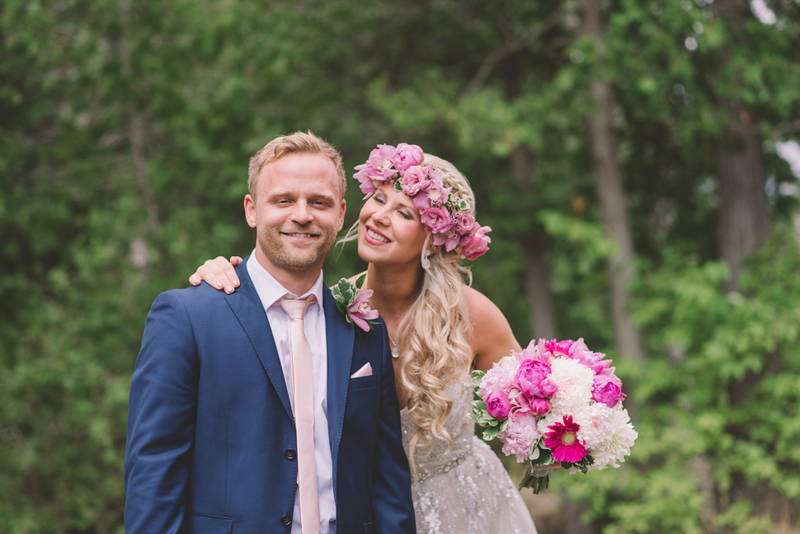 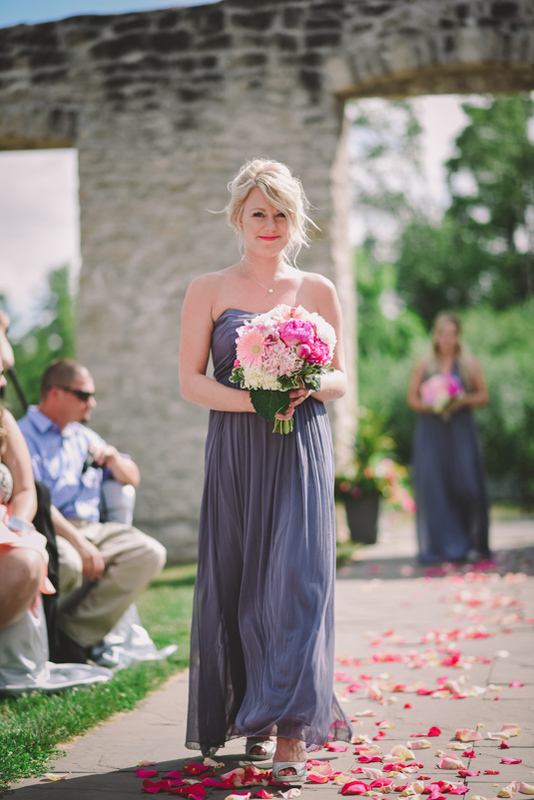 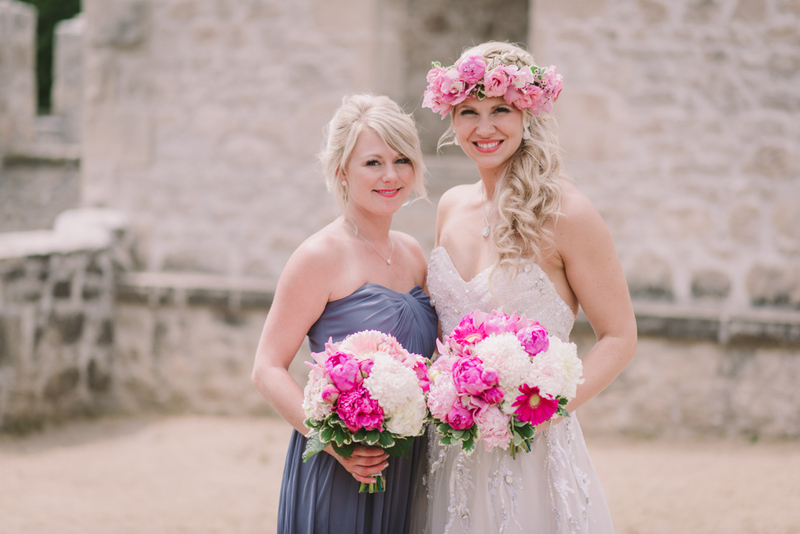 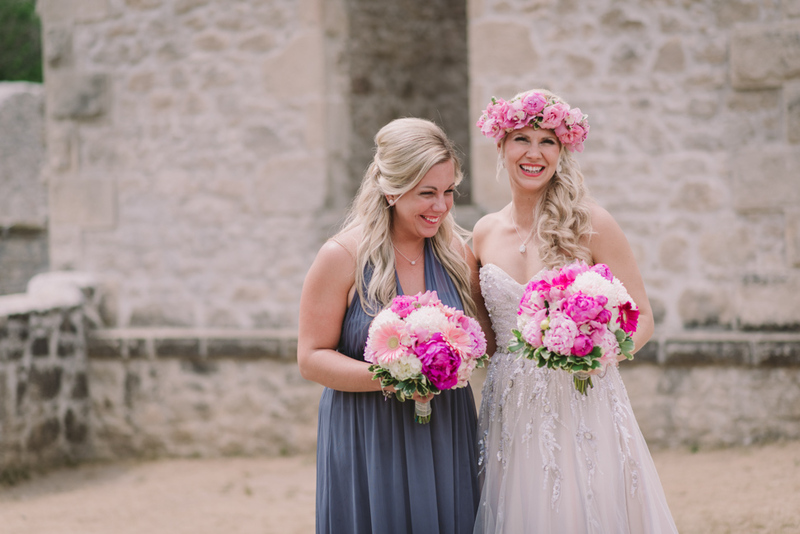 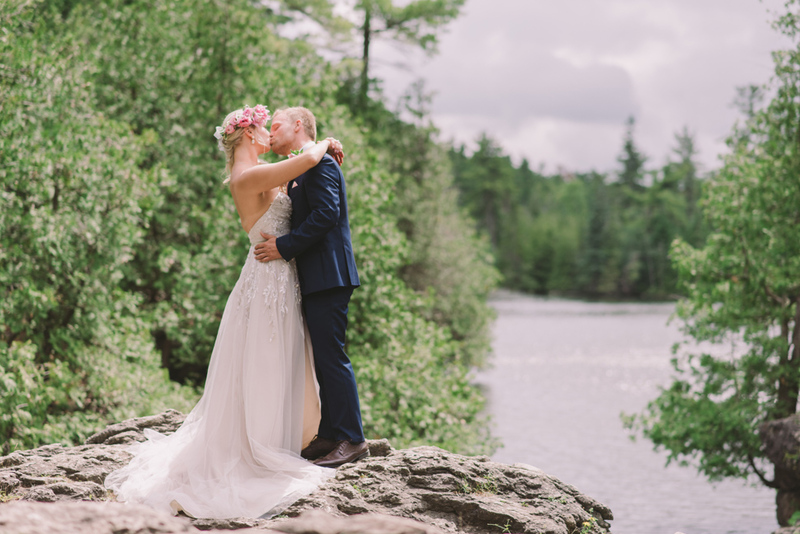 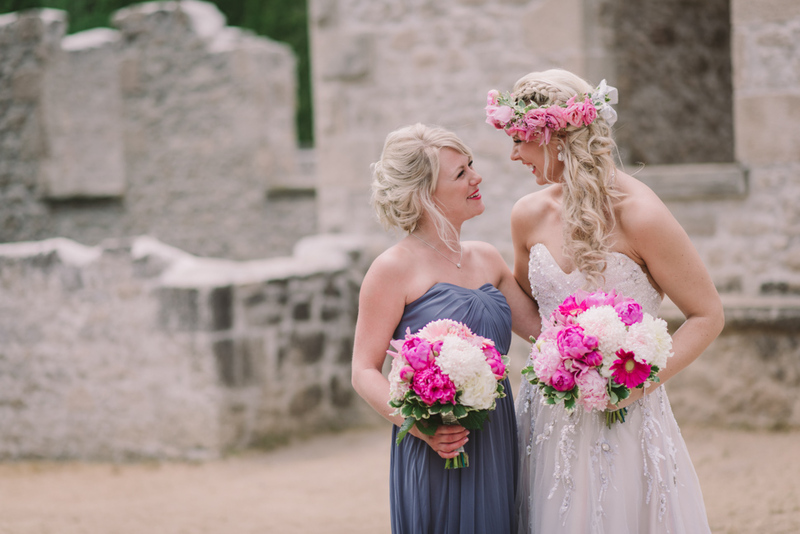 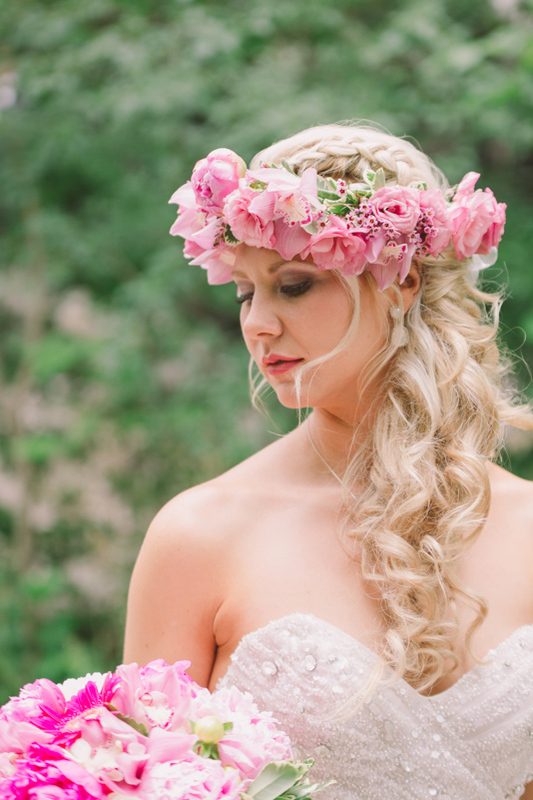 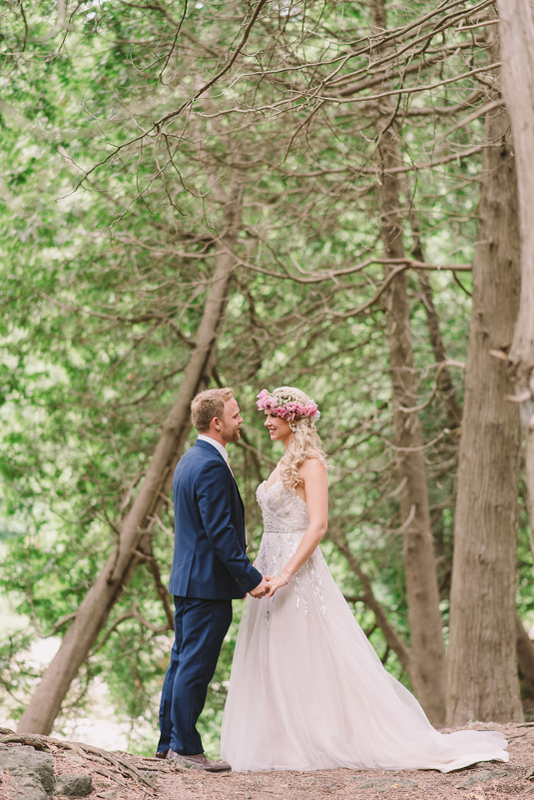 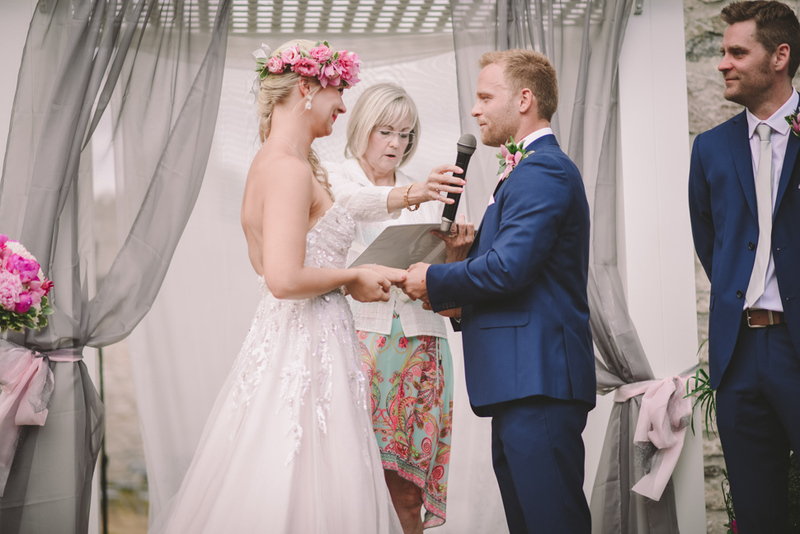 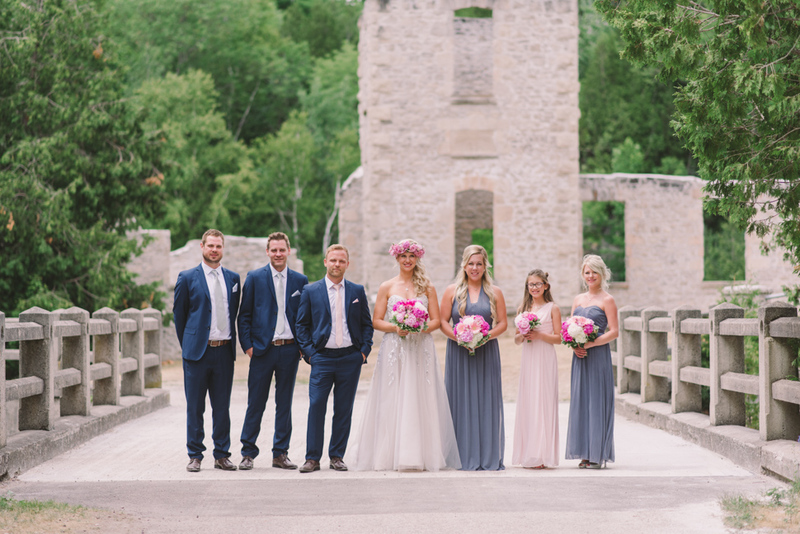 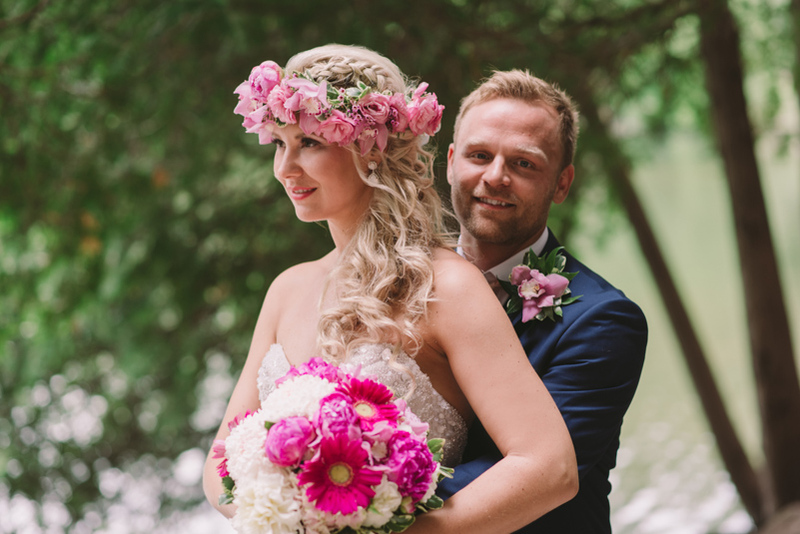 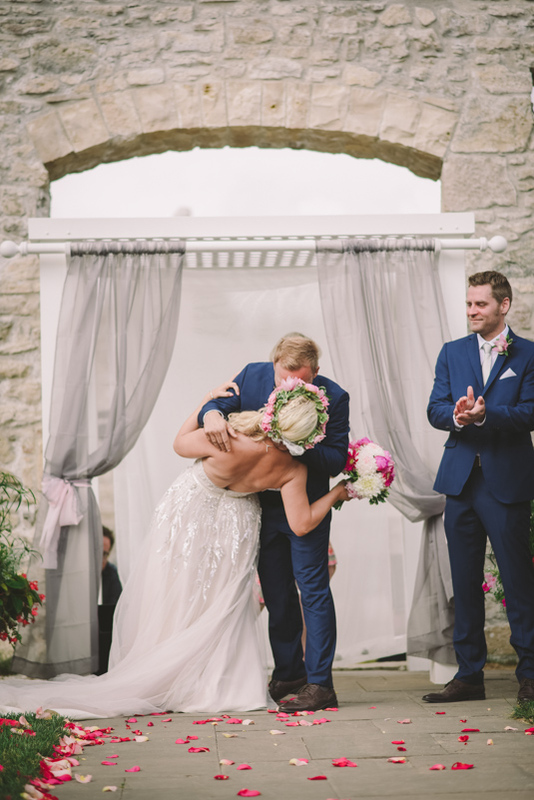 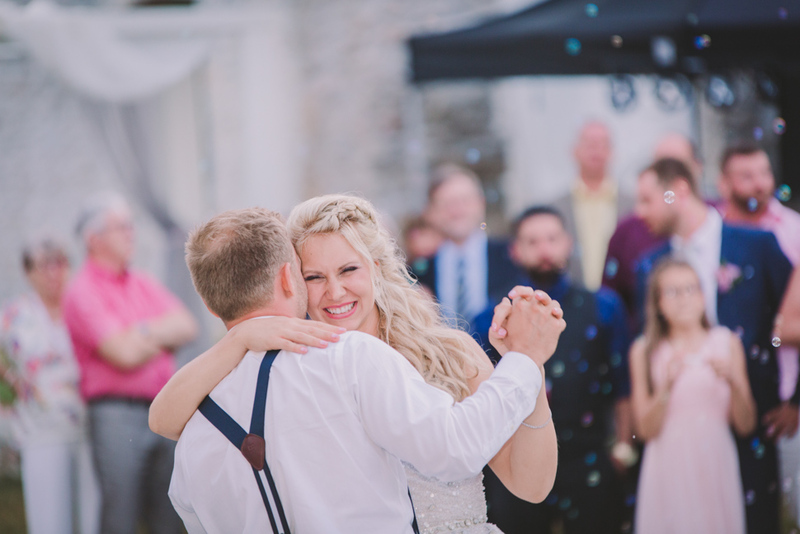 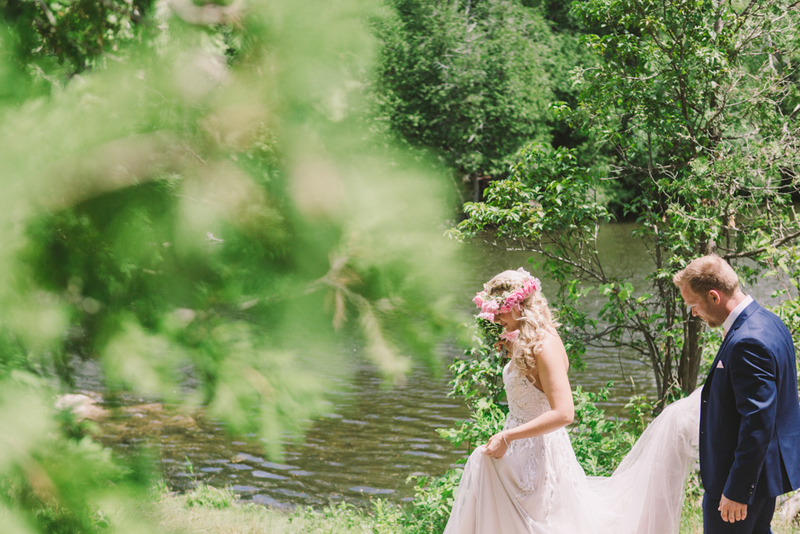 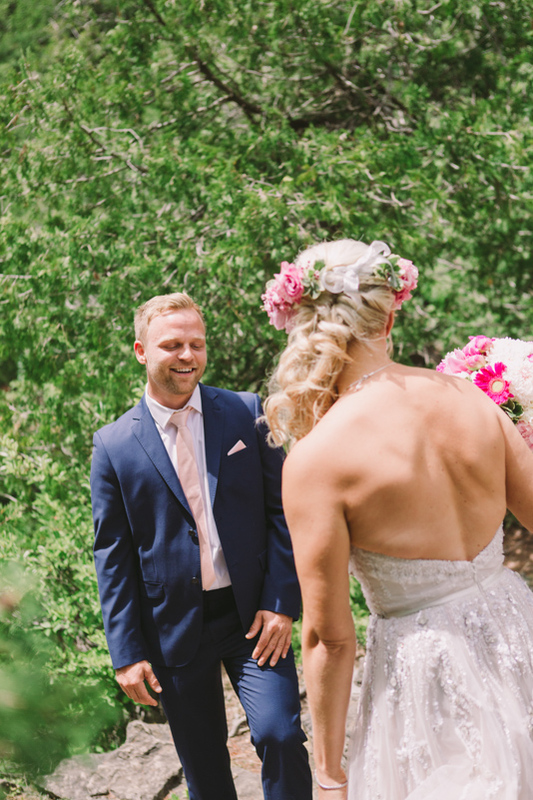 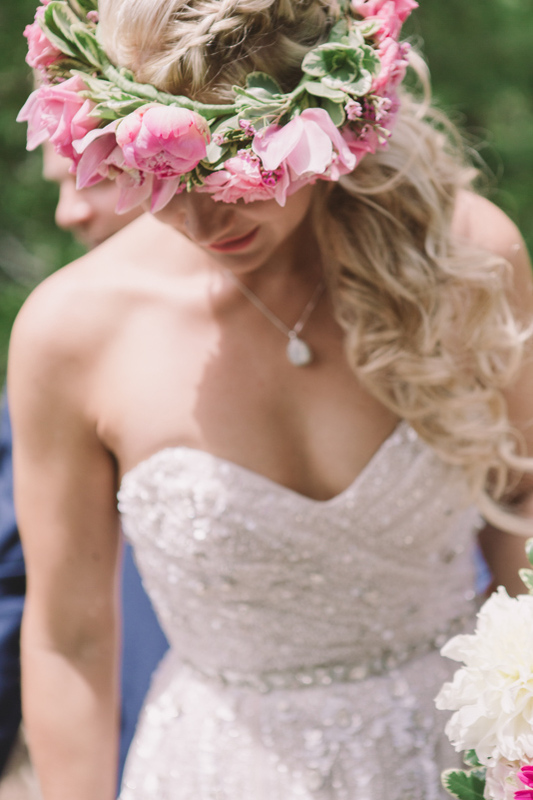 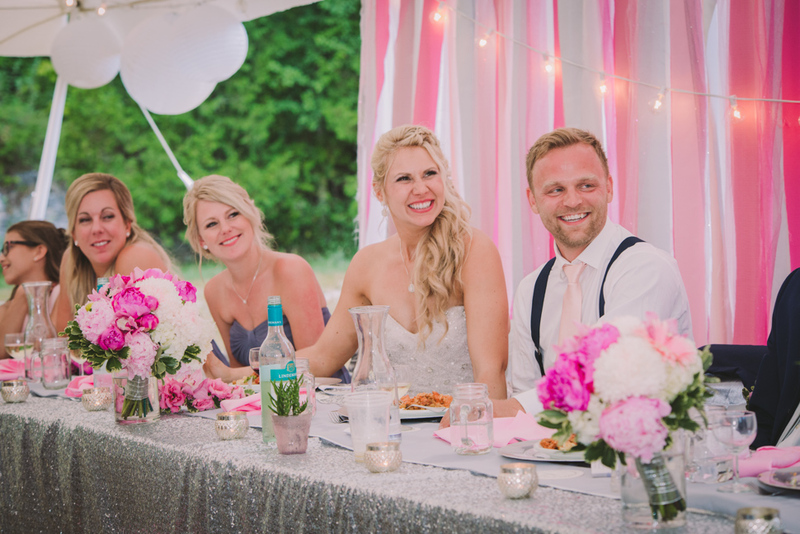 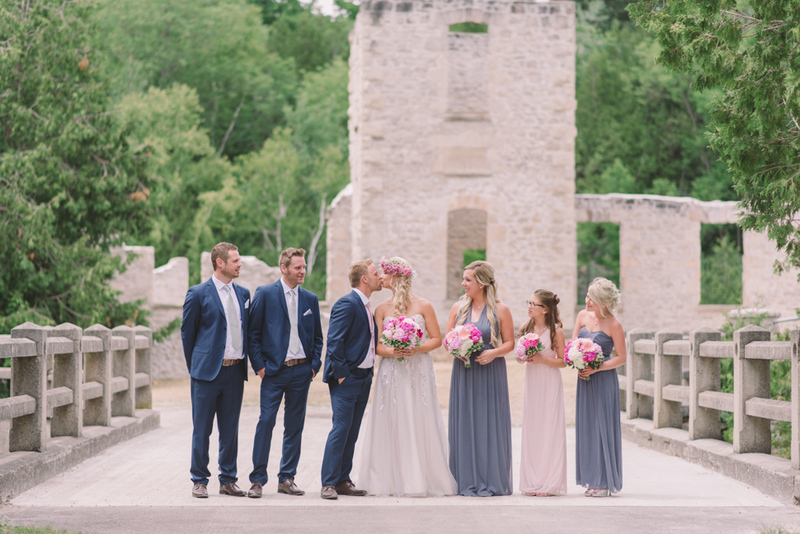 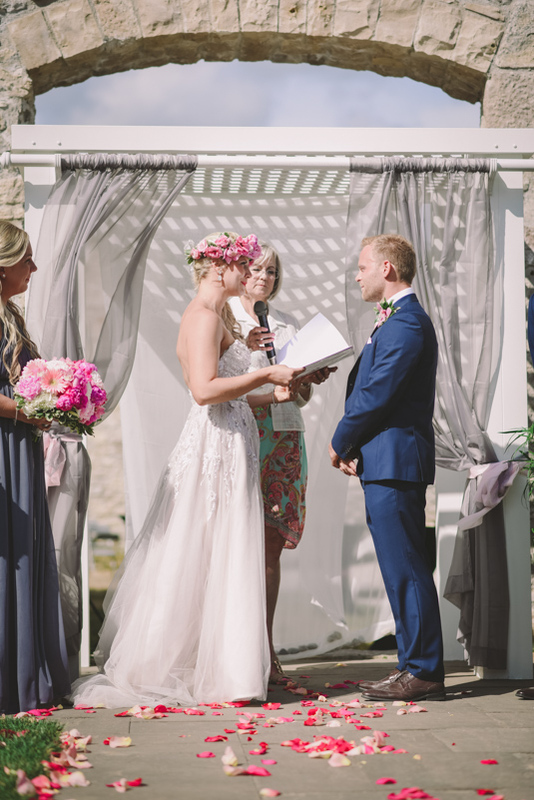 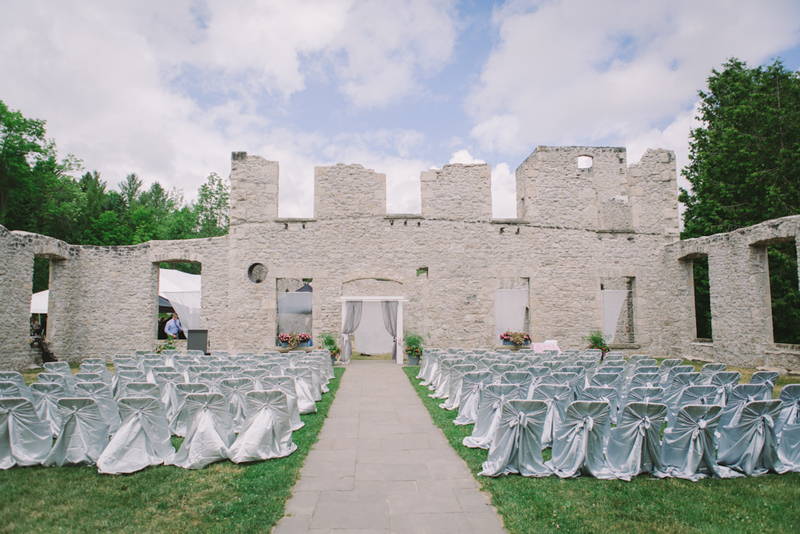 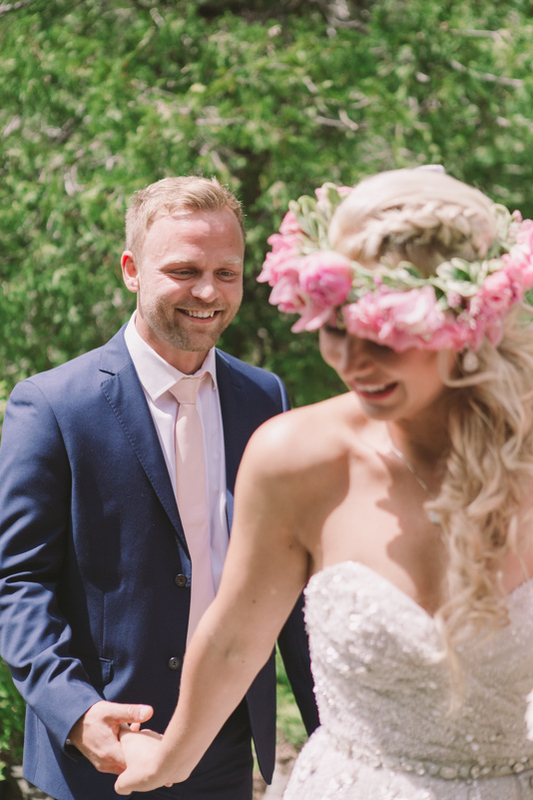 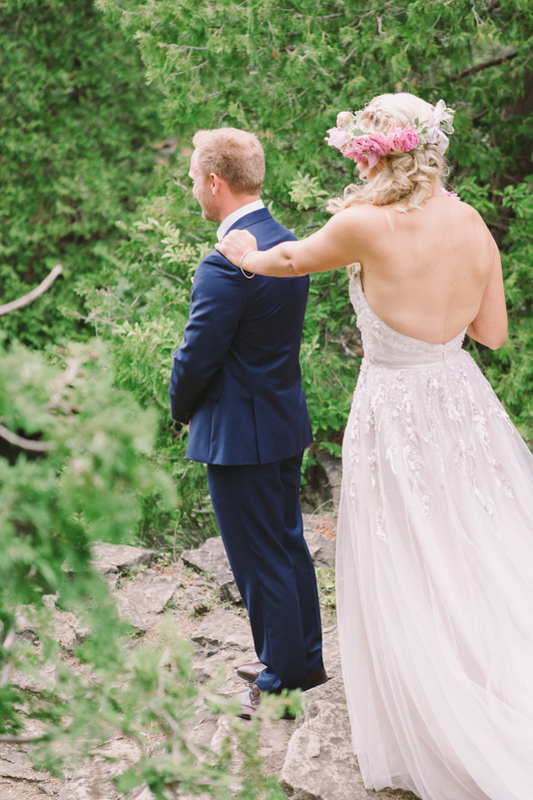 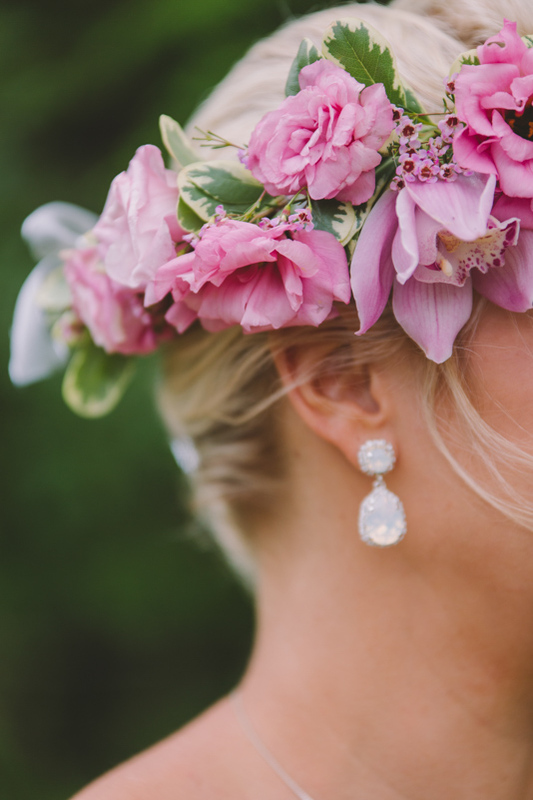 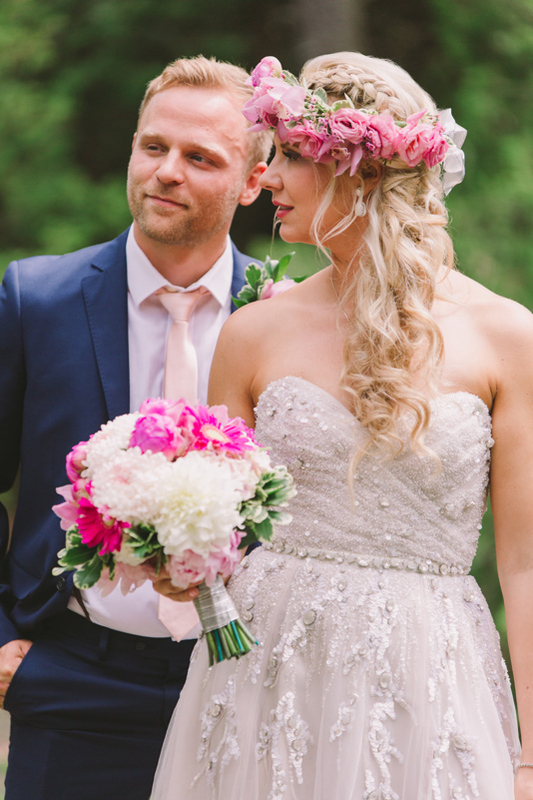 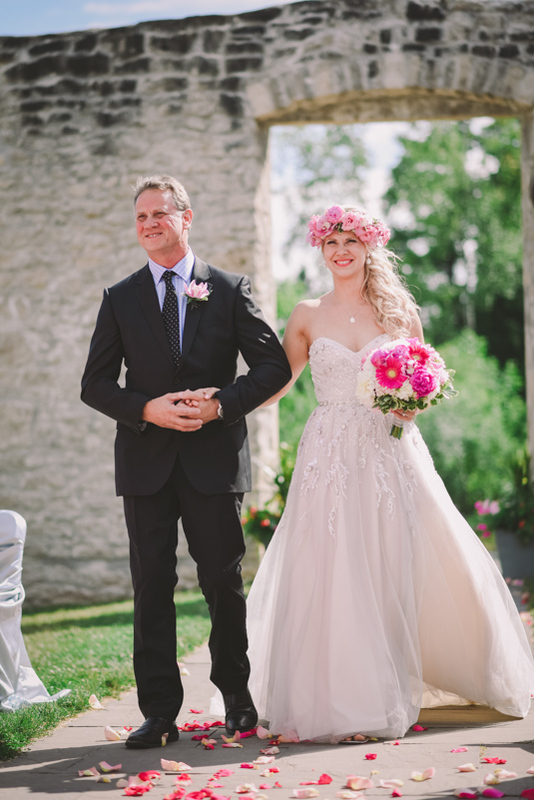 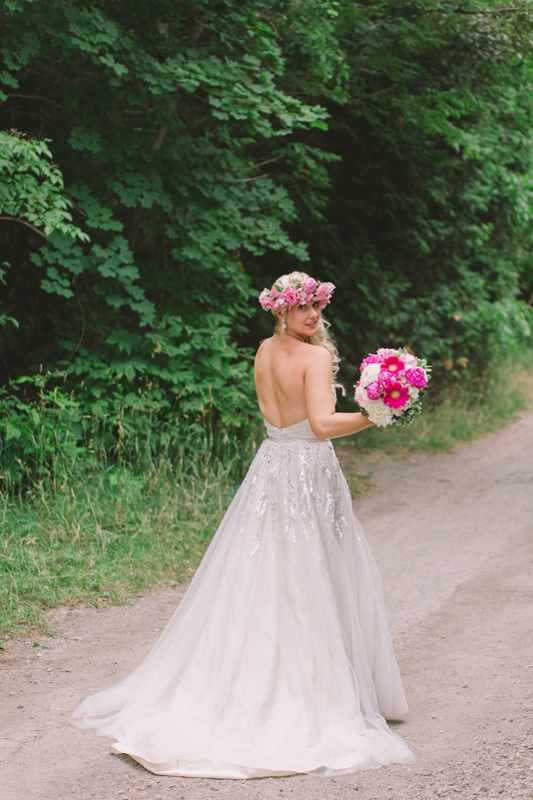 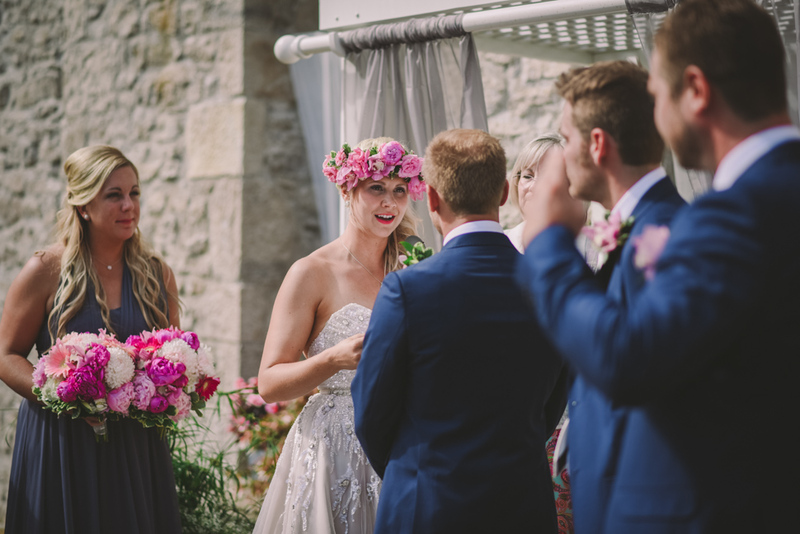 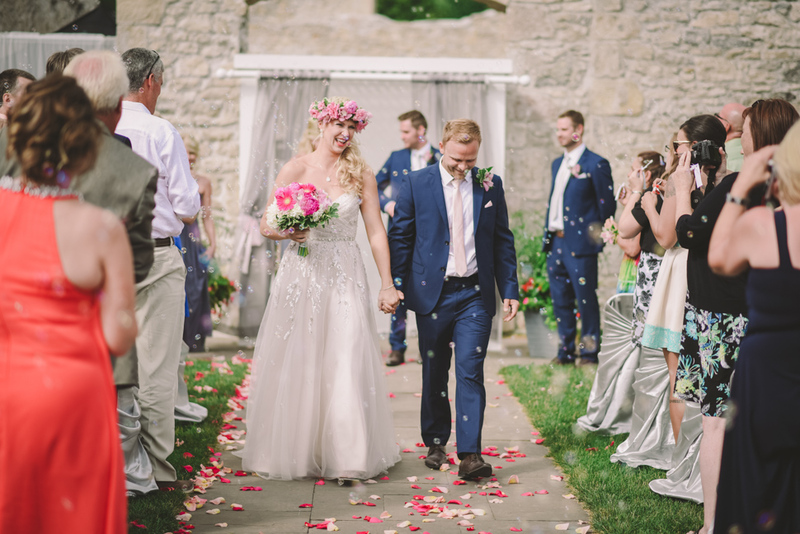 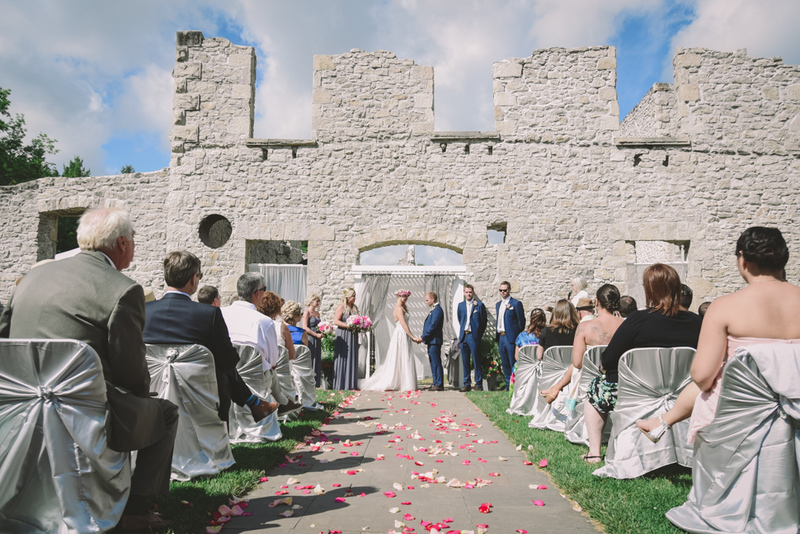 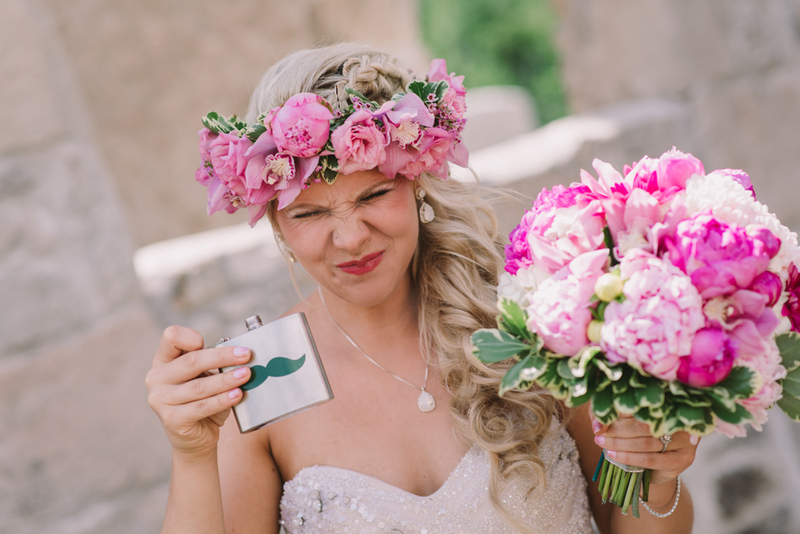 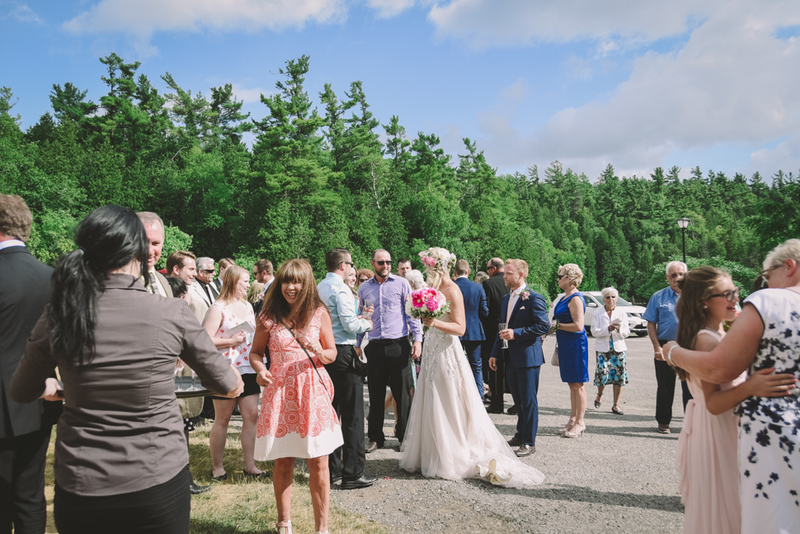 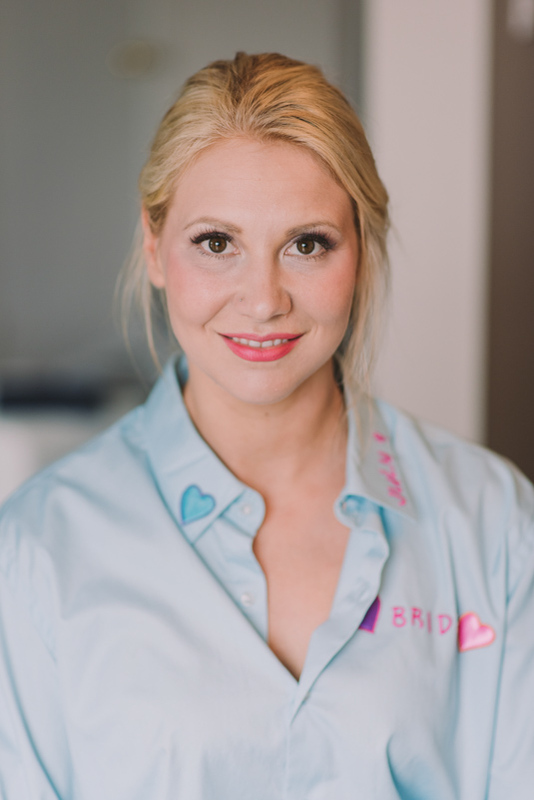 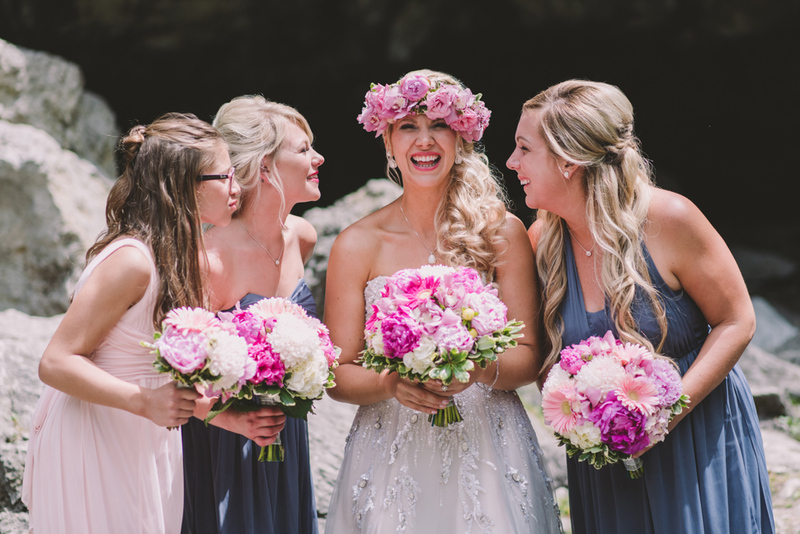 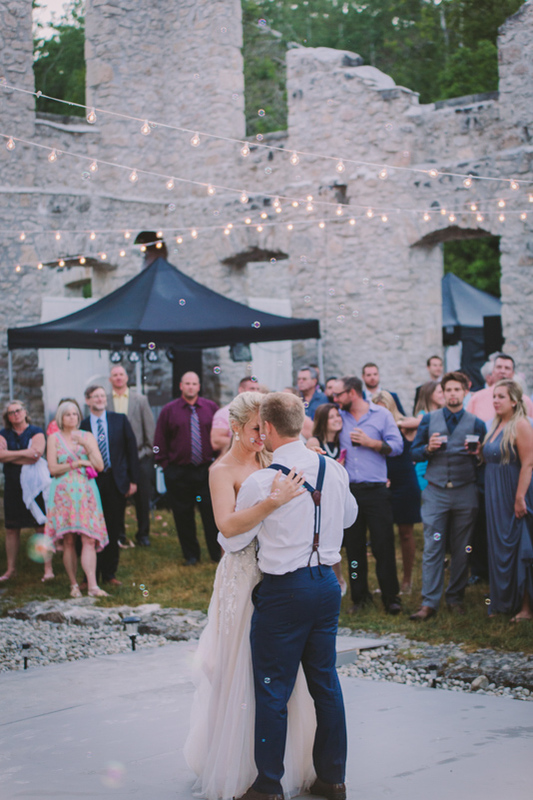 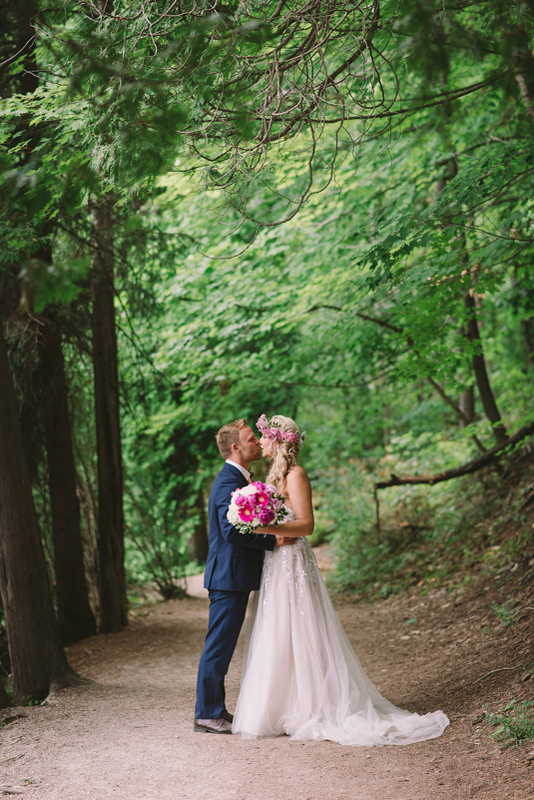 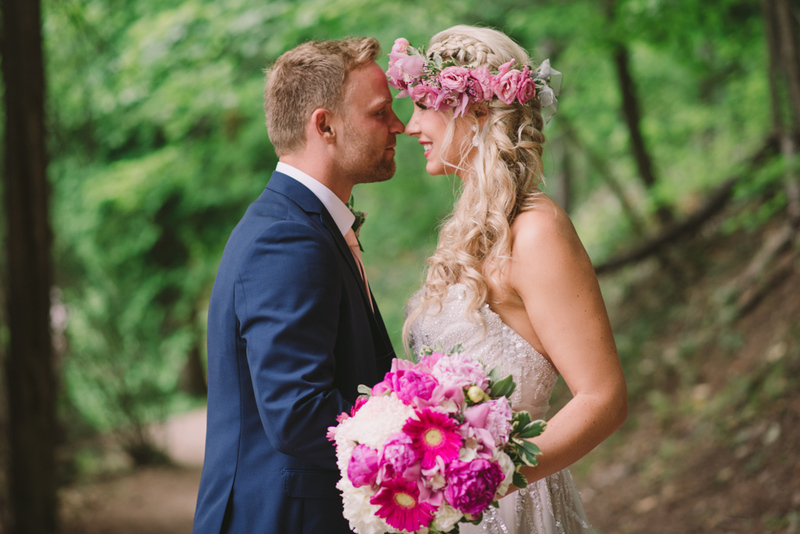 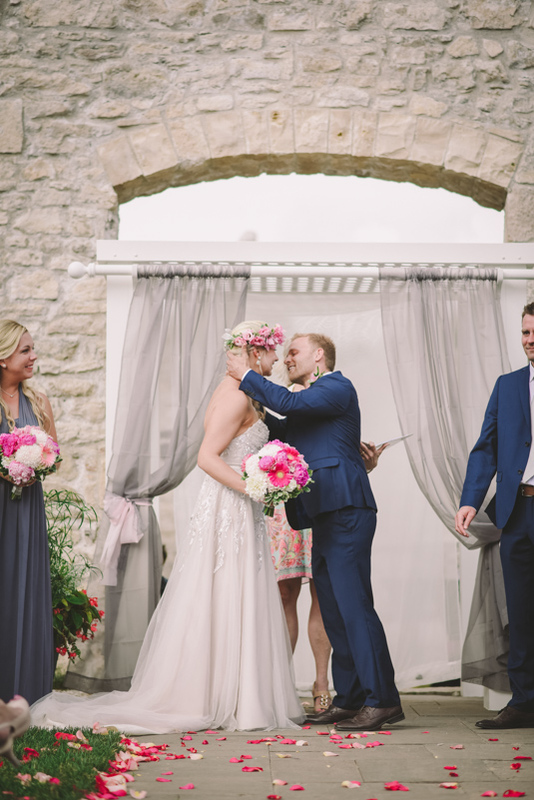 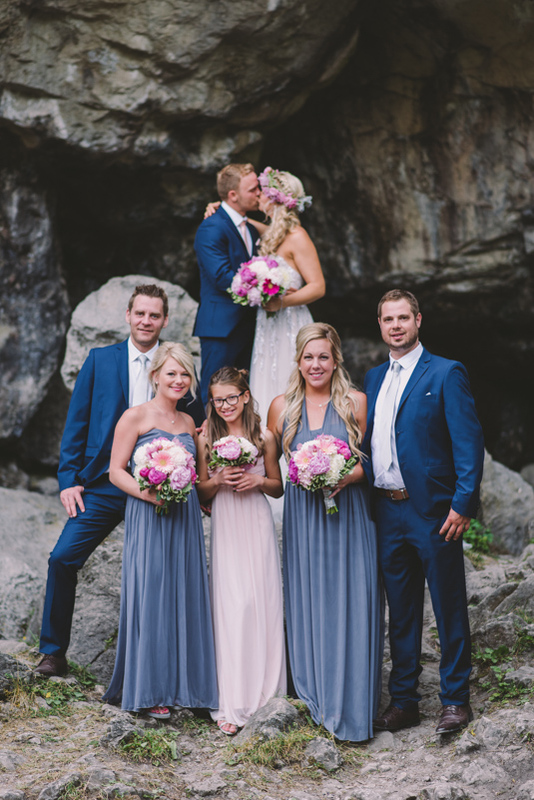 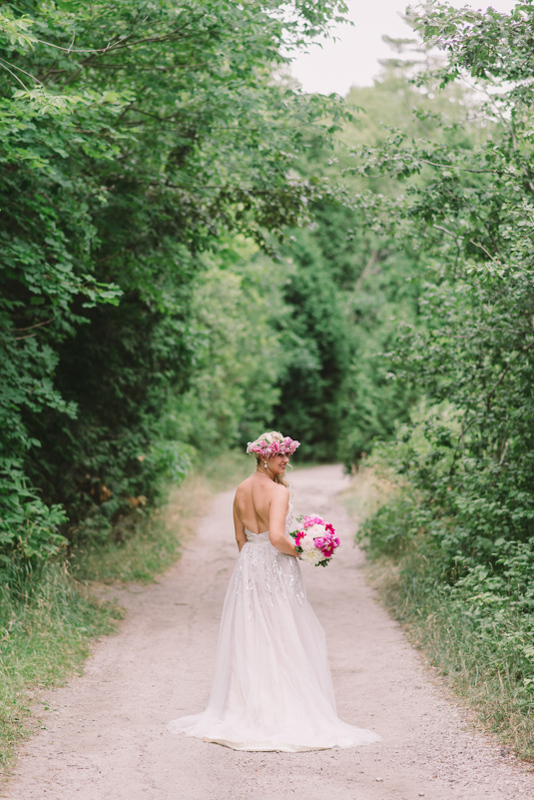 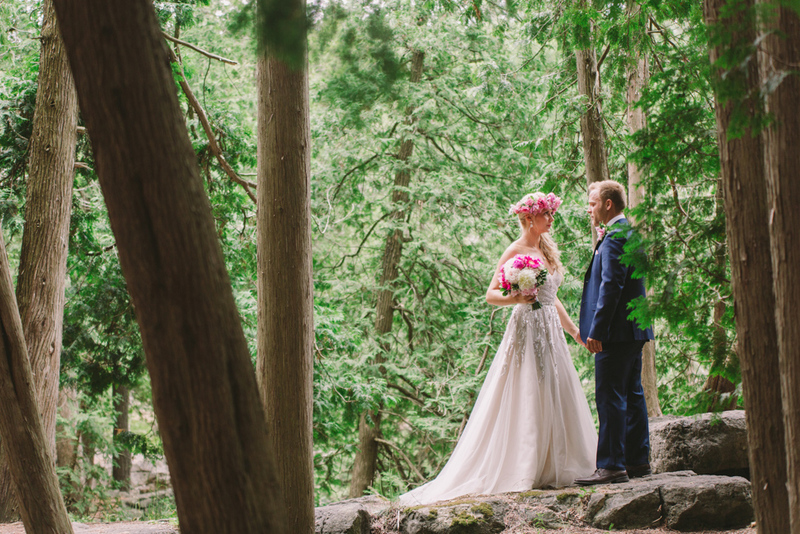 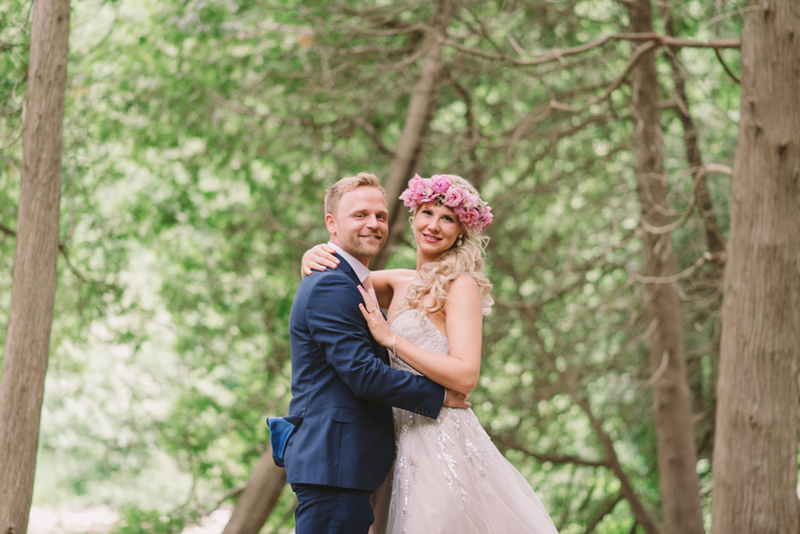 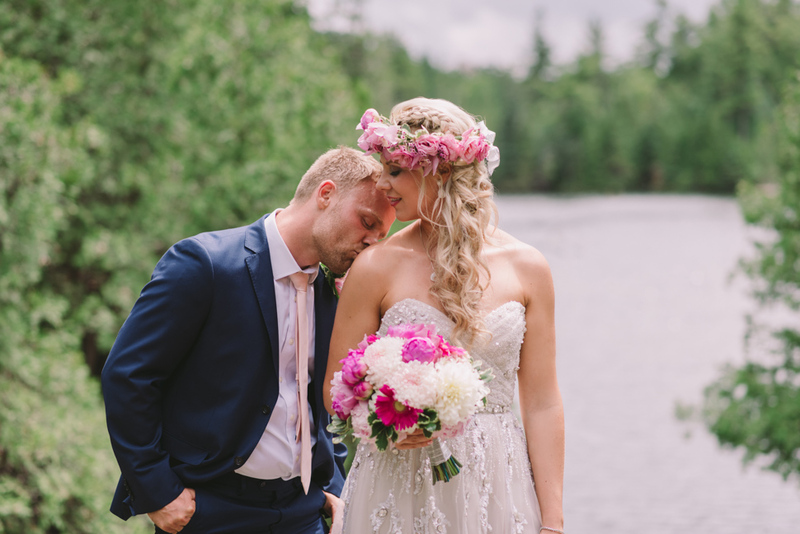 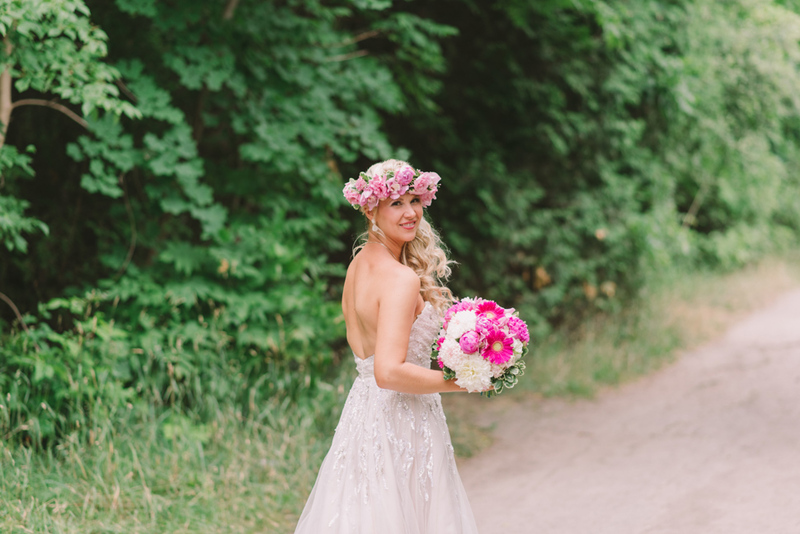 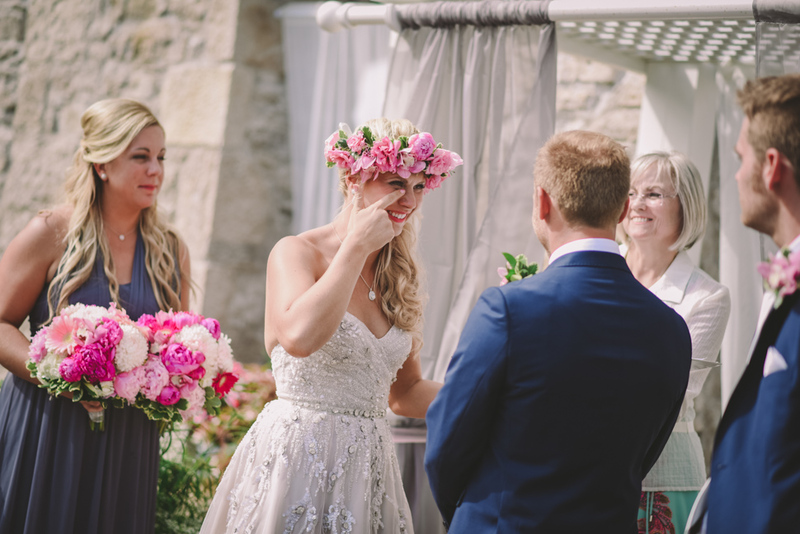 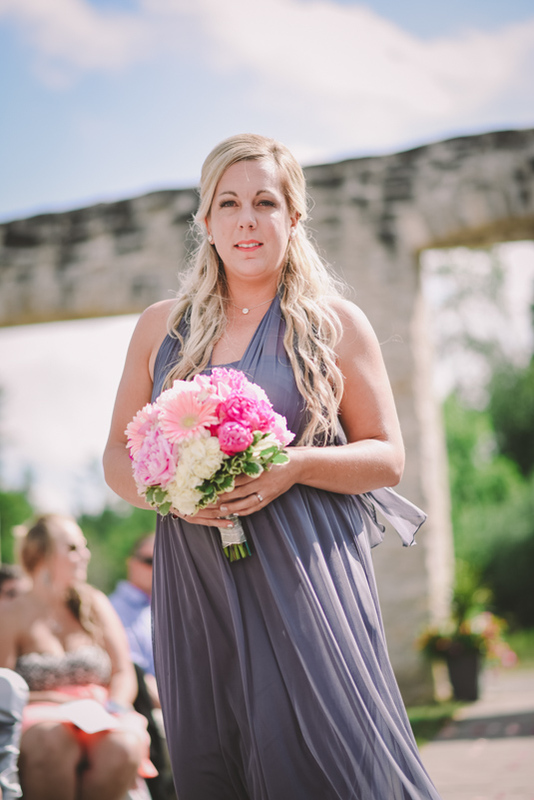 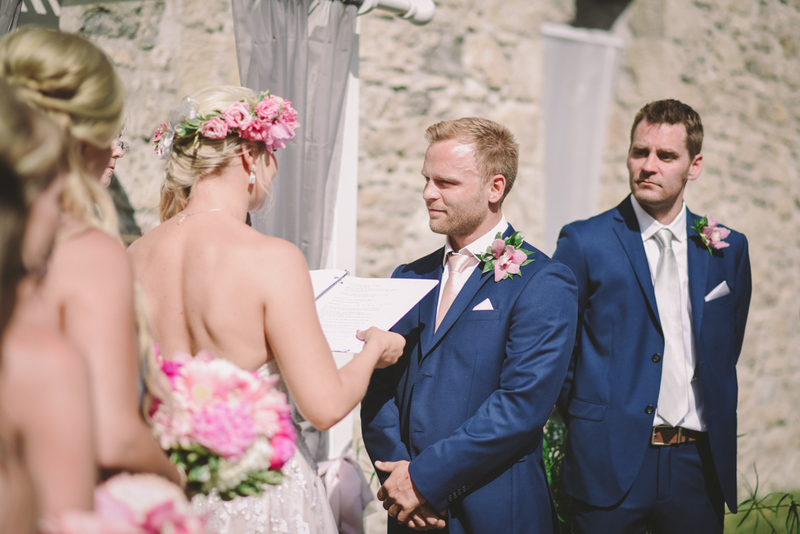 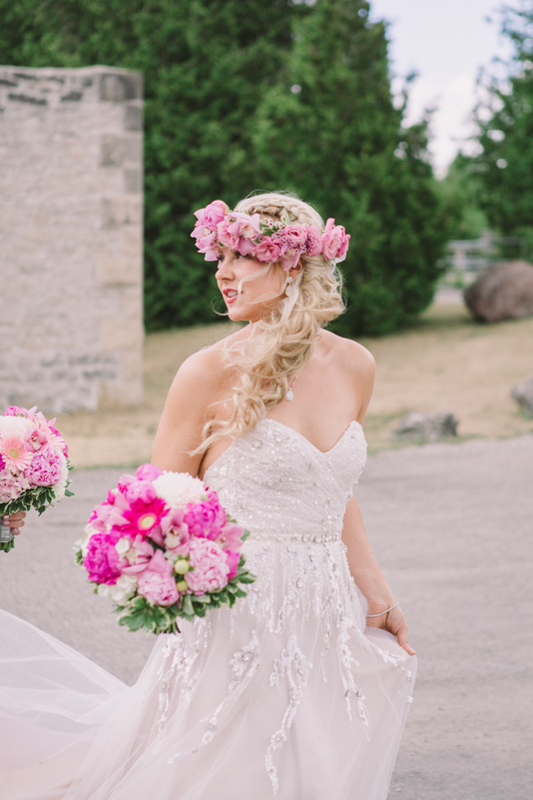 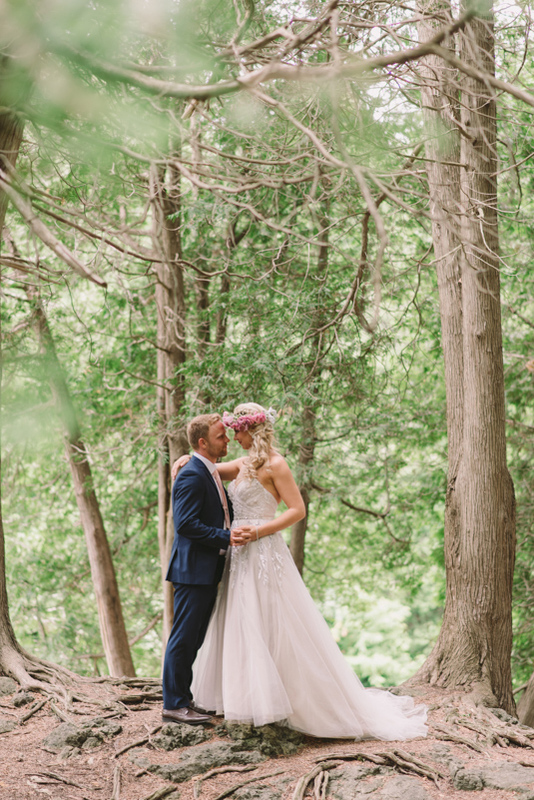 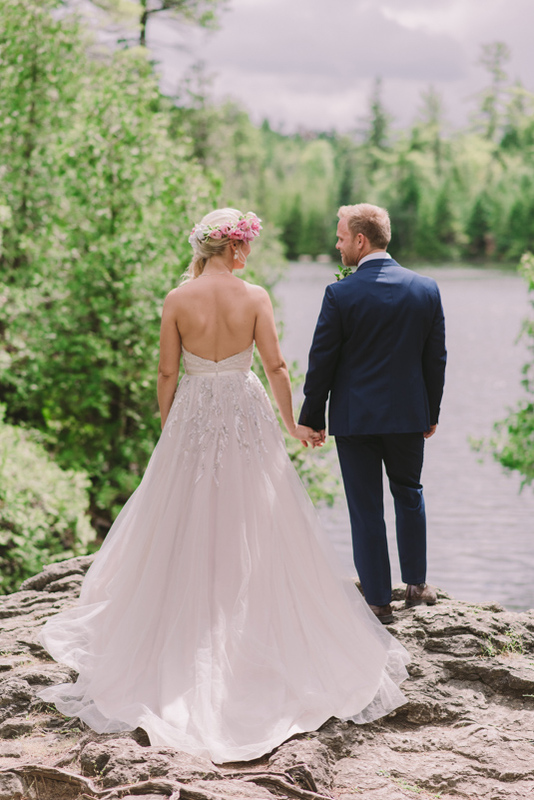 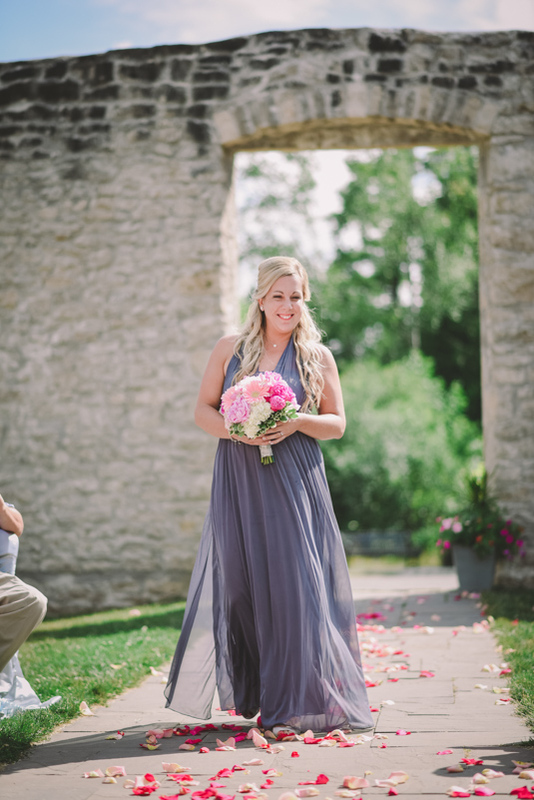 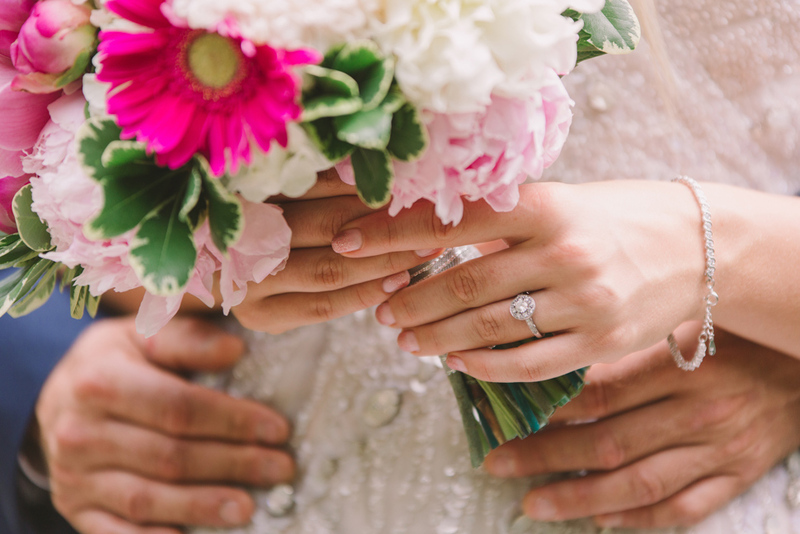 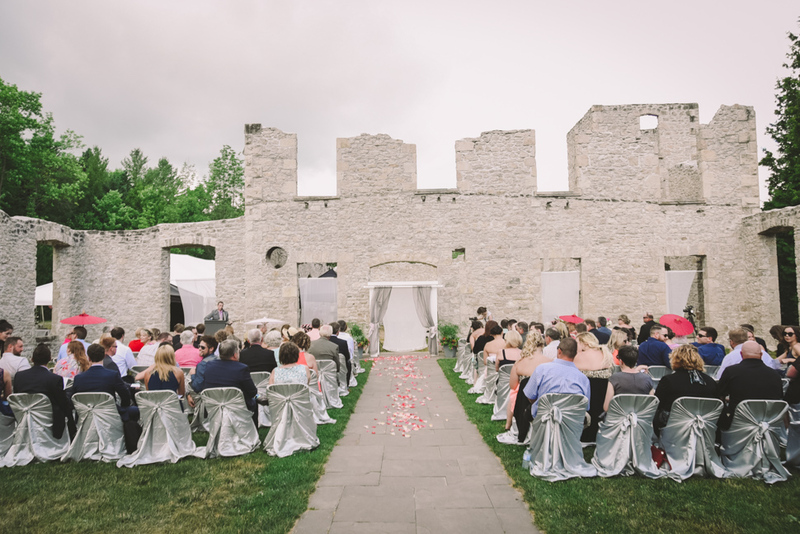 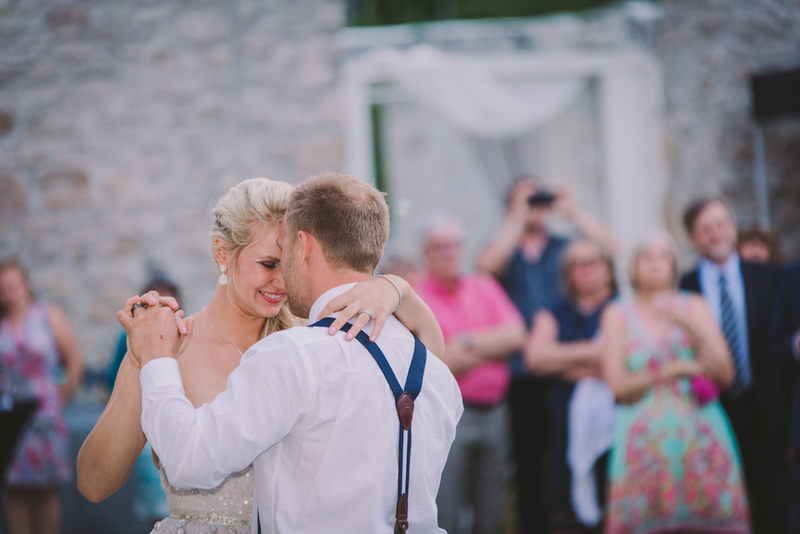 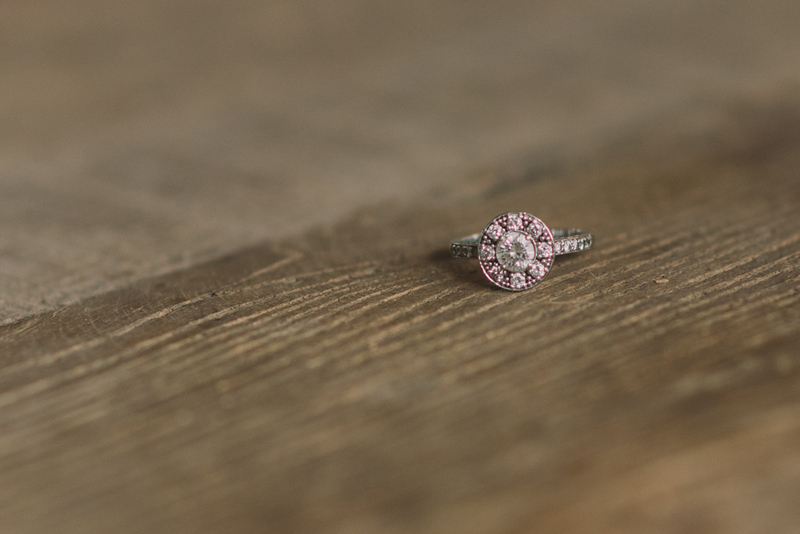 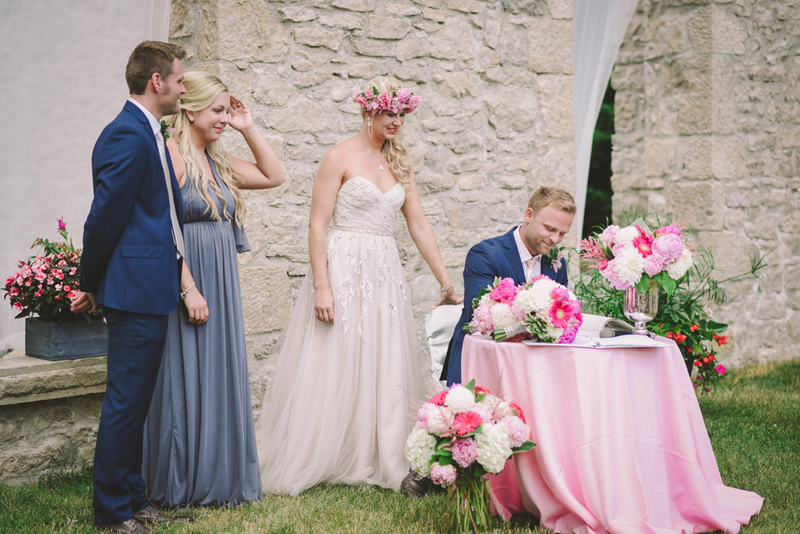 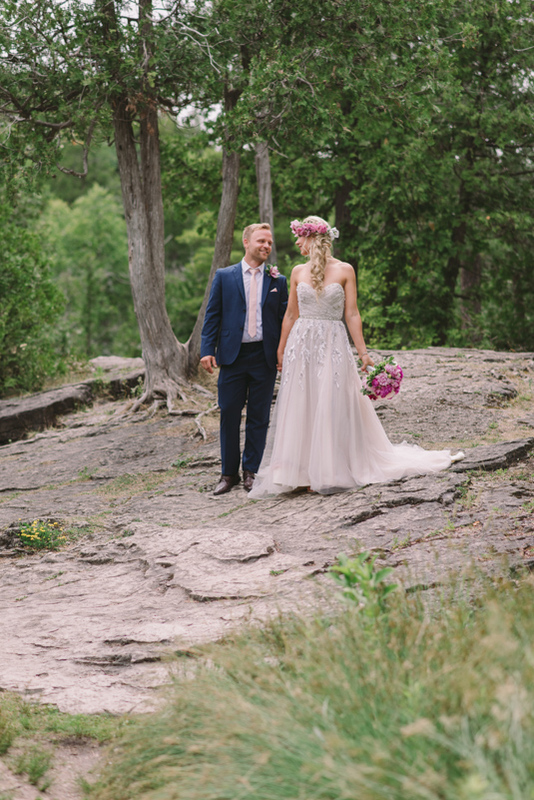 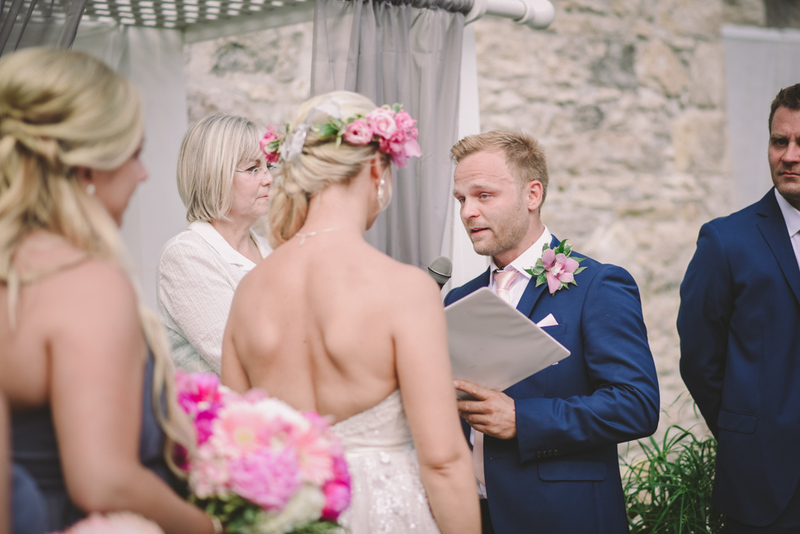 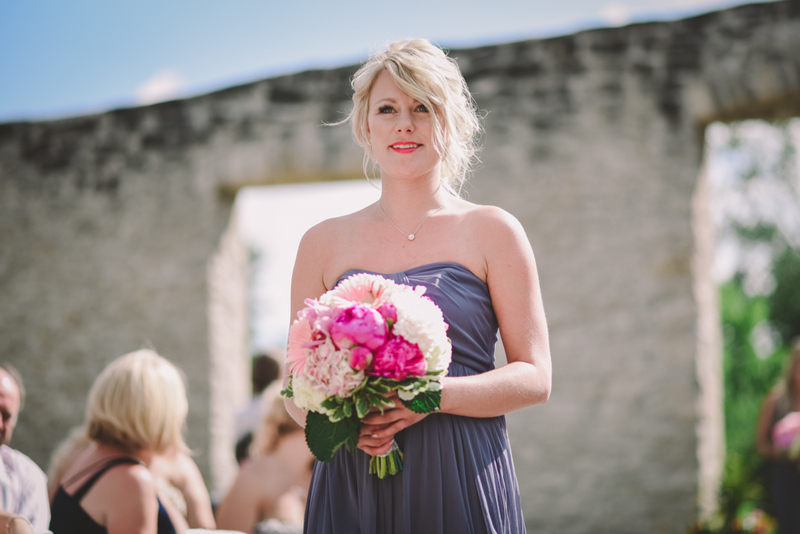 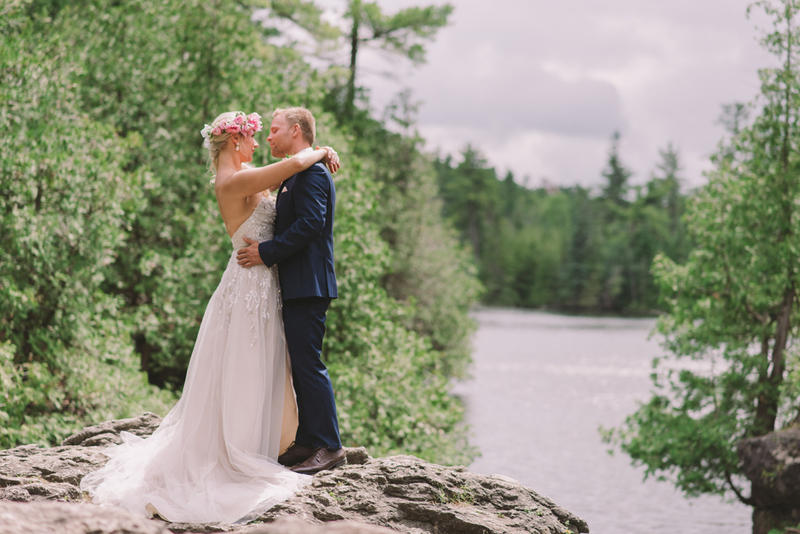 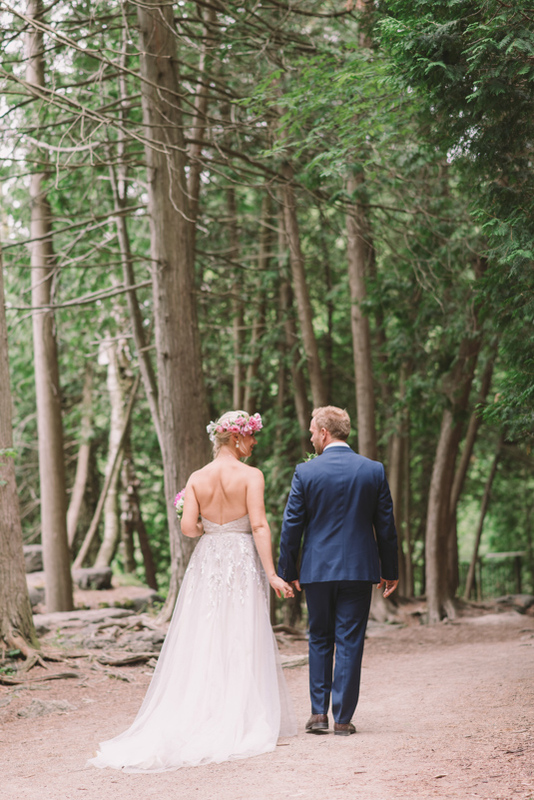 Dana had always dreamed of getting married at Rockwood Conservation Area, which has been one of her favourite places to explore since early childhood. 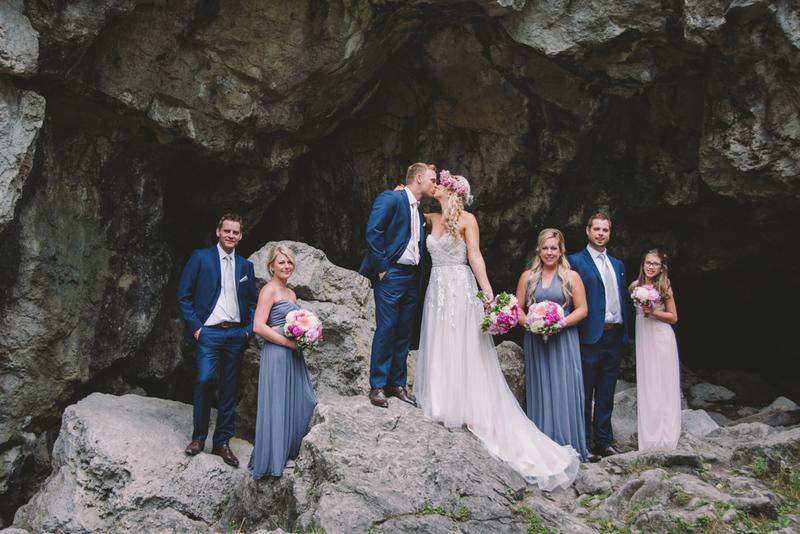 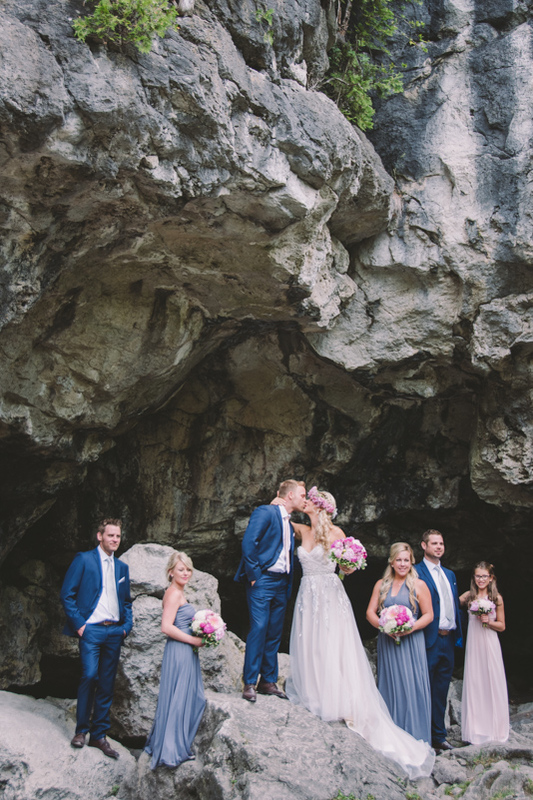 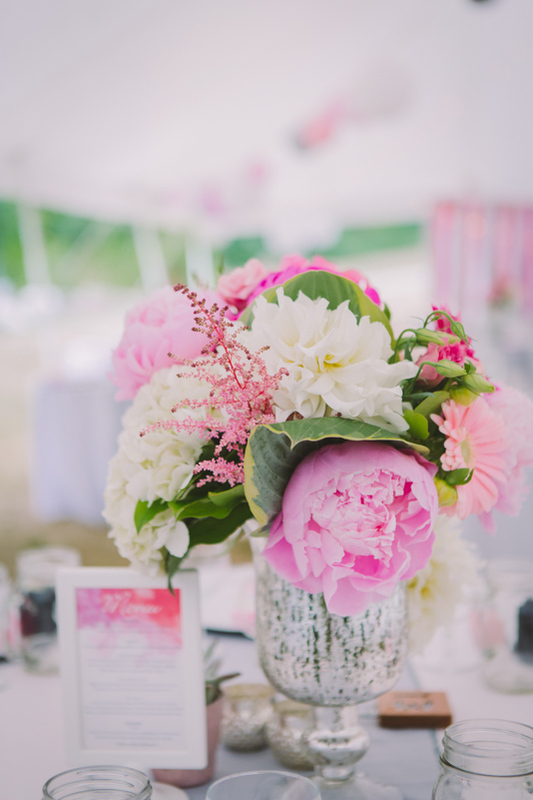 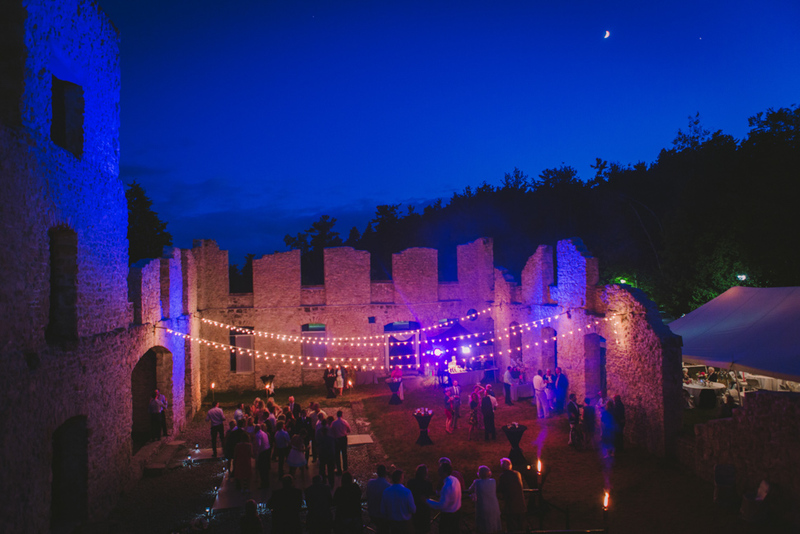 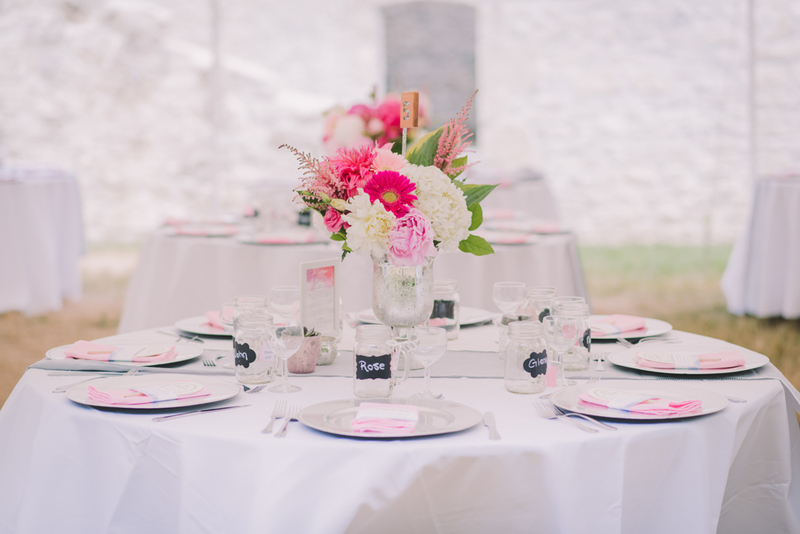 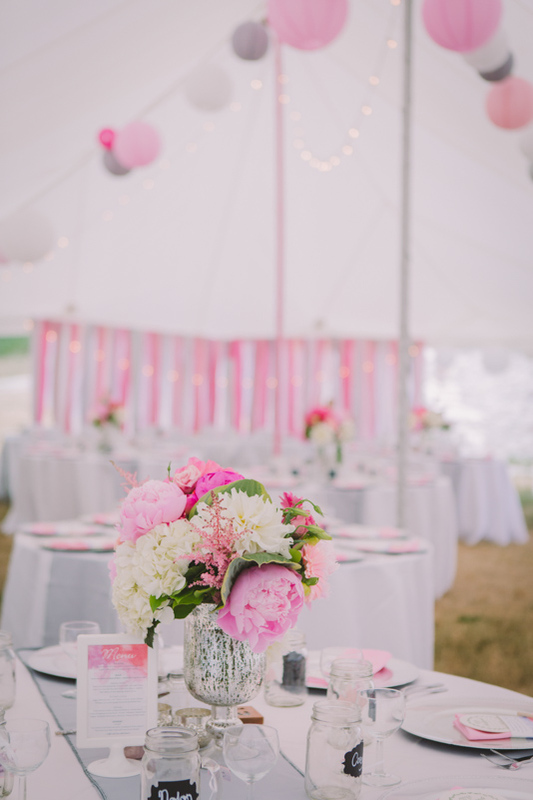 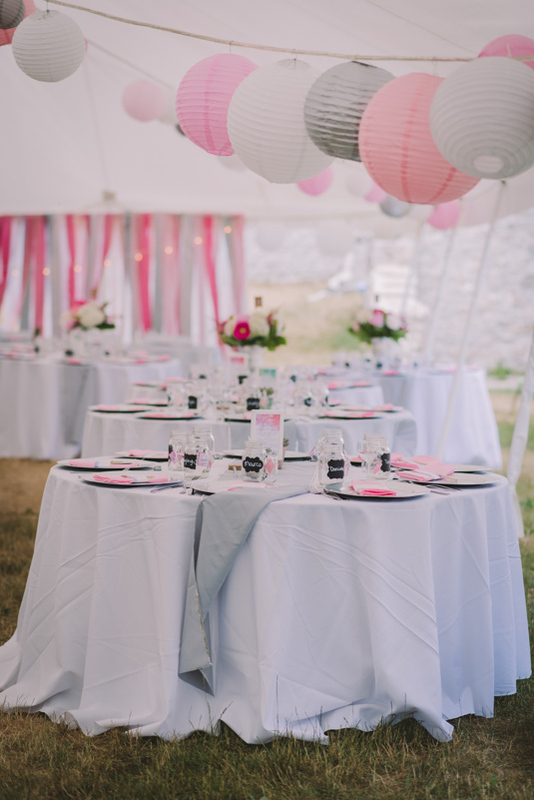 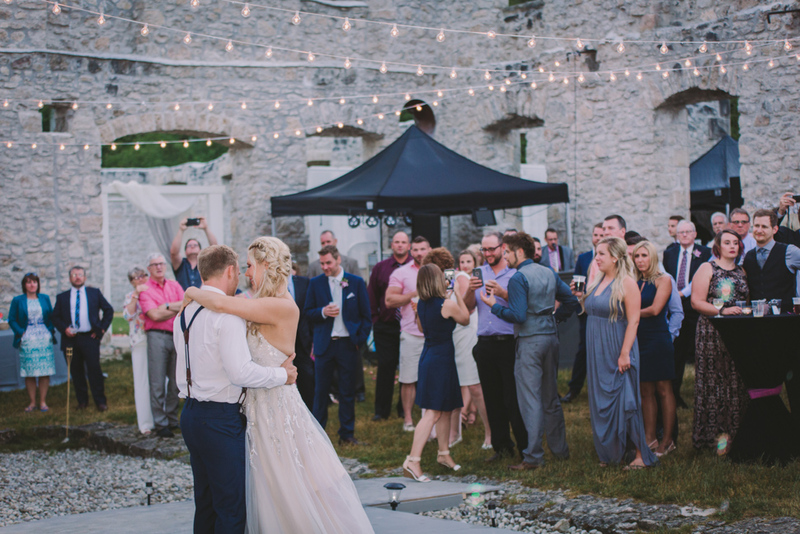 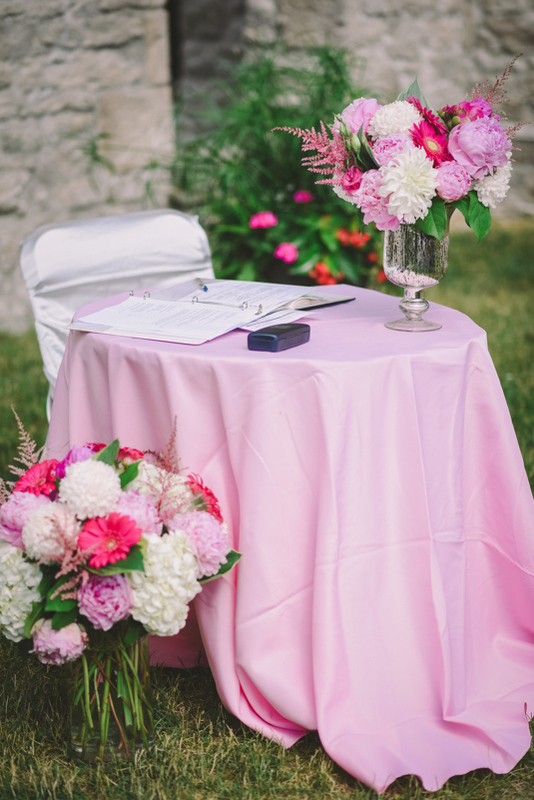 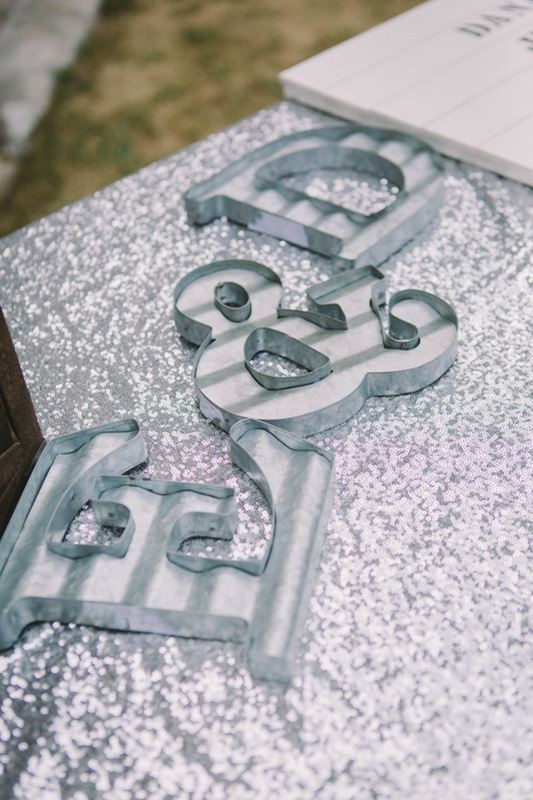 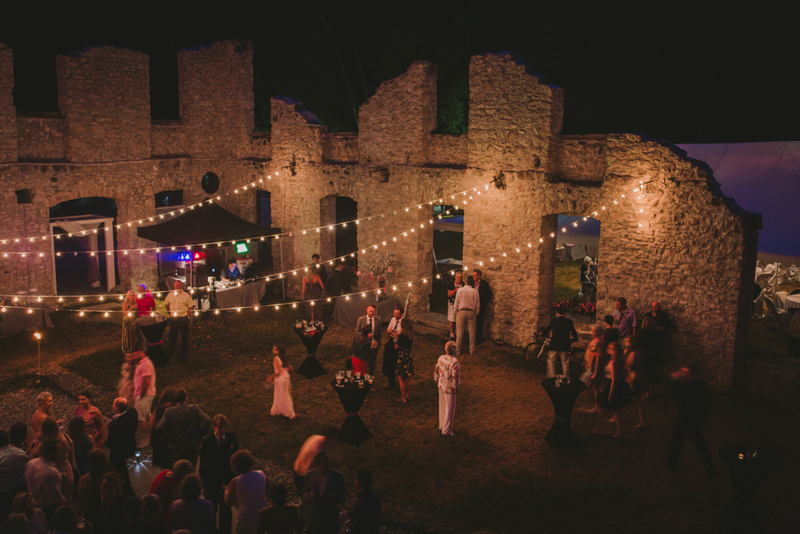 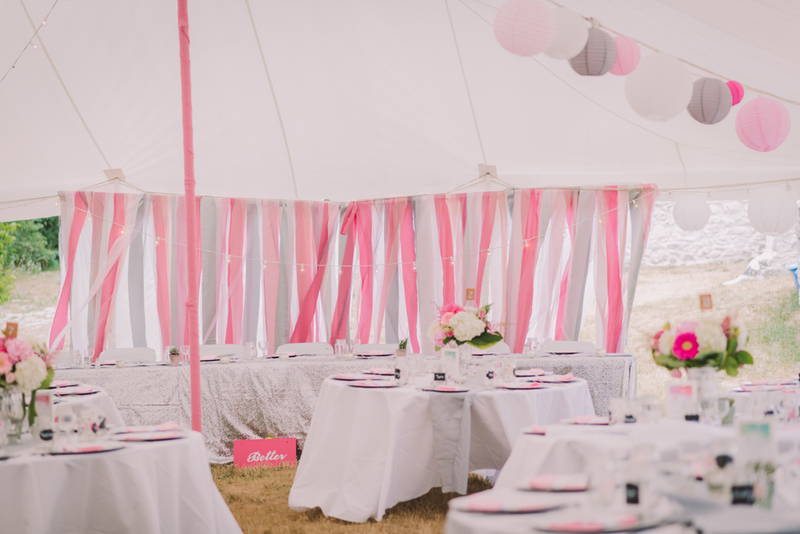 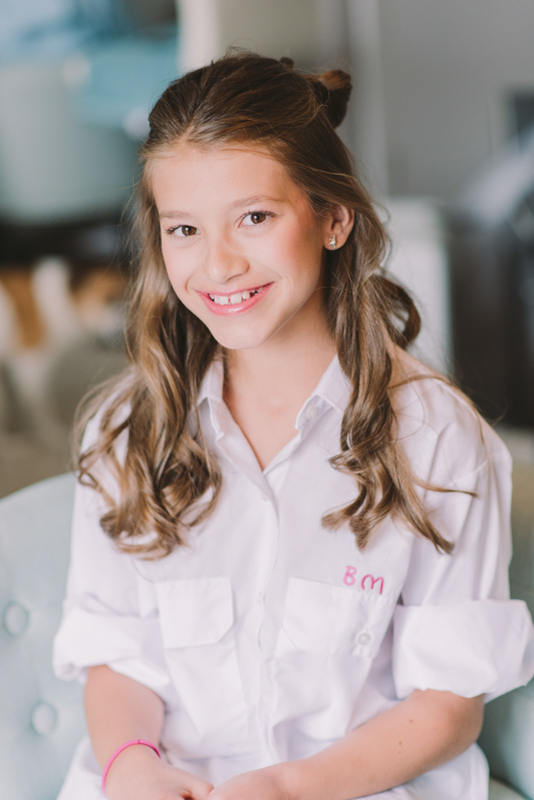 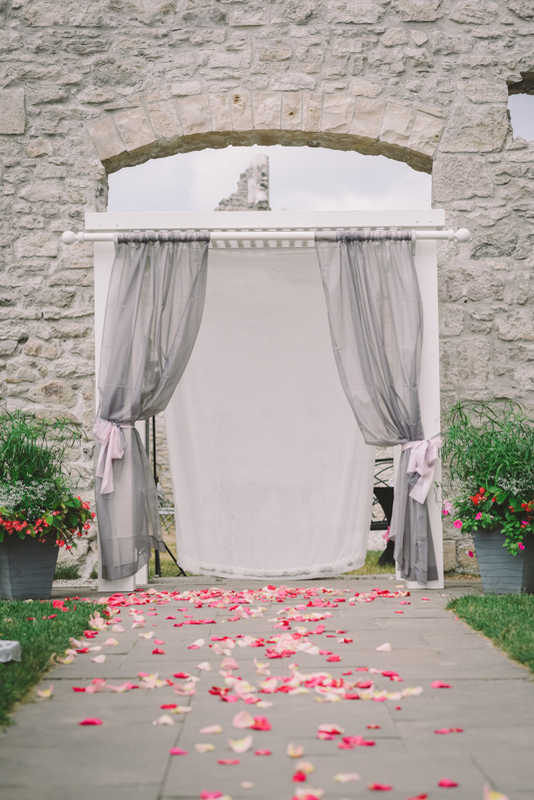 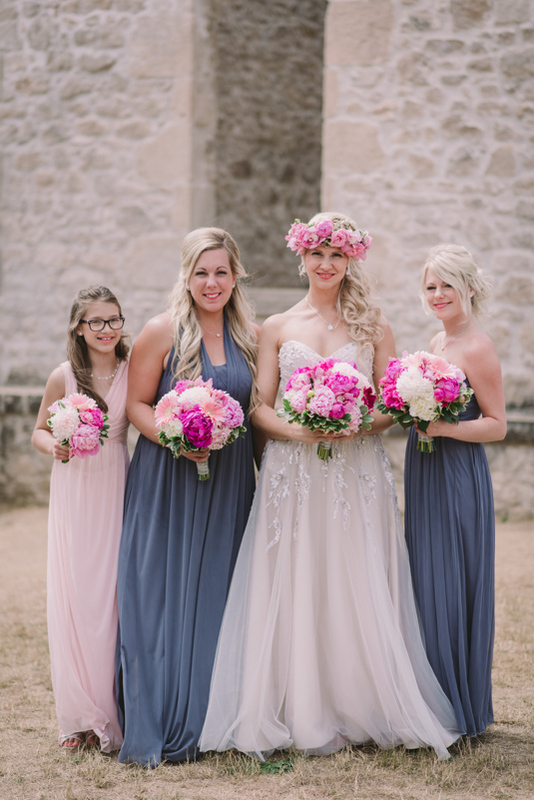 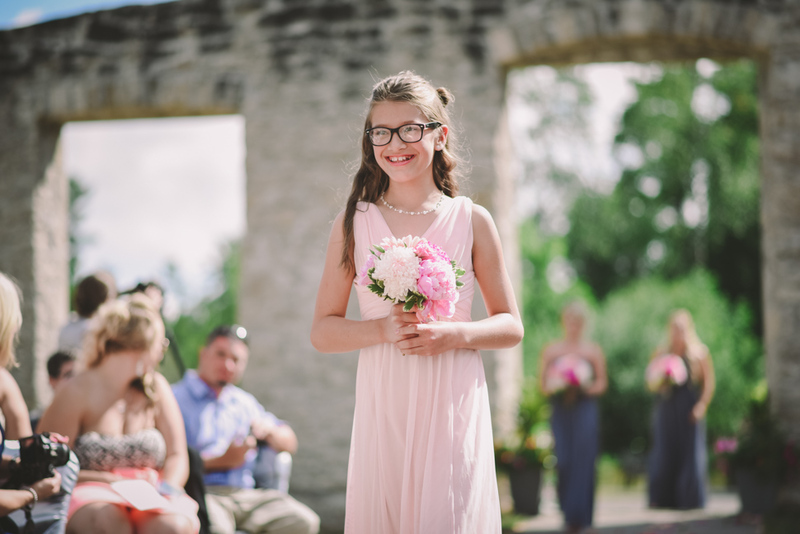 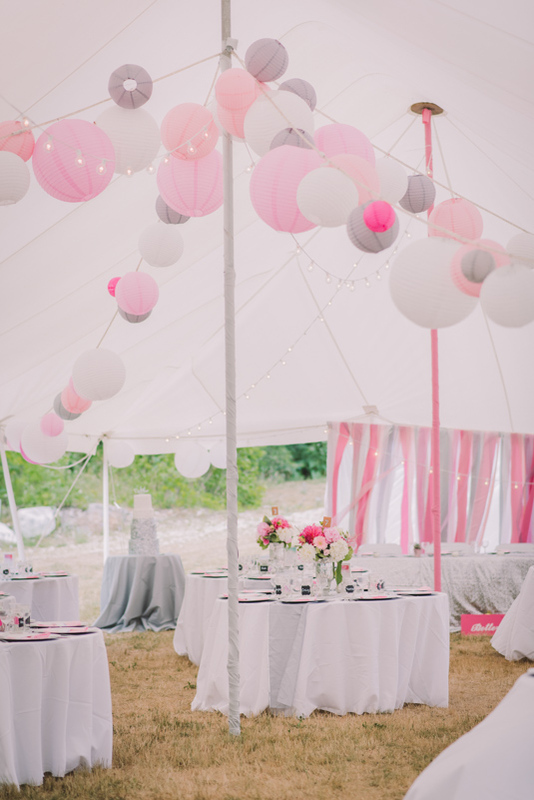 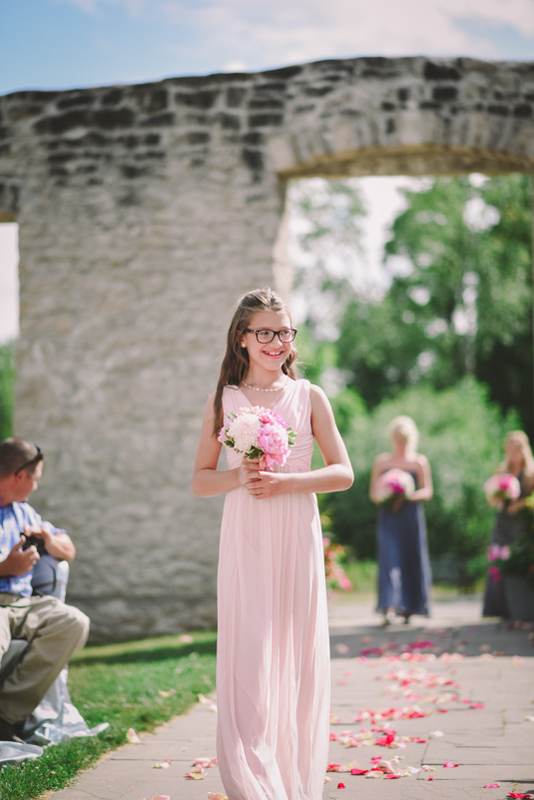 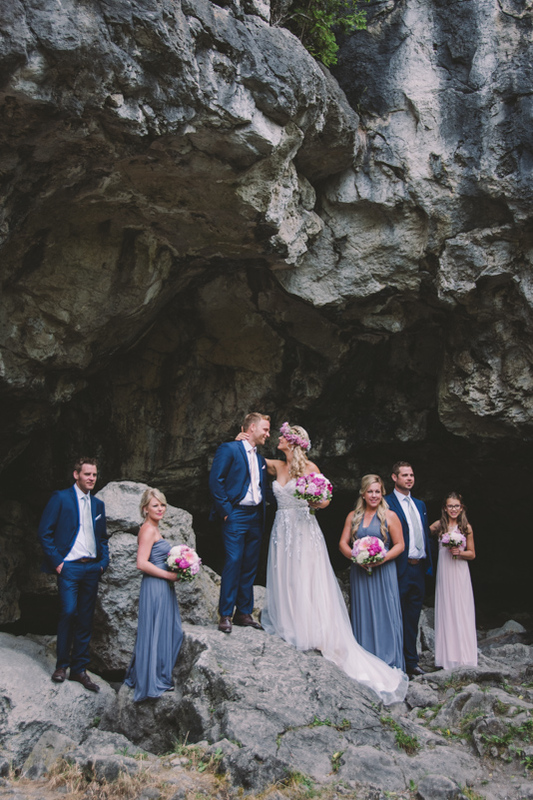 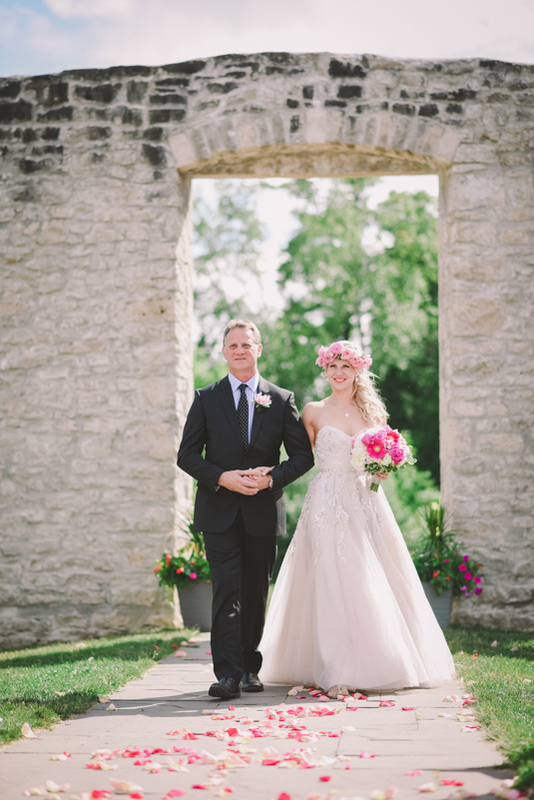 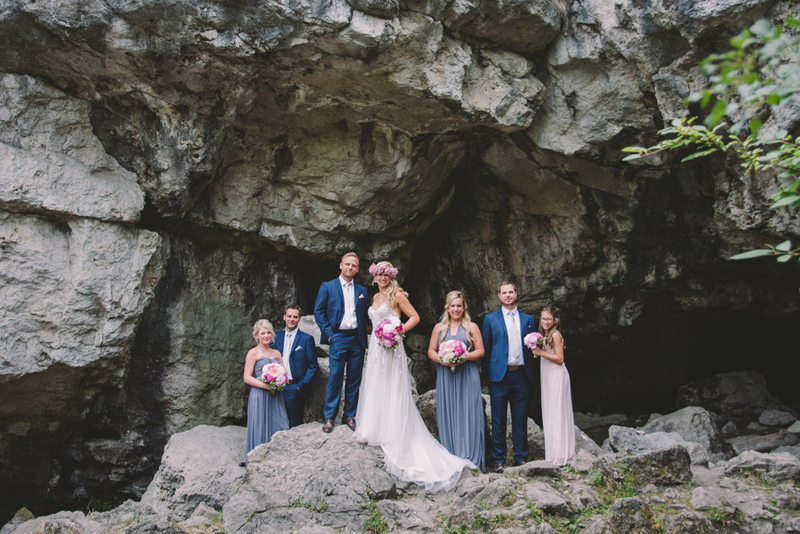 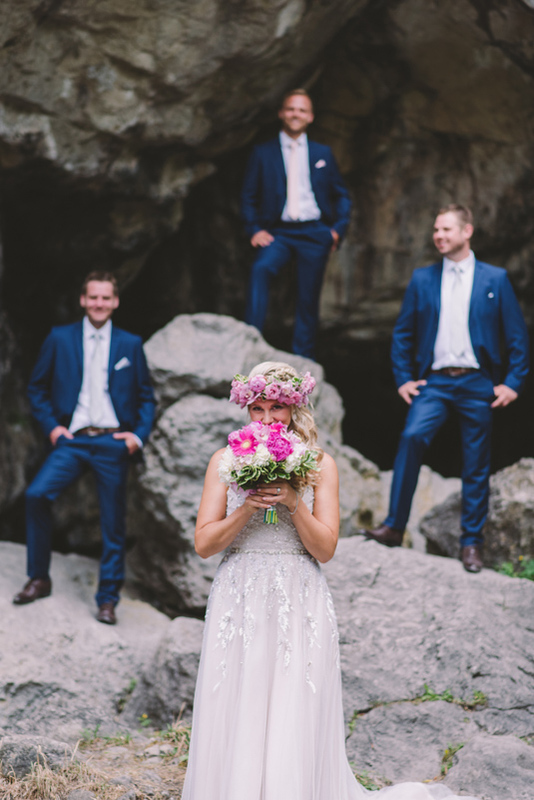 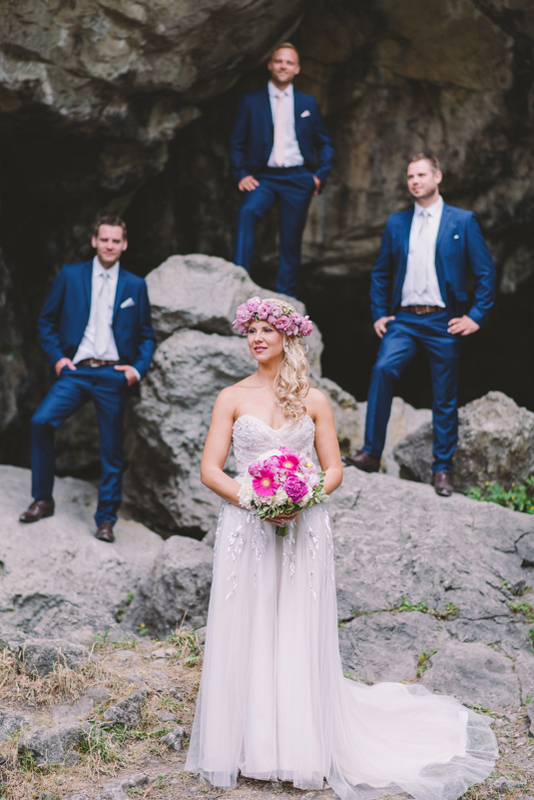 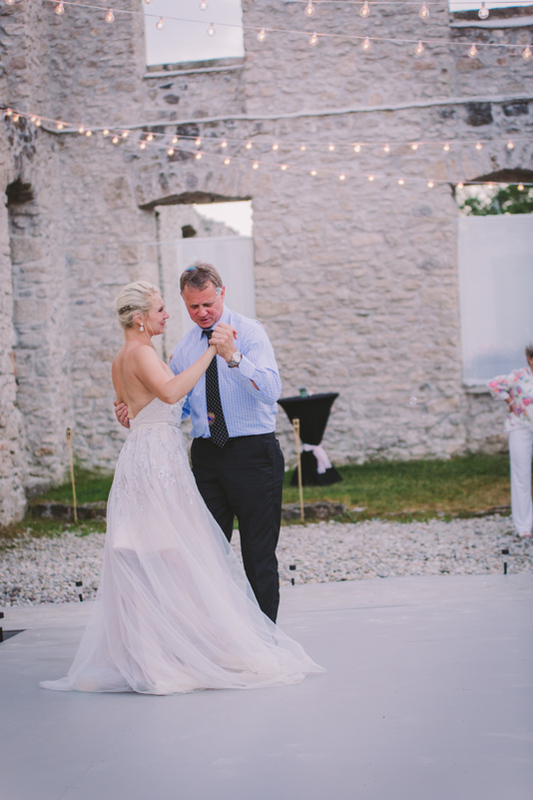 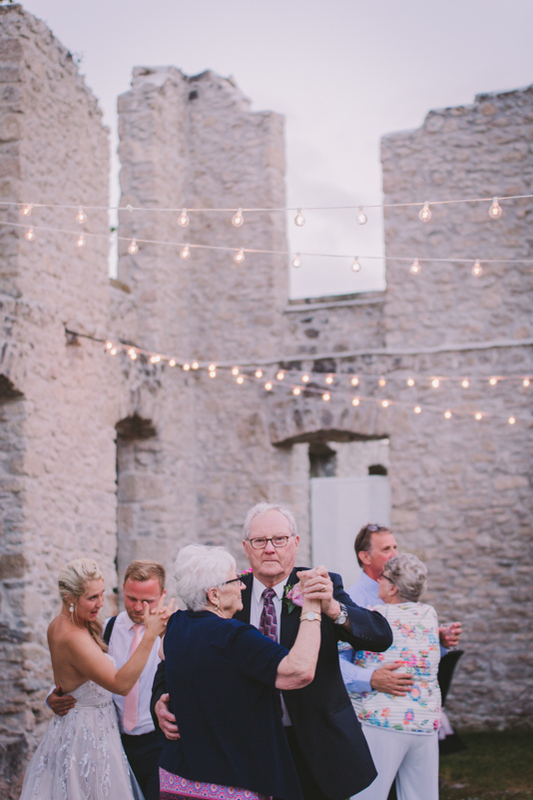 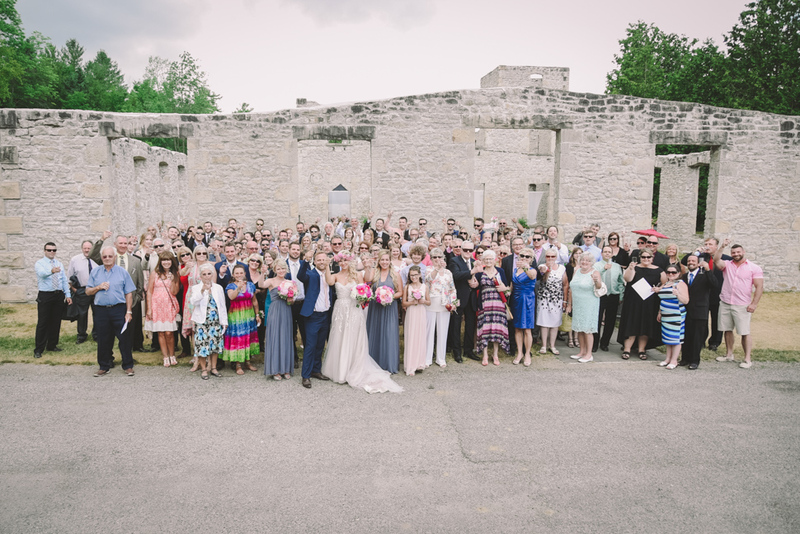 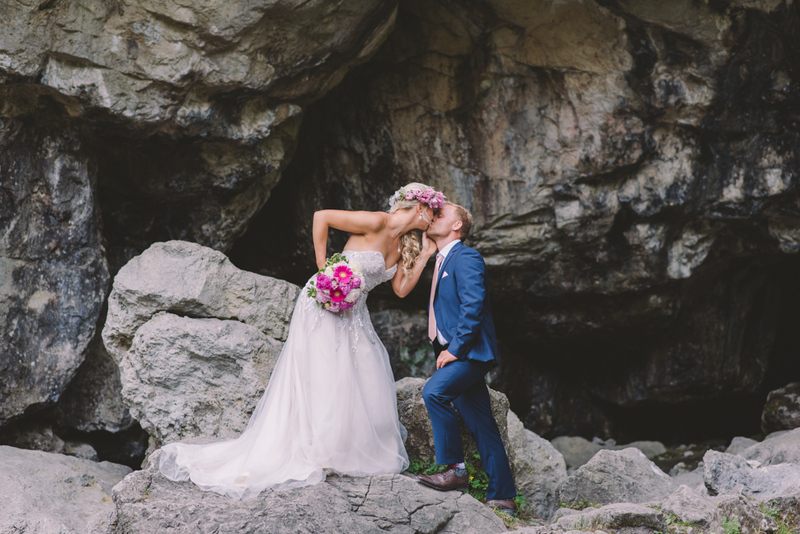 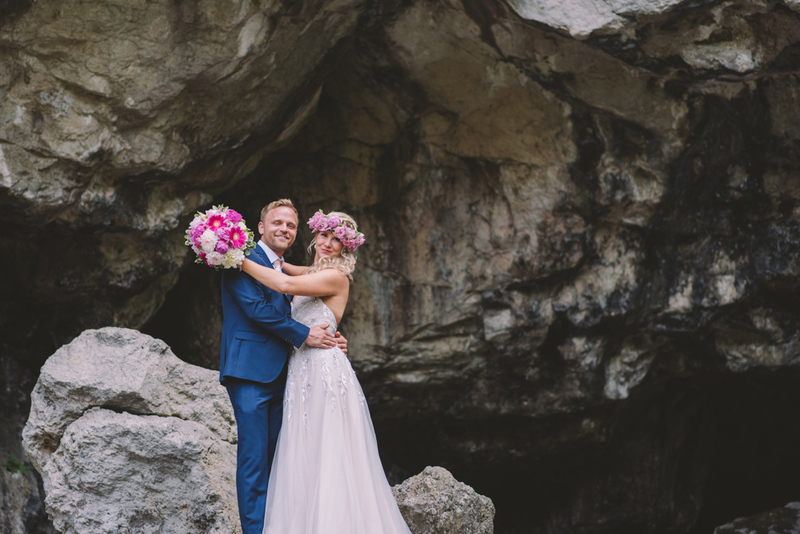 This beautiful park features stunning caves and the mill ruins, which Dana, Eric, and their families converted into an incredible reception area and dance floor! 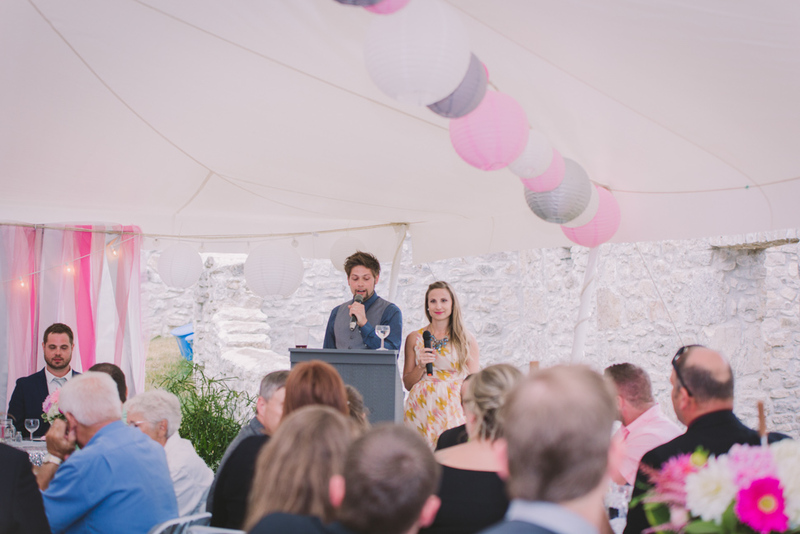 During their cocktail hour, I switched hats from primary photographer to be one of their (absolutely hilarious – if I do say so myself) MC’s, while my secondary photographer Elisha Krete took over for primary photographer duties. 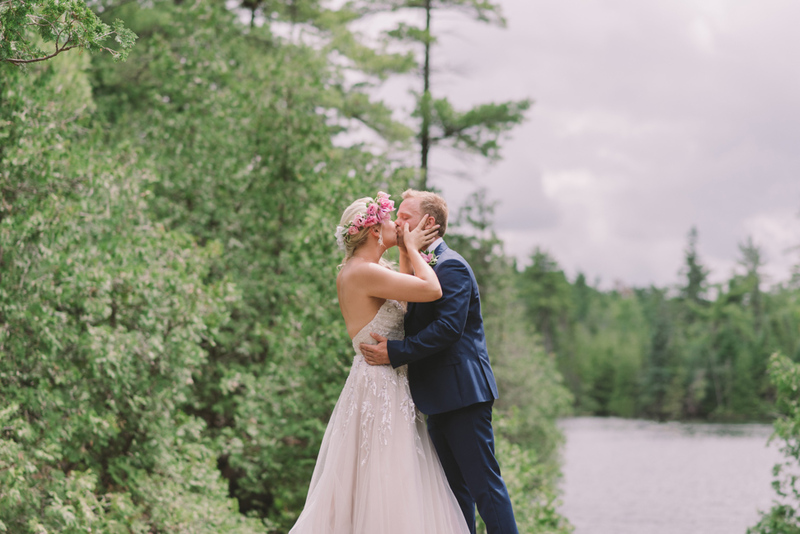 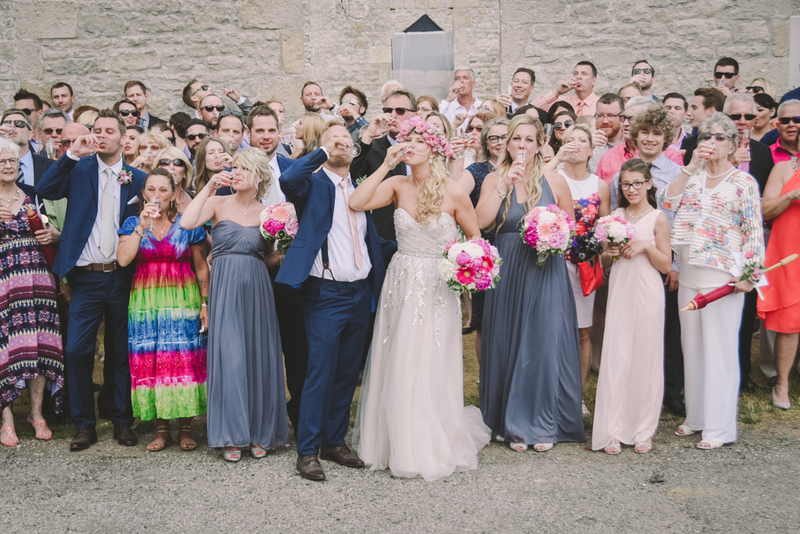 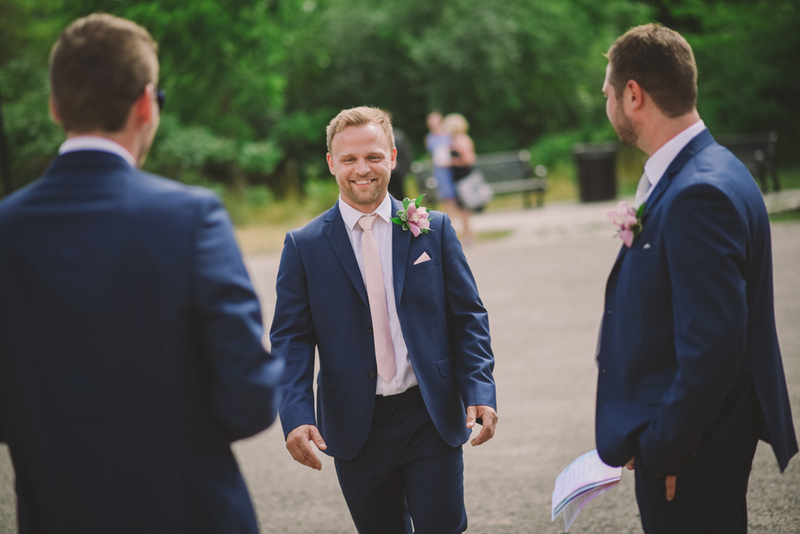 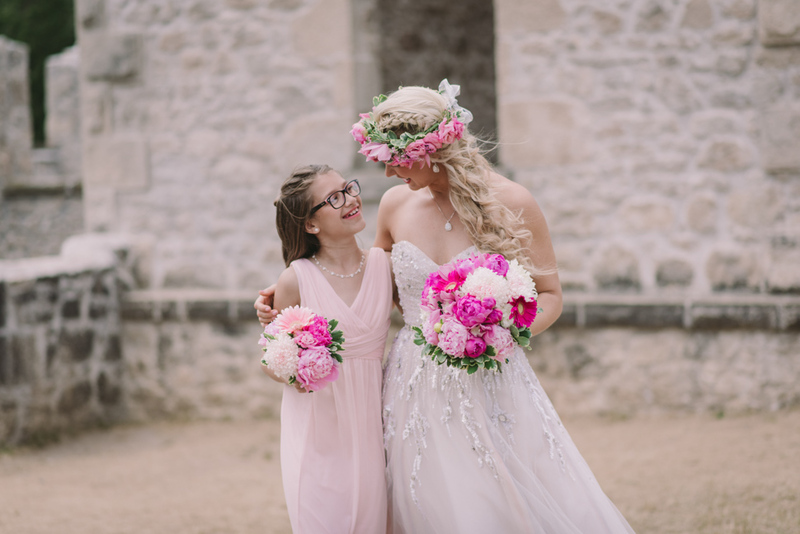 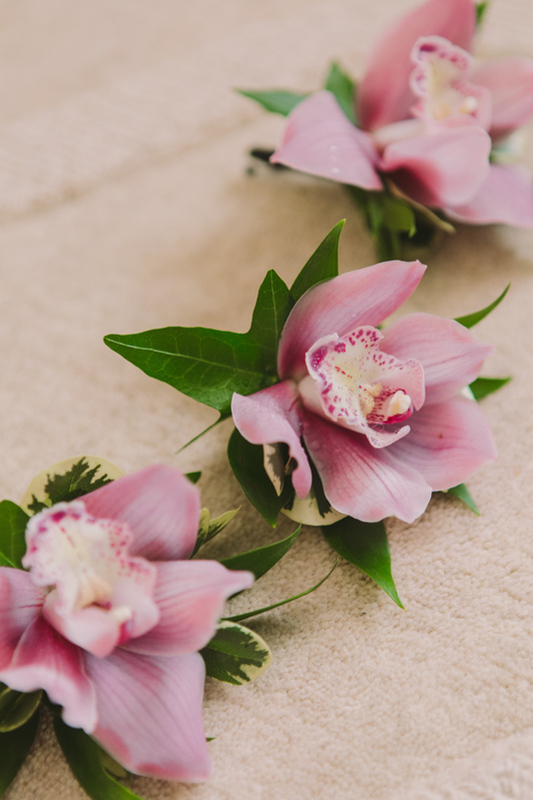 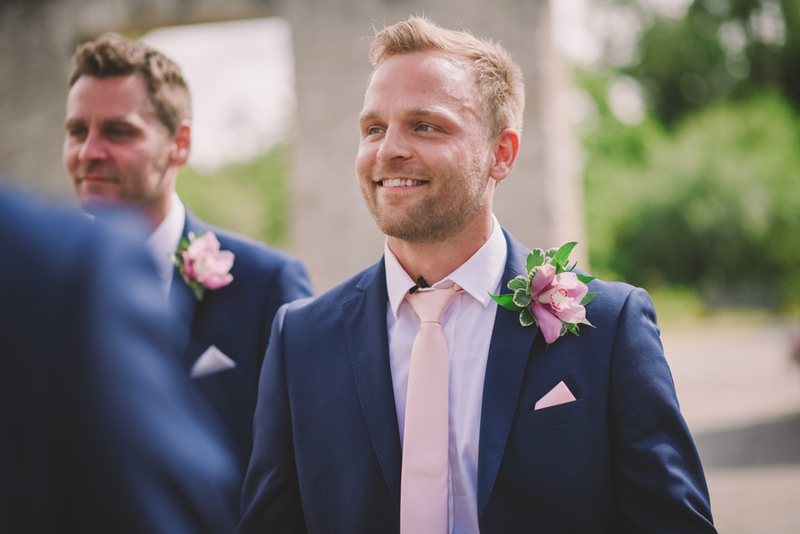 Here are a bunch of my favourite photos from their magical wedding day!